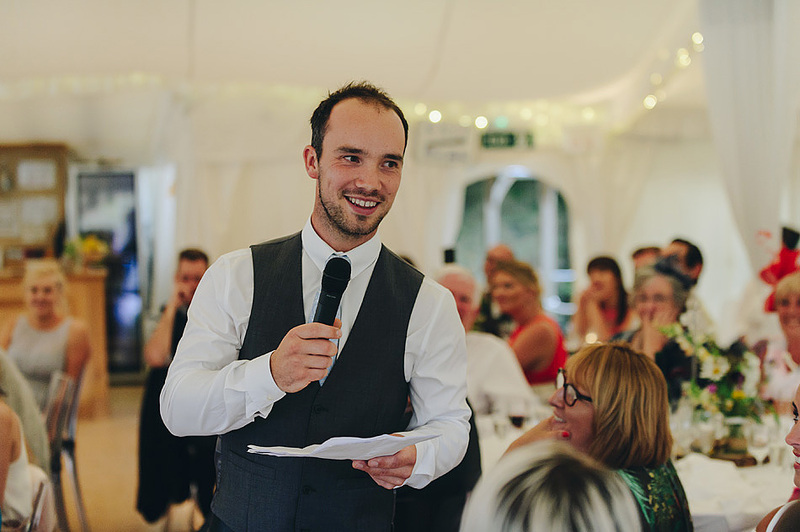 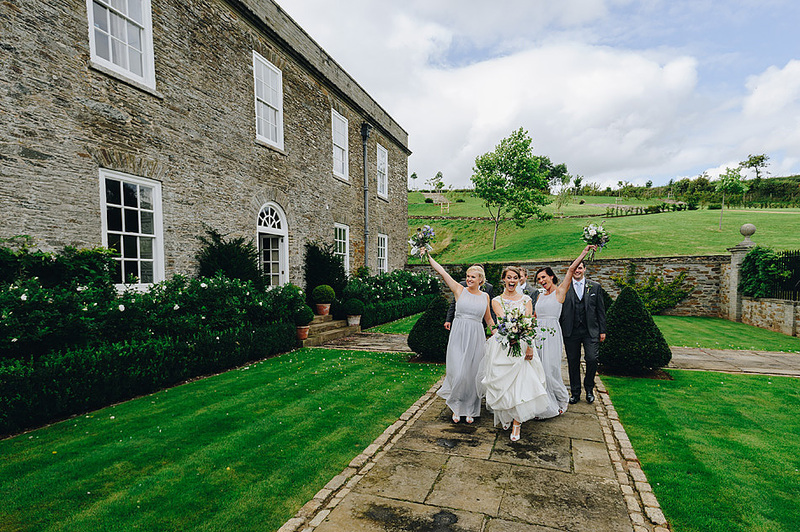 Welcome to the New Year 2018 and I have a fabulous Shilstone House wedding to feature. 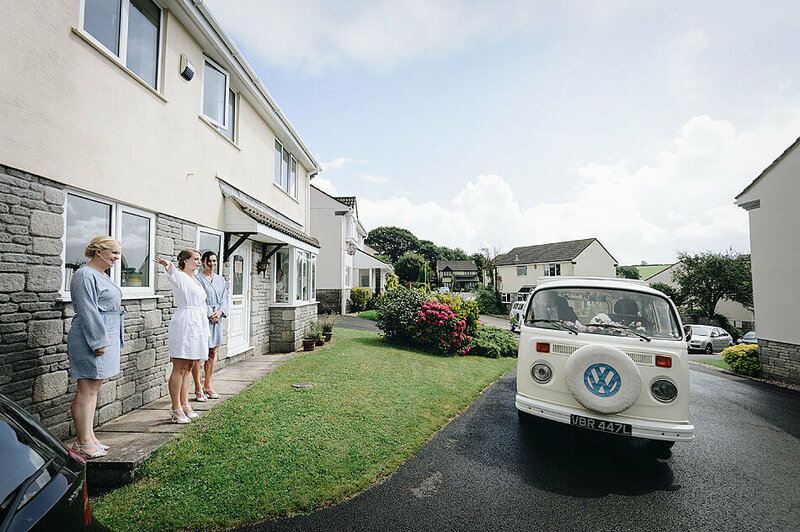 I’d met the lovely Jane & Dan a few months before the wedding day for their engagement session at Bigbury beach. 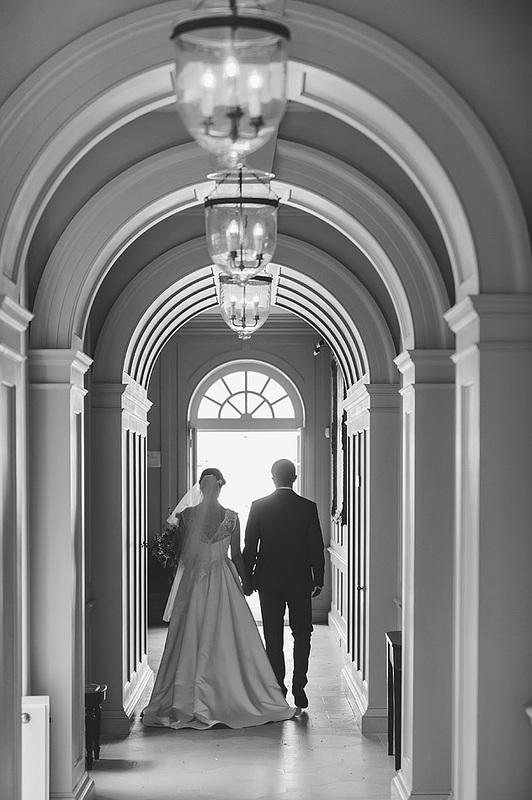 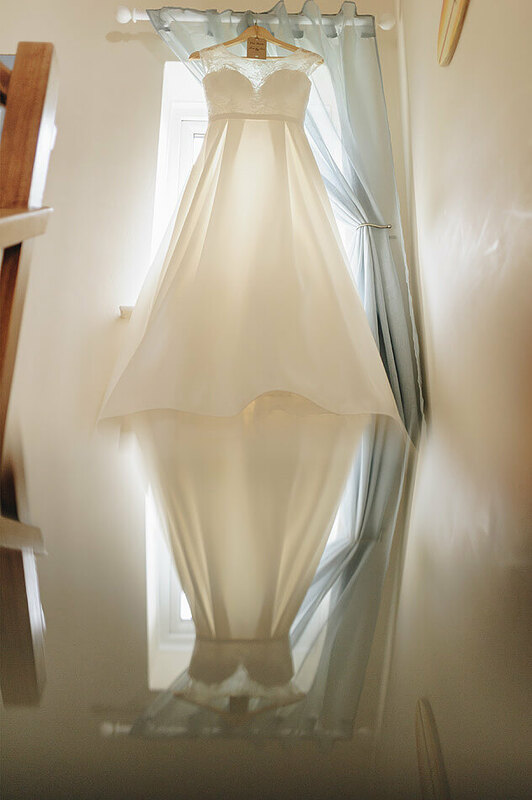 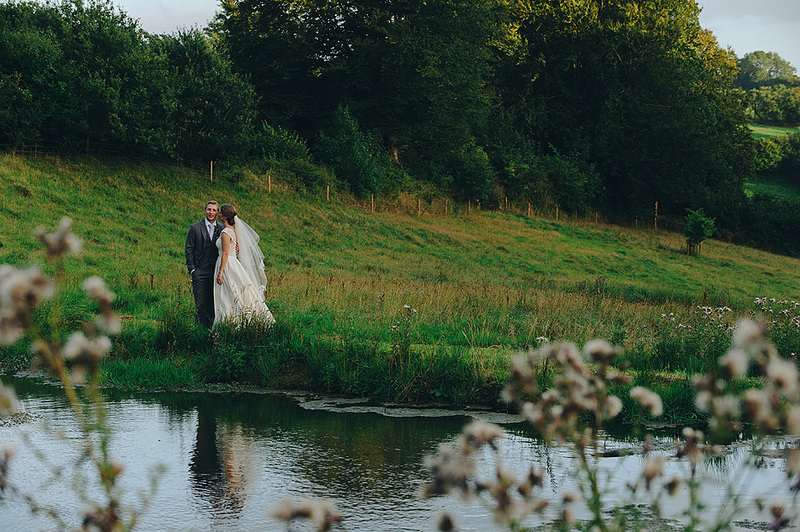 I knew from that session that I was going to love documenting their wedding day in the Summer. 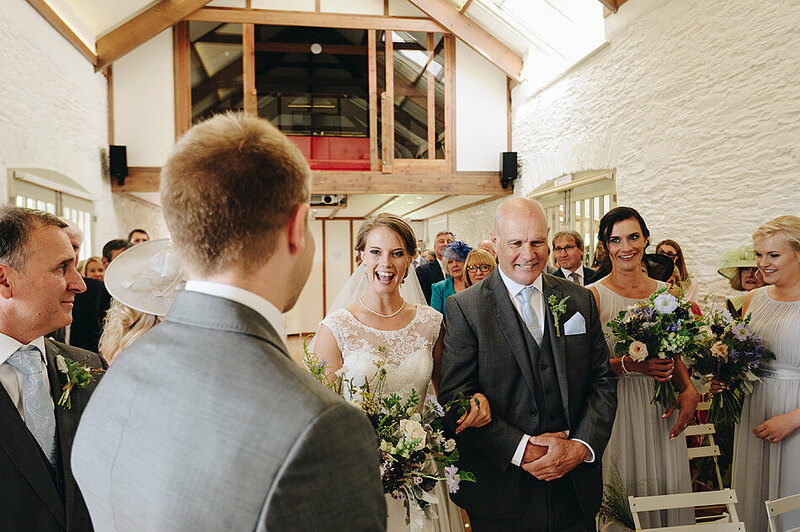 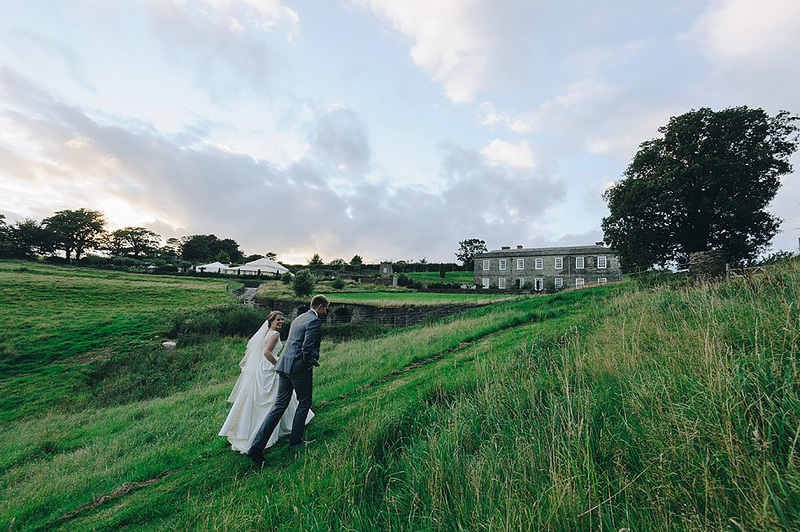 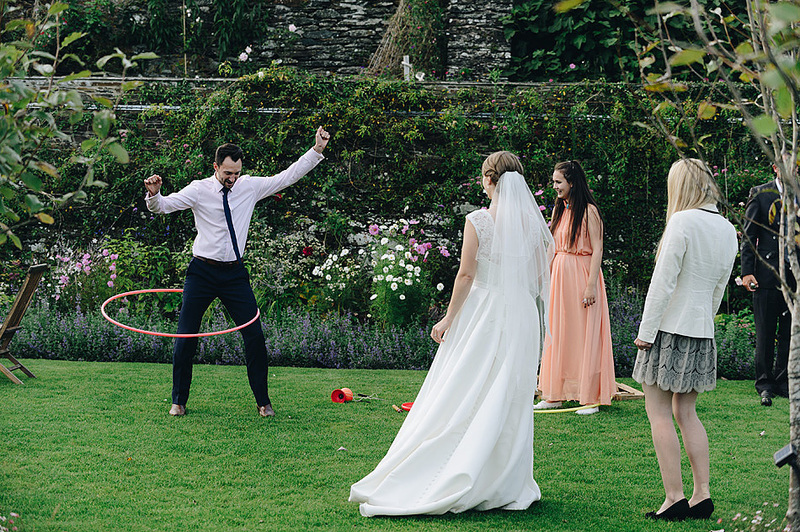 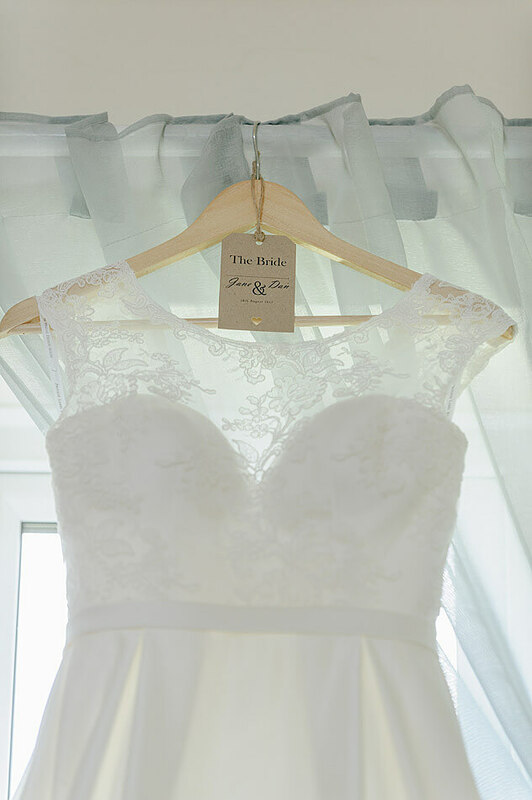 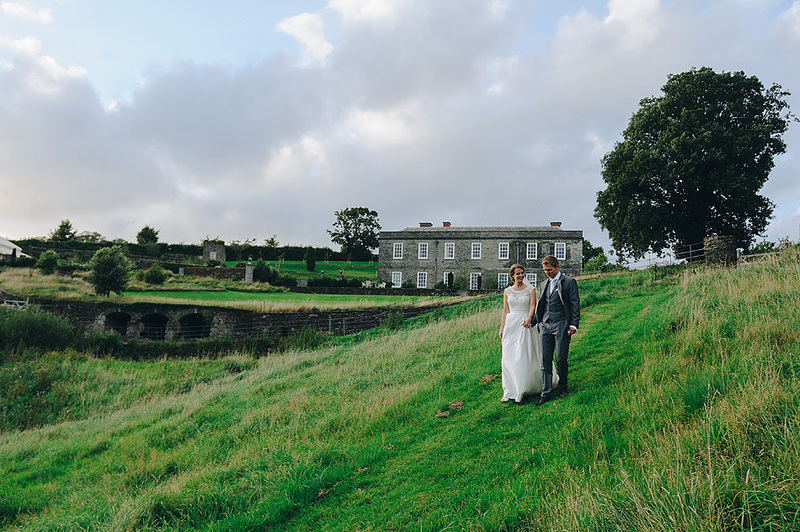 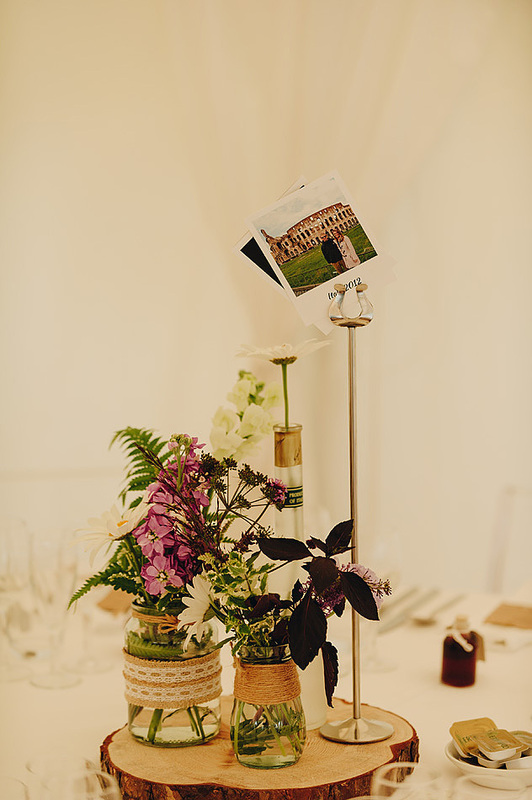 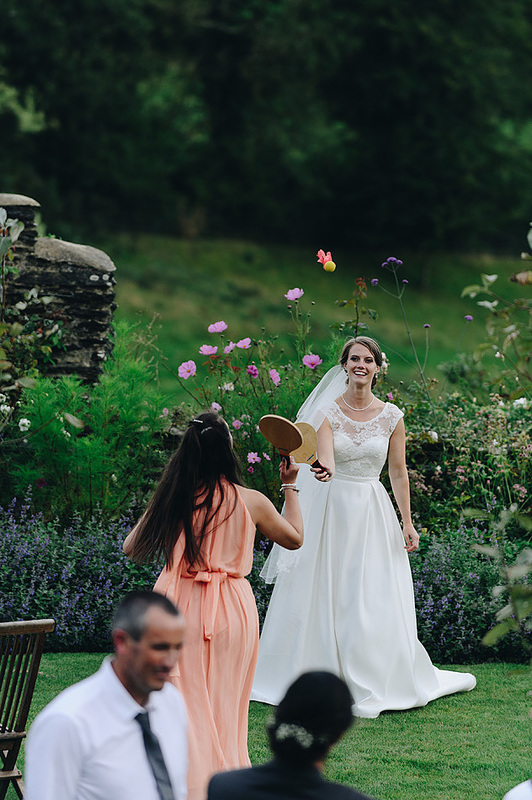 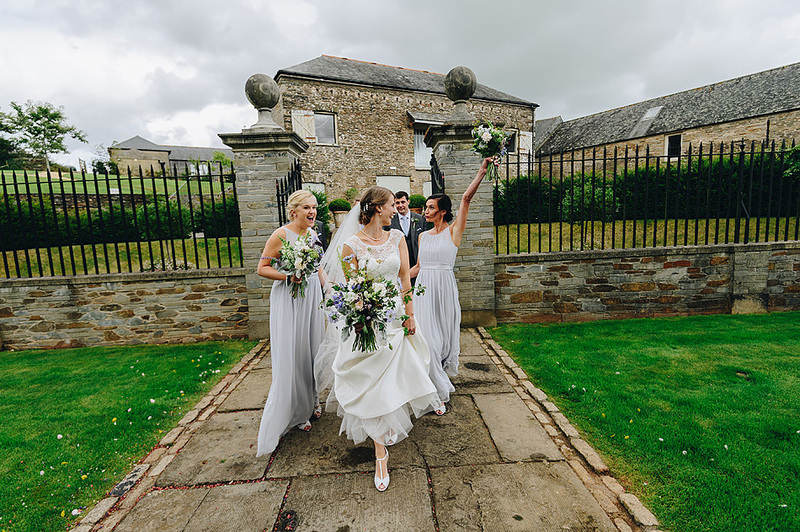 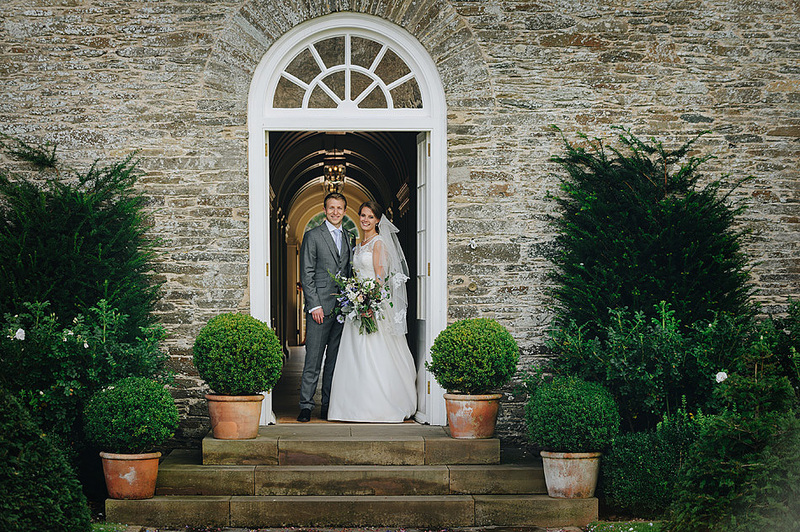 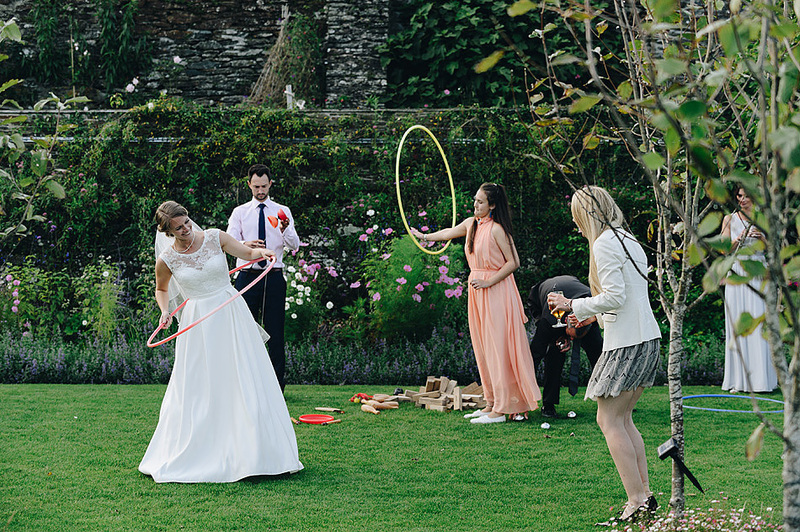 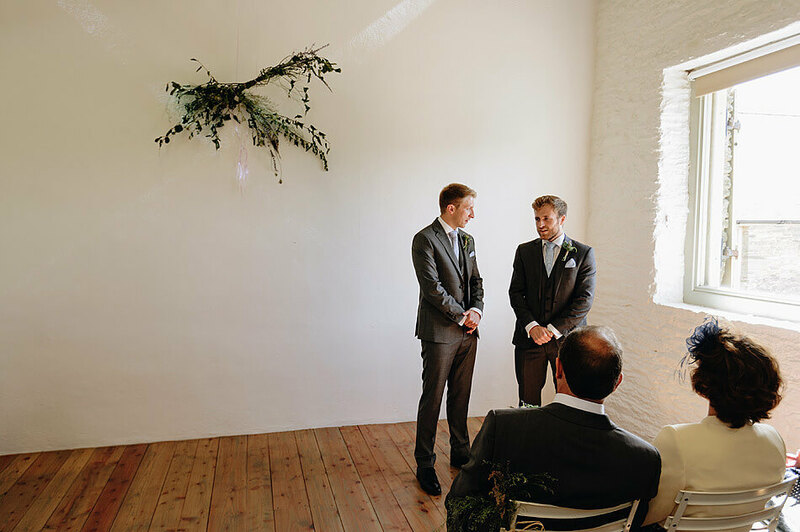 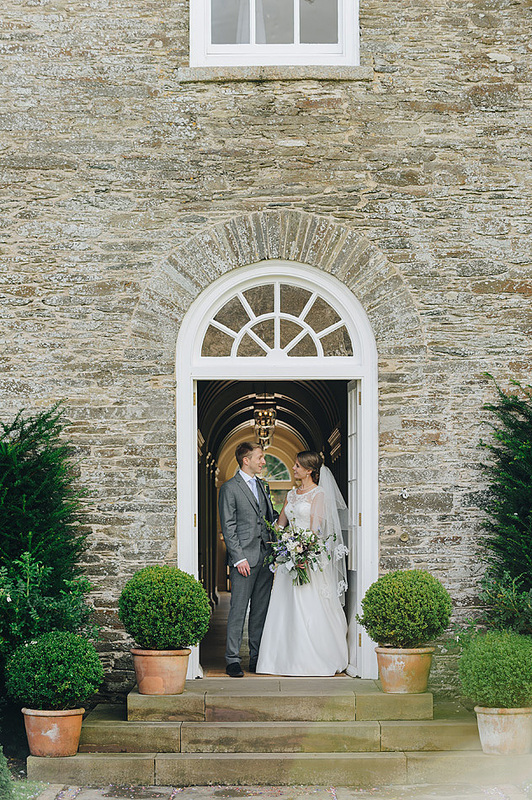 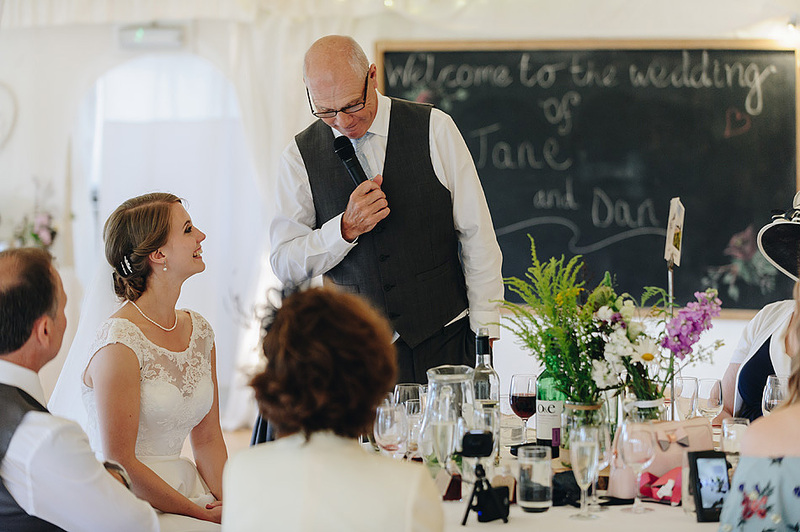 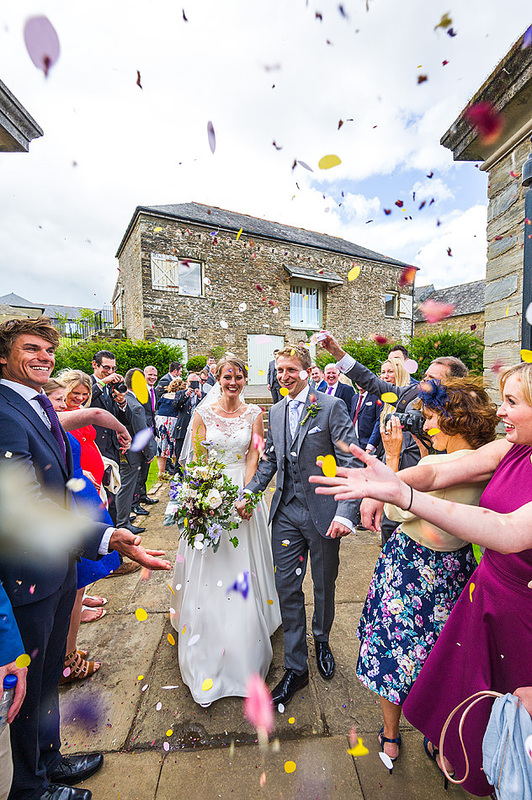 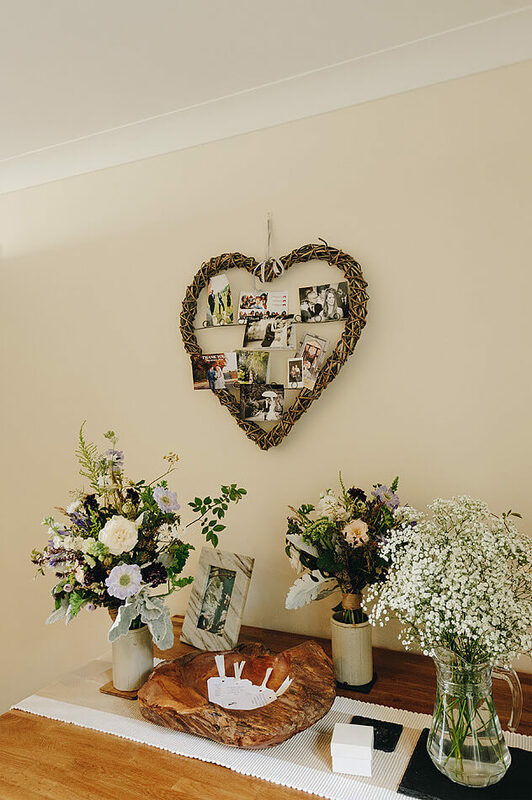 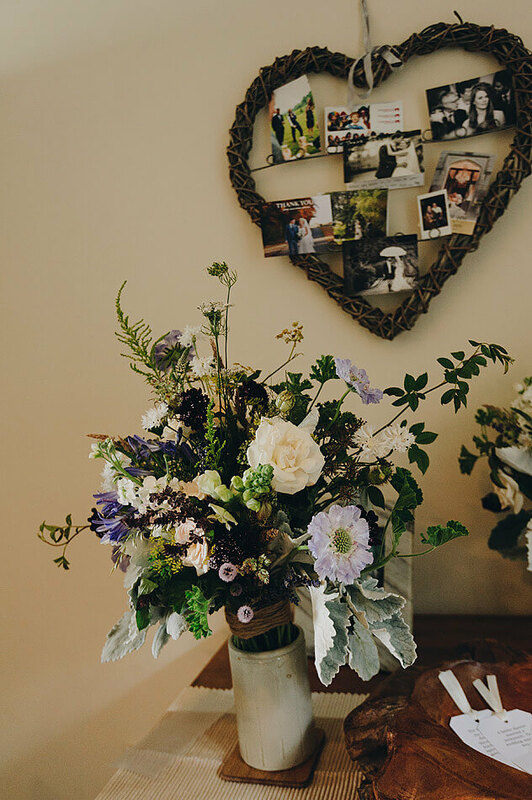 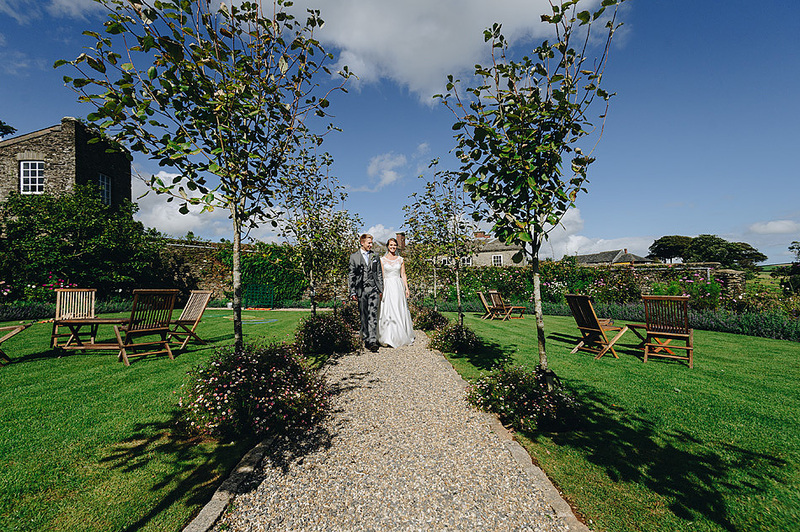 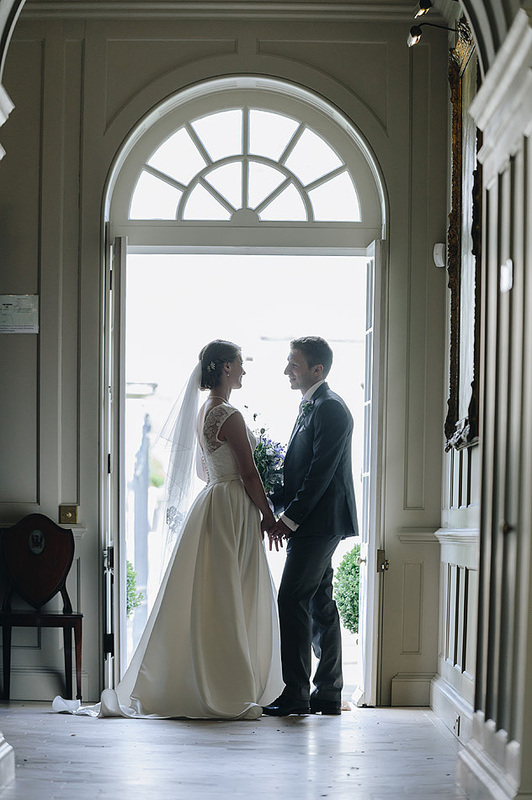 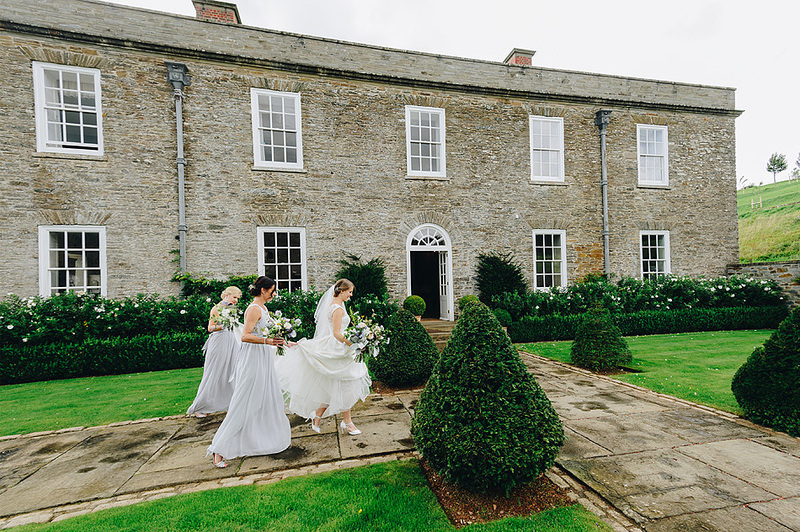 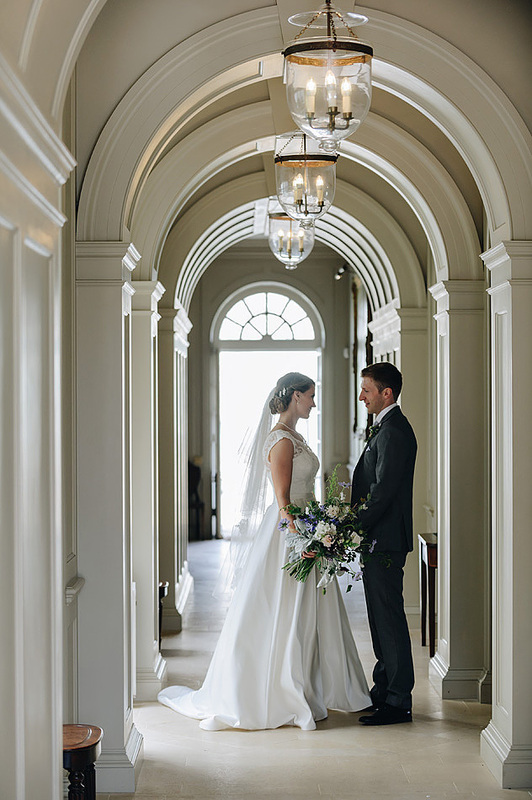 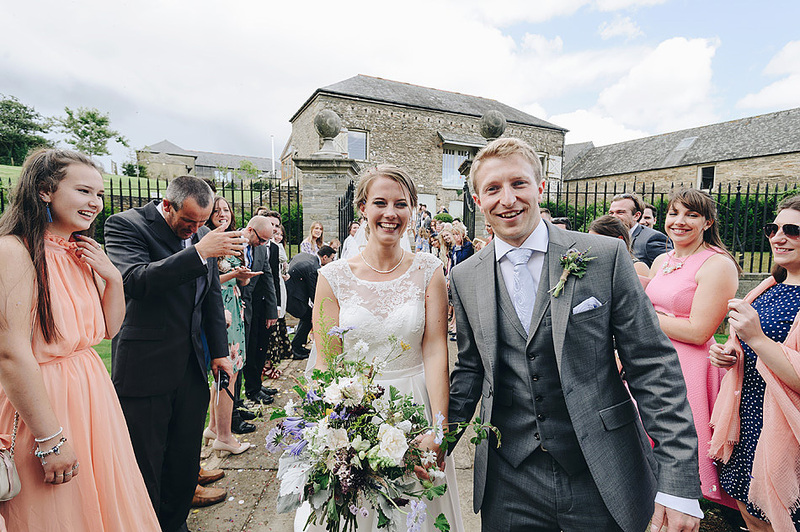 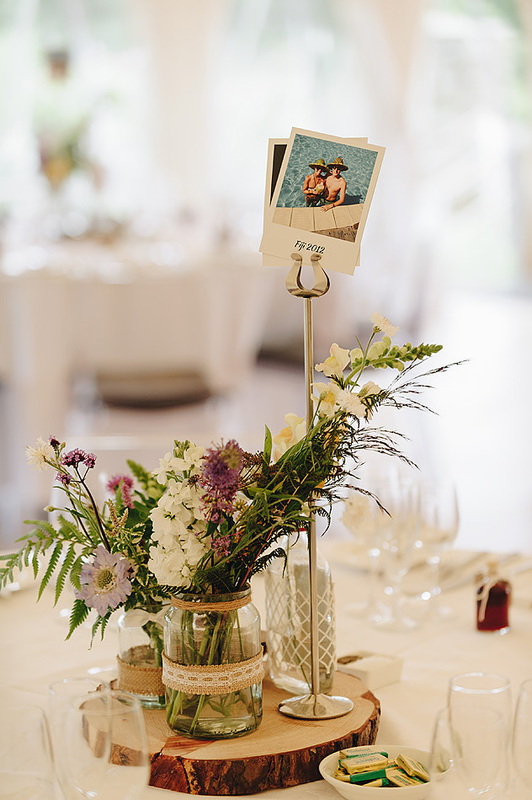 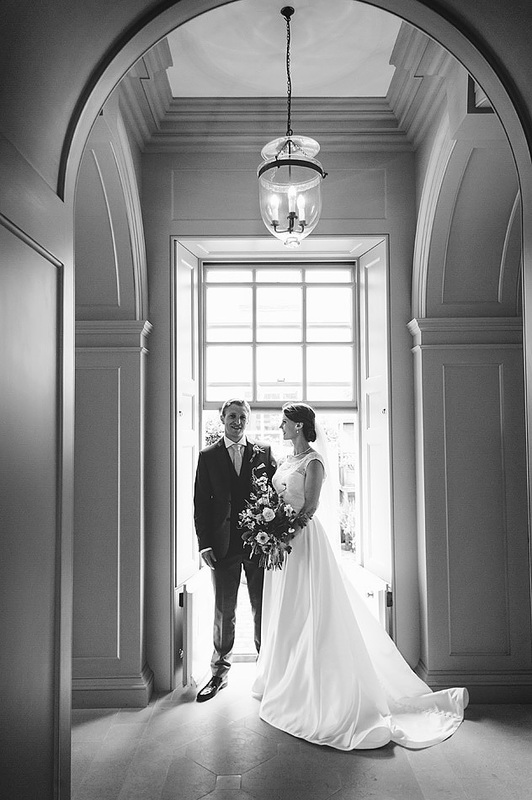 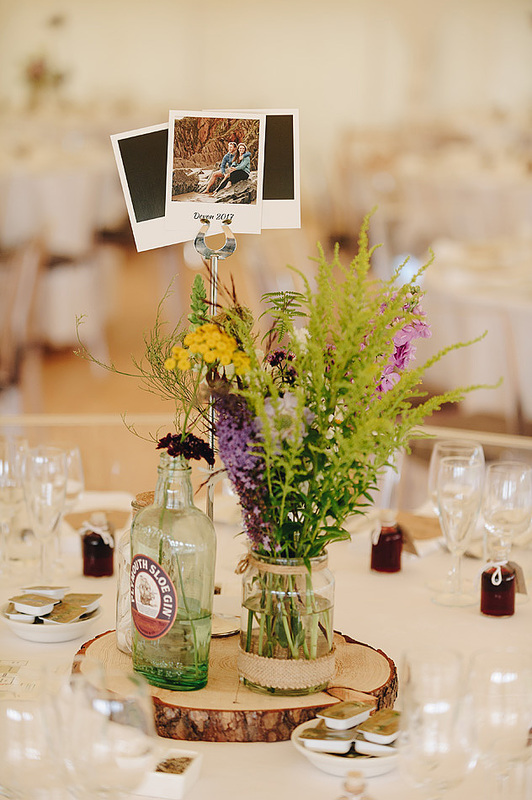 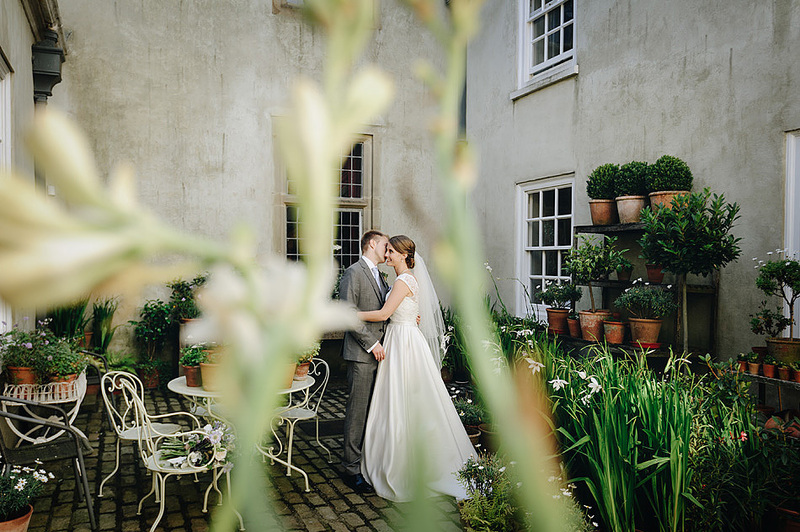 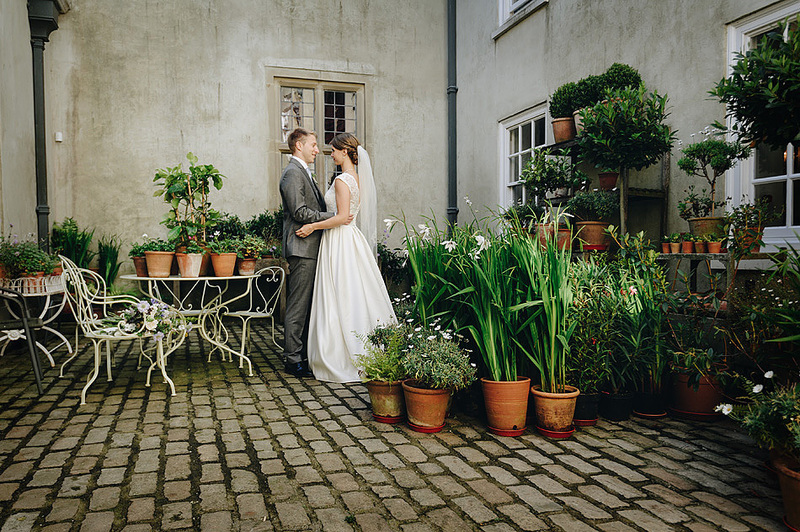 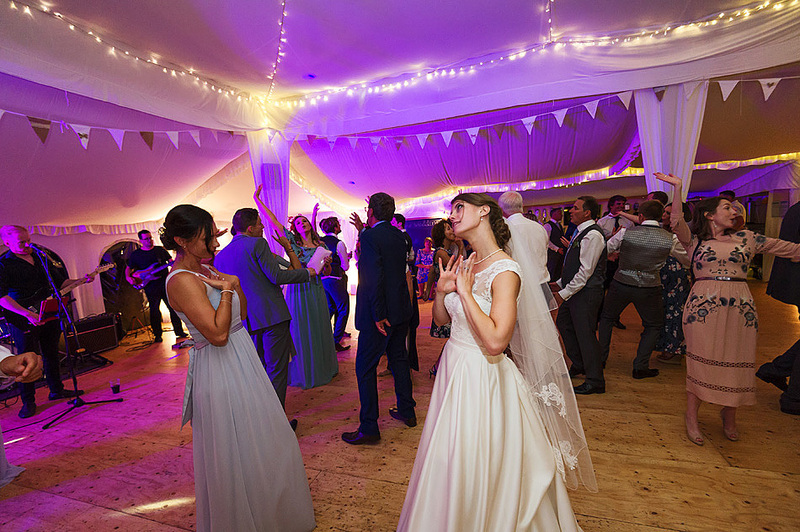 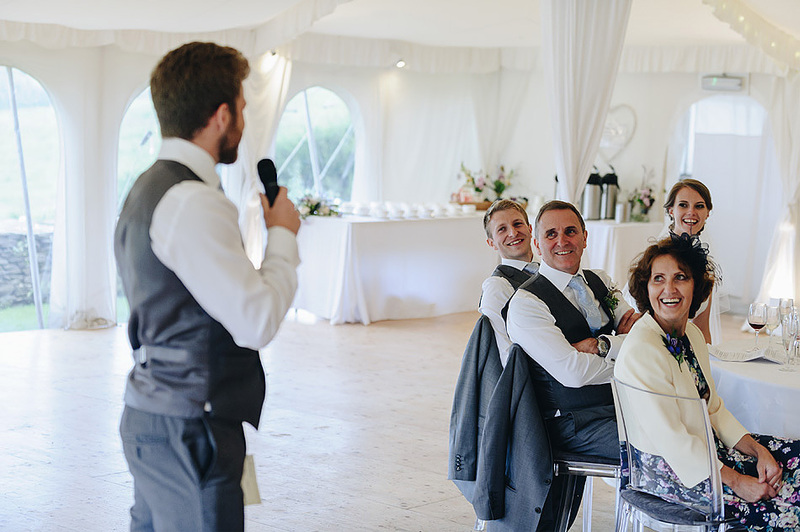 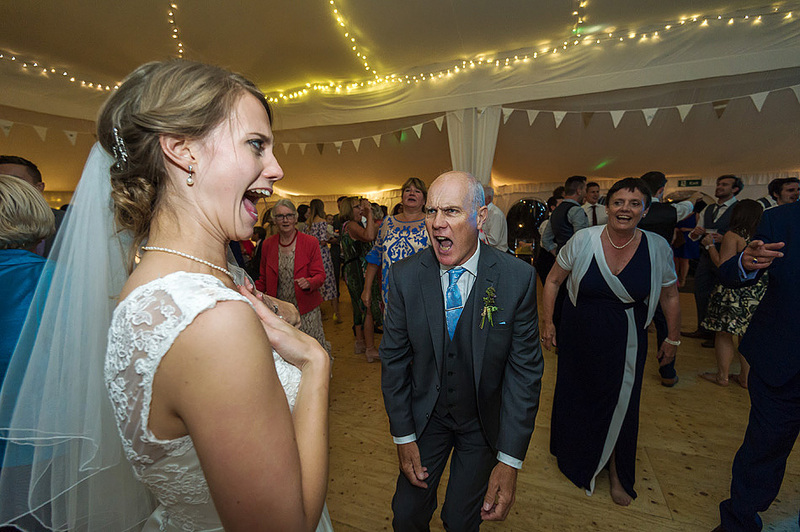 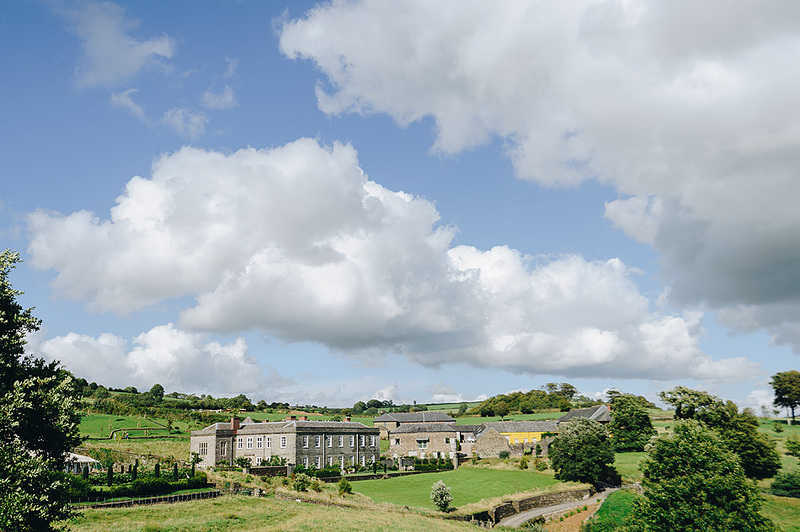 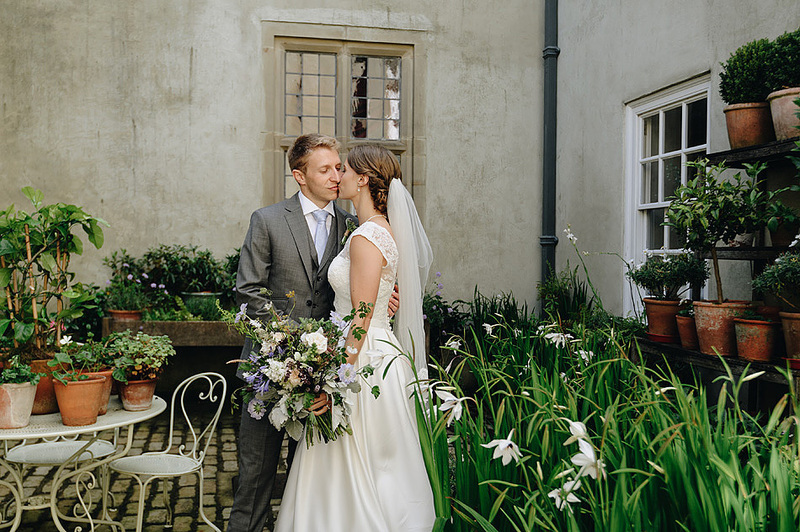 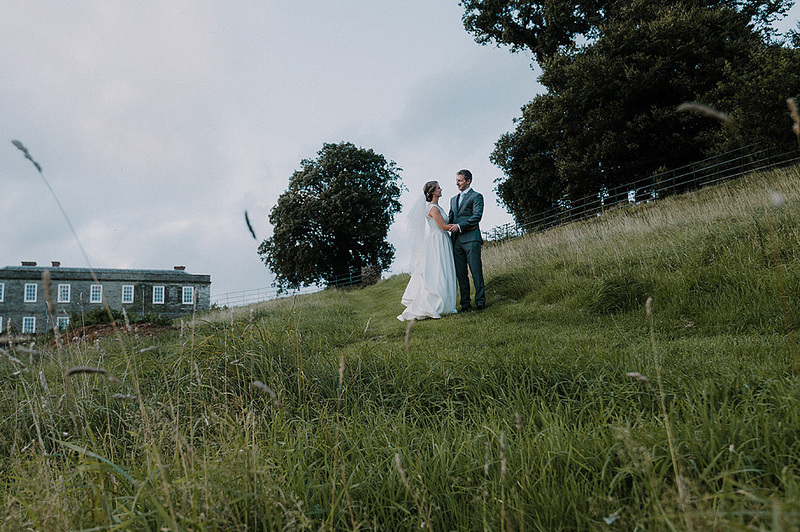 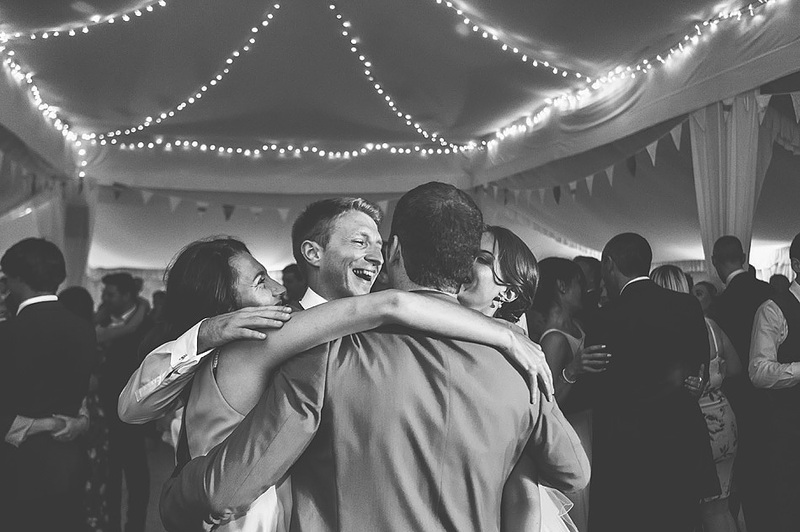 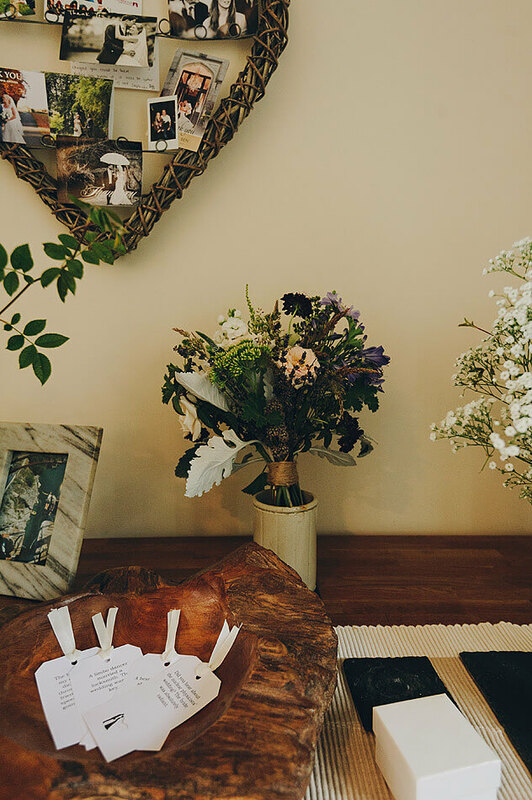 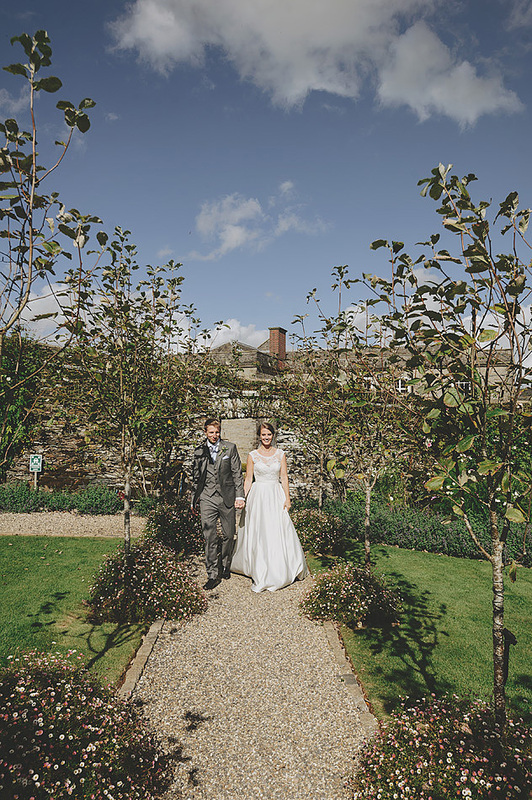 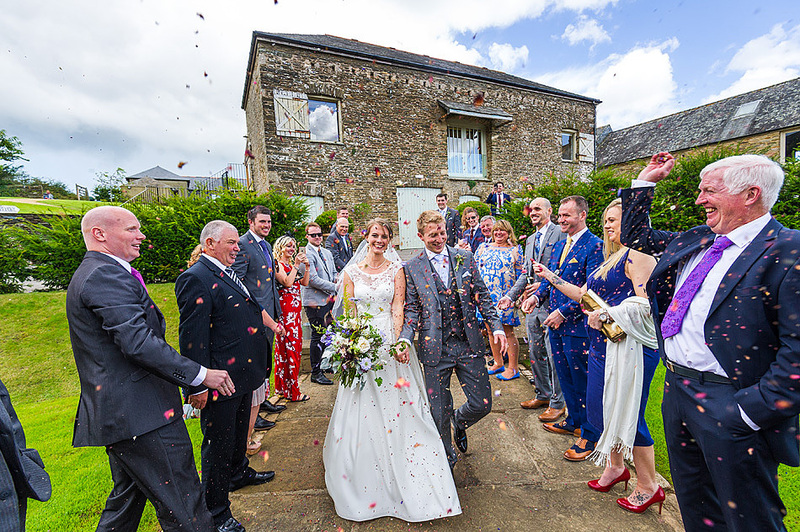 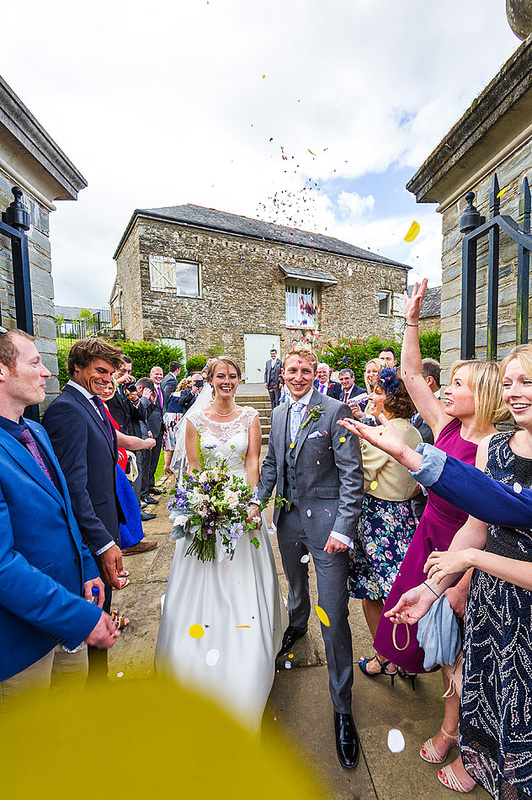 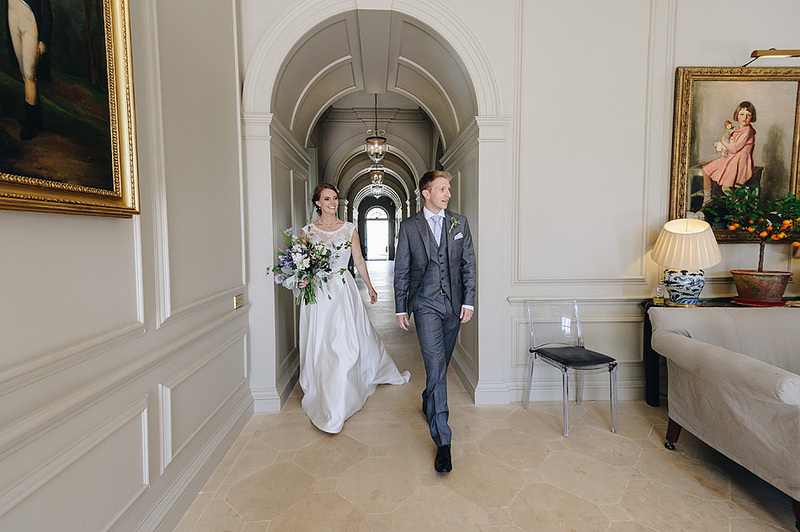 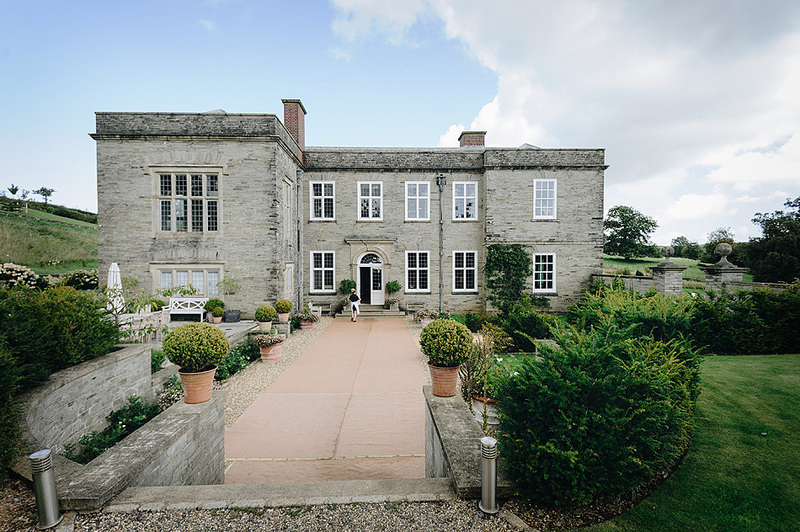 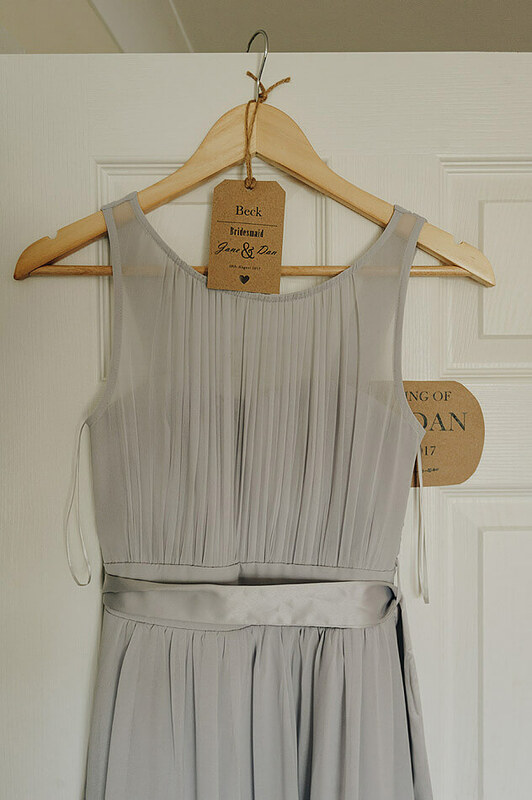 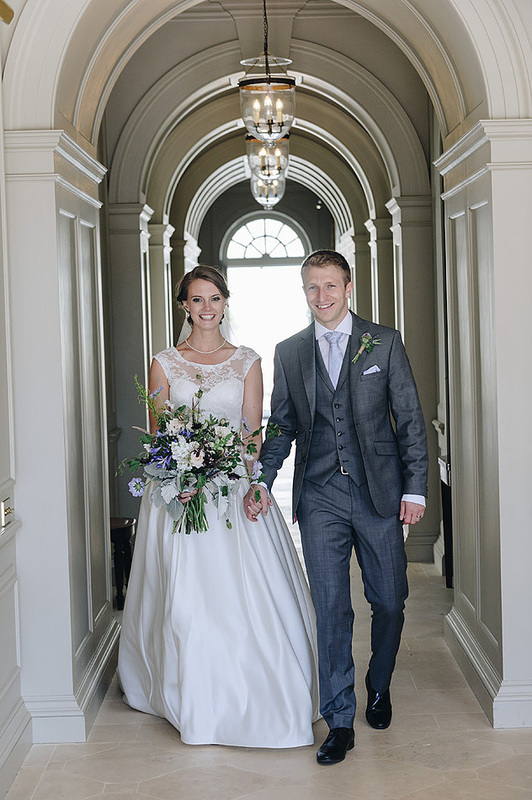 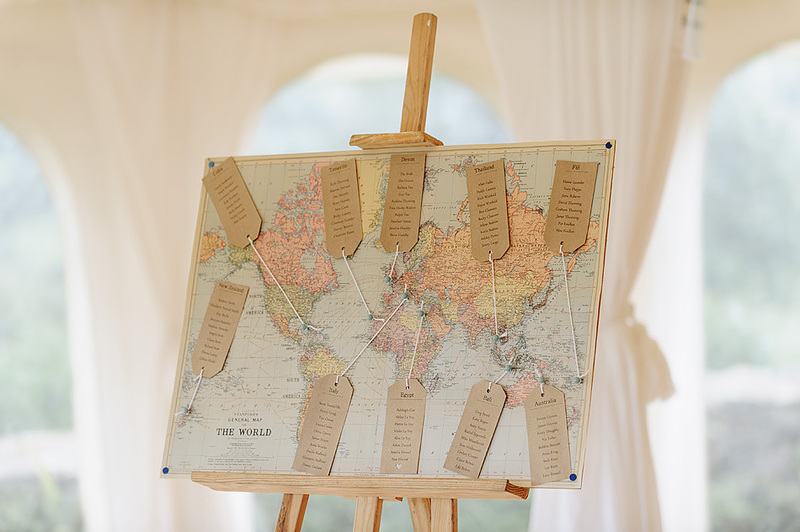 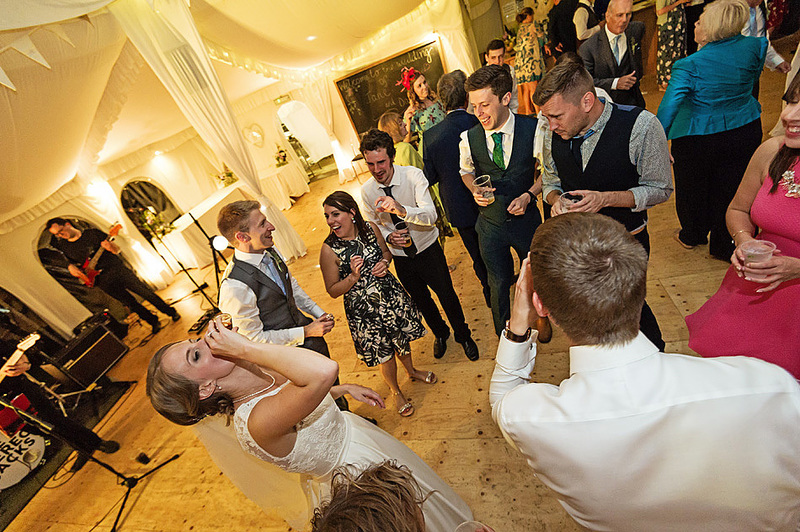 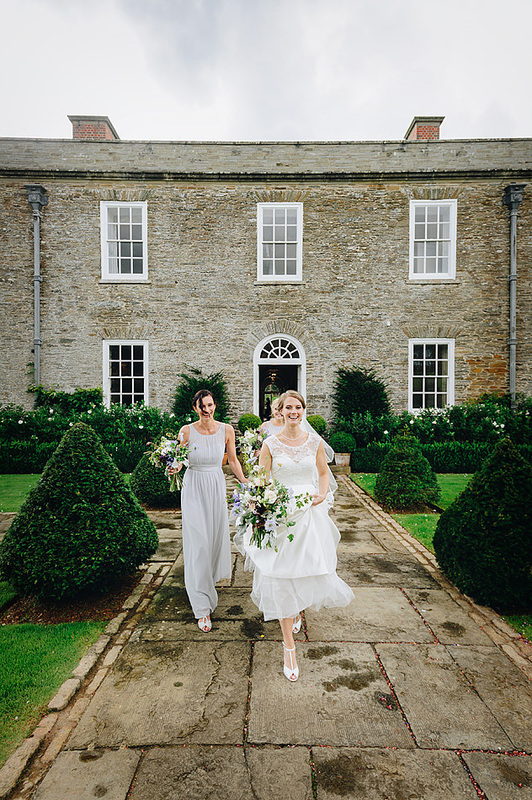 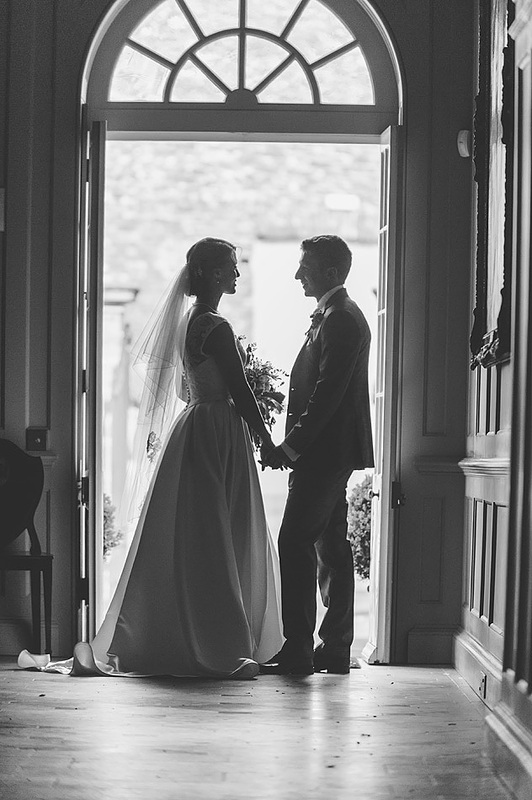 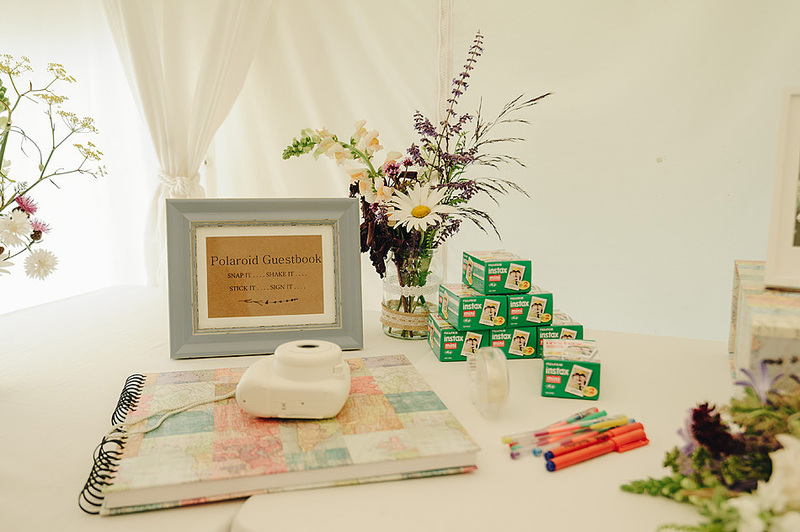 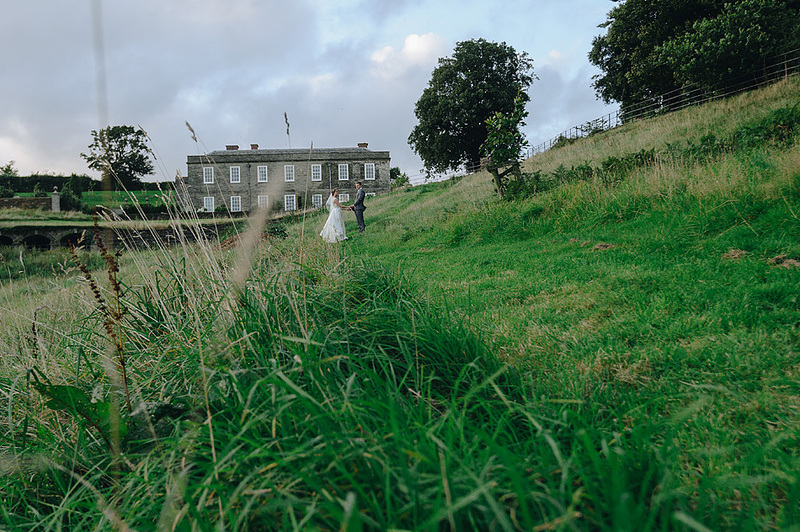 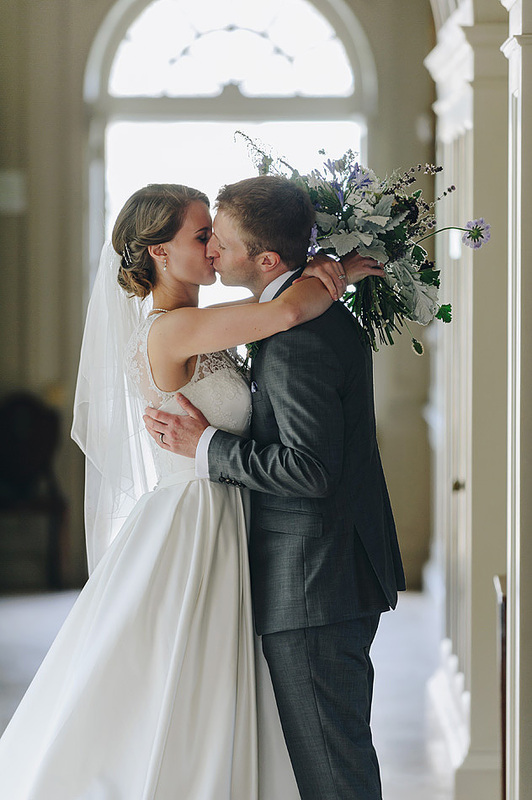 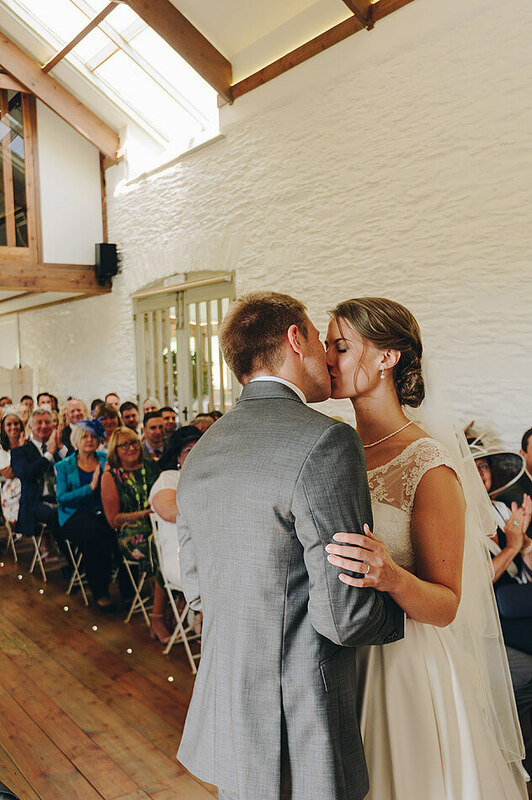 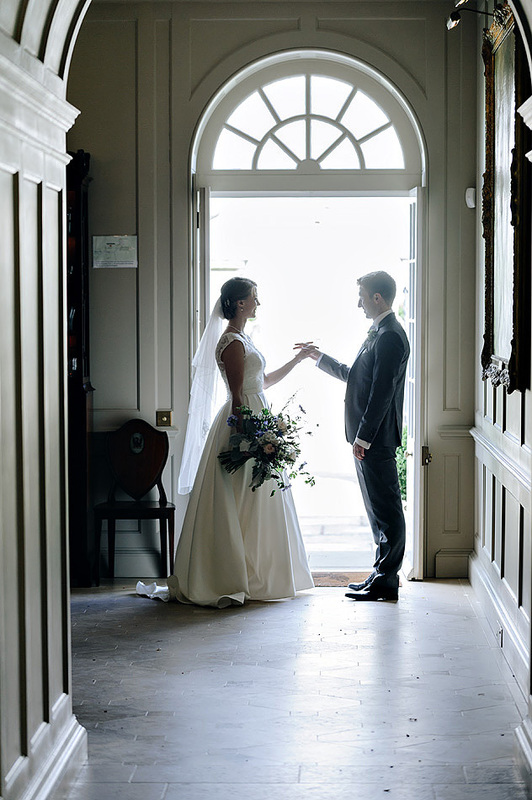 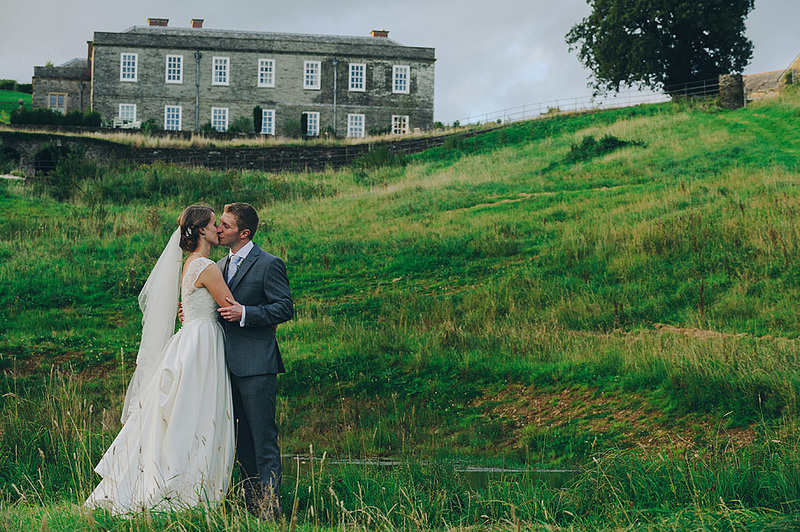 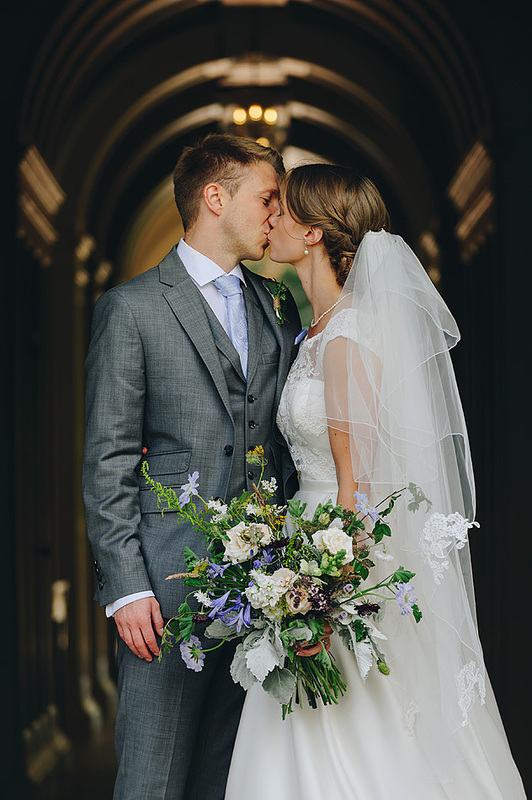 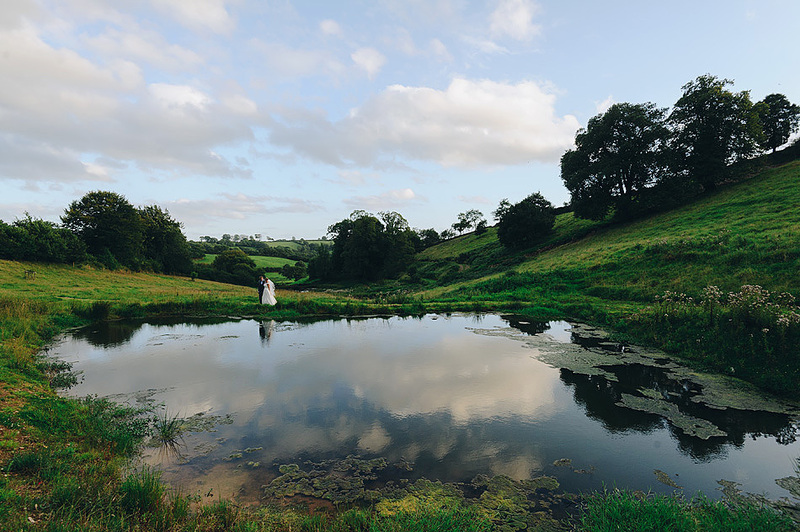 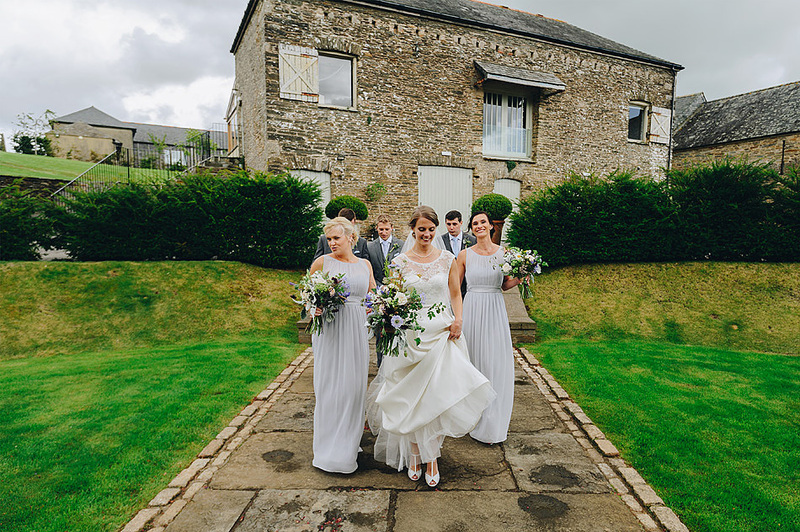 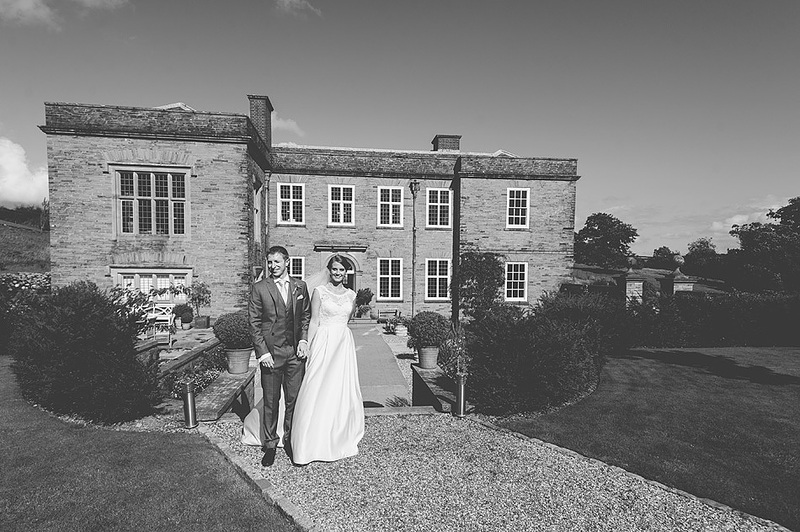 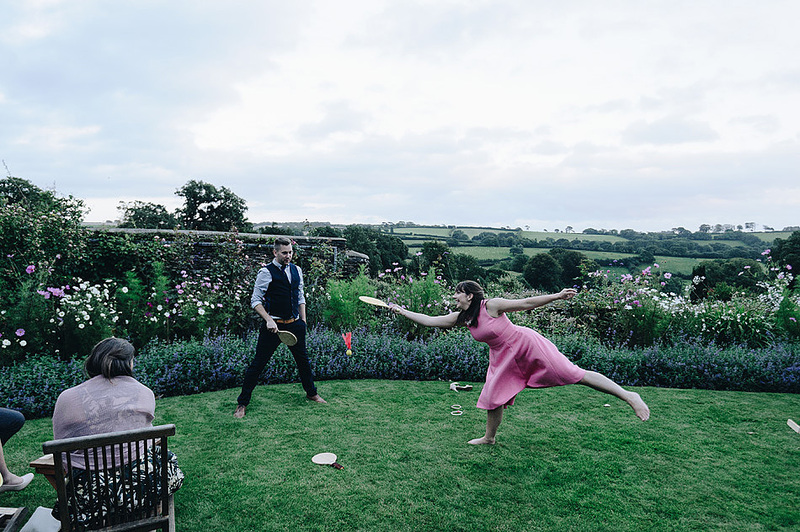 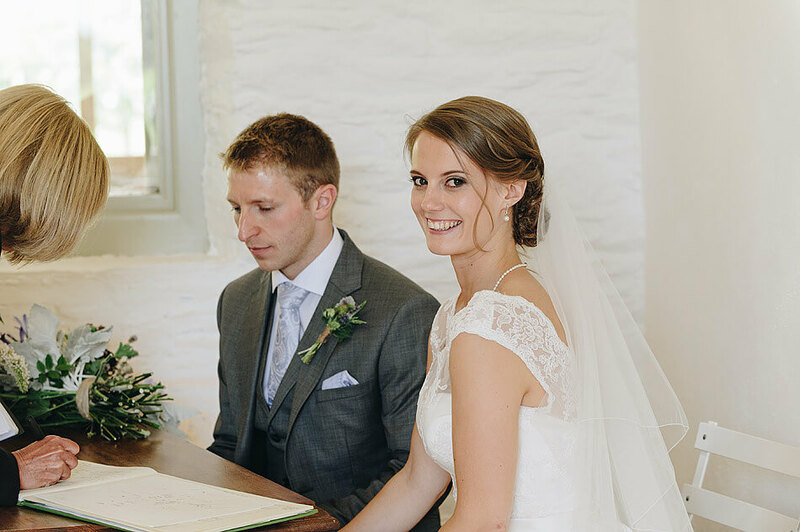 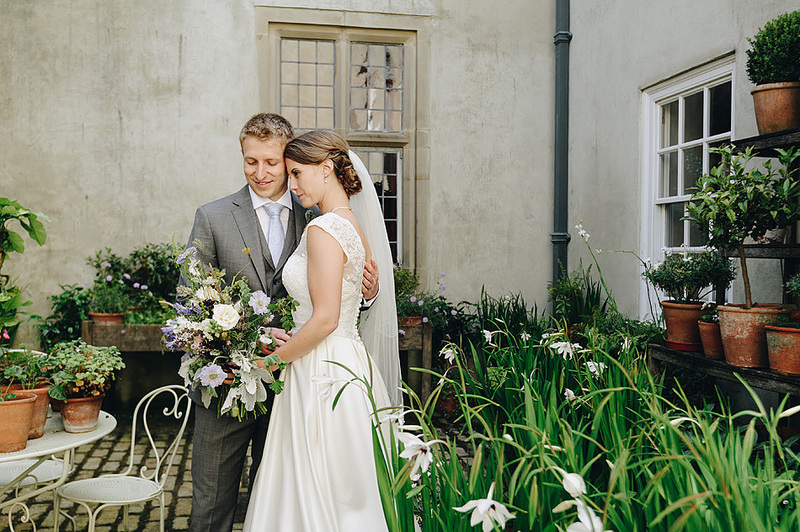 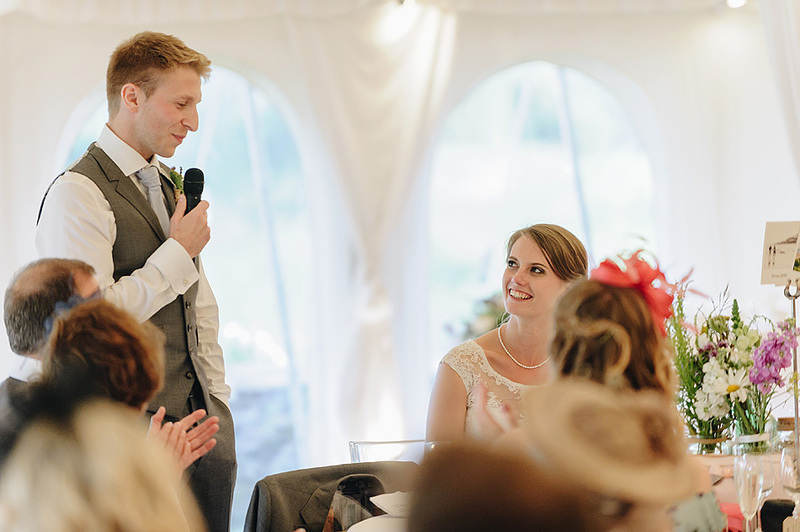 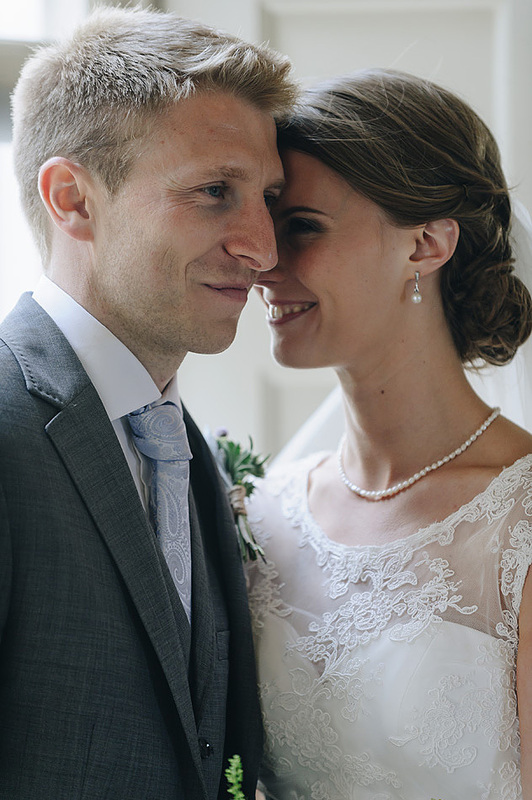 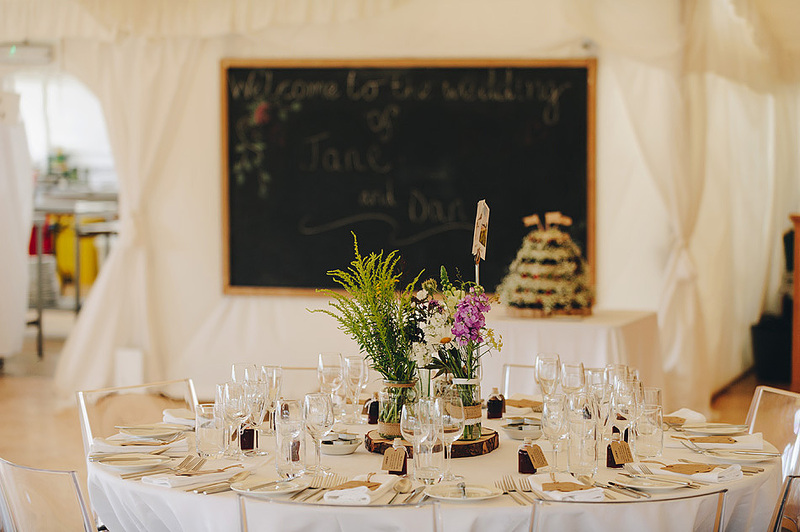 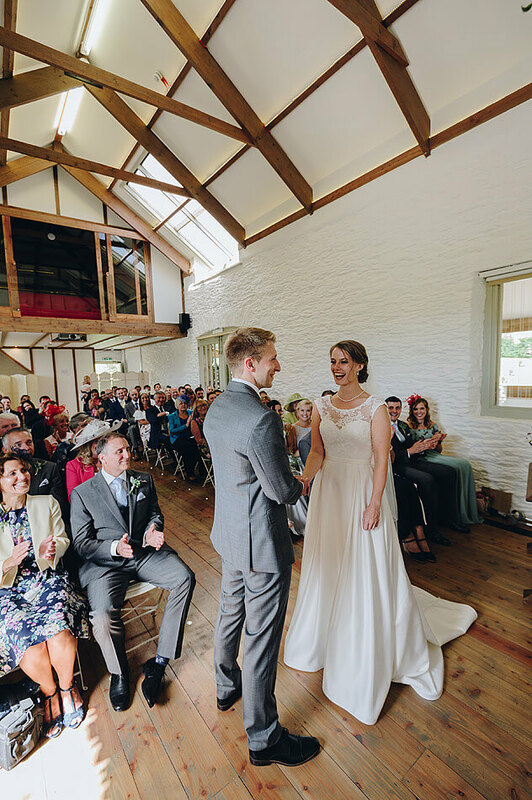 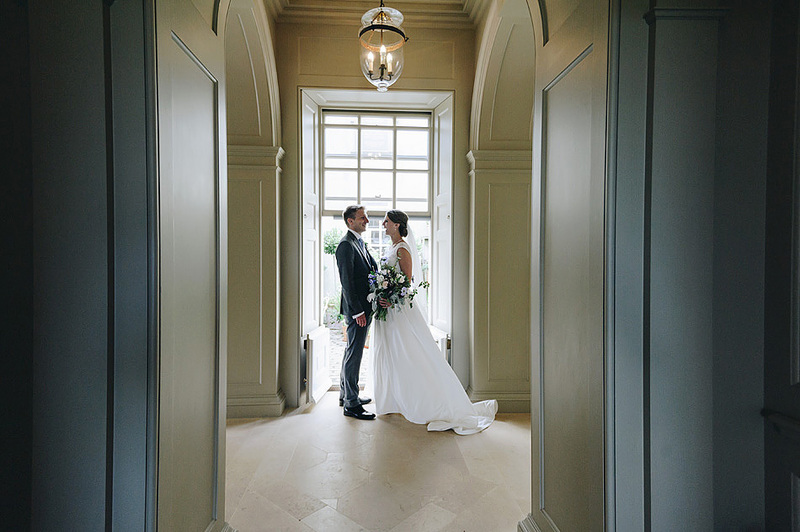 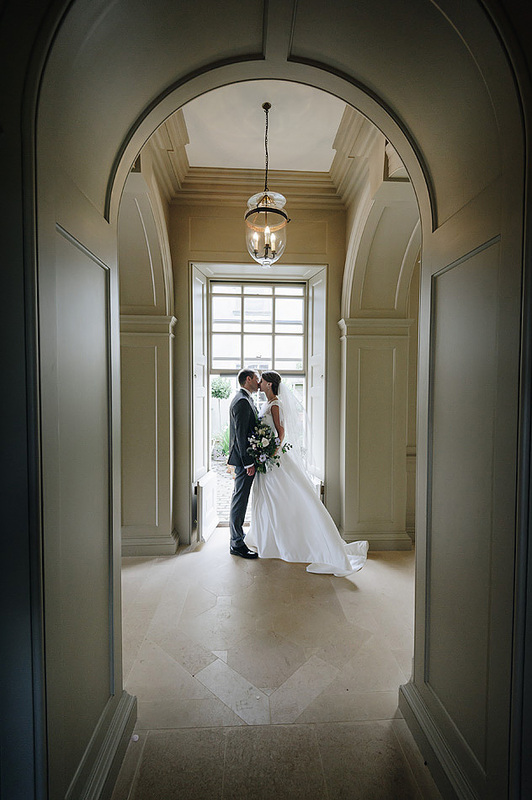 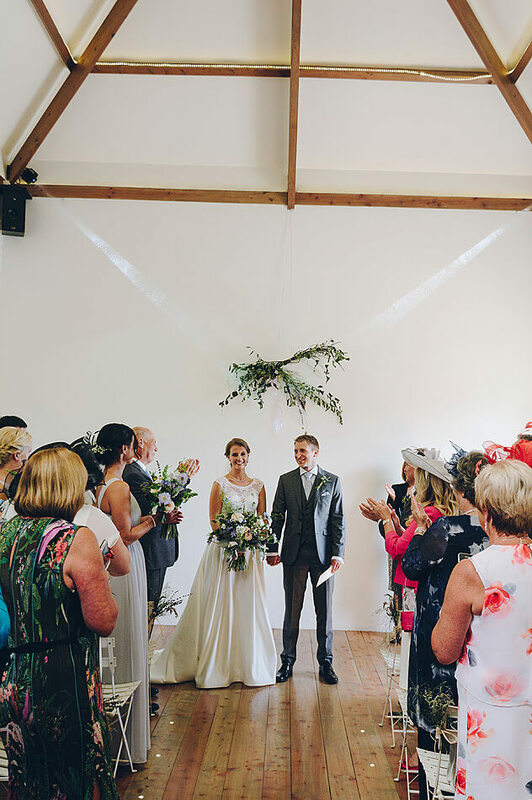 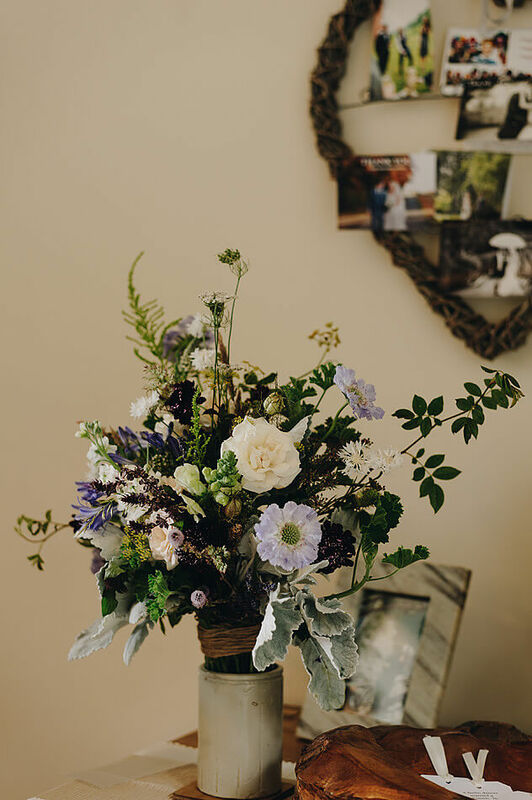 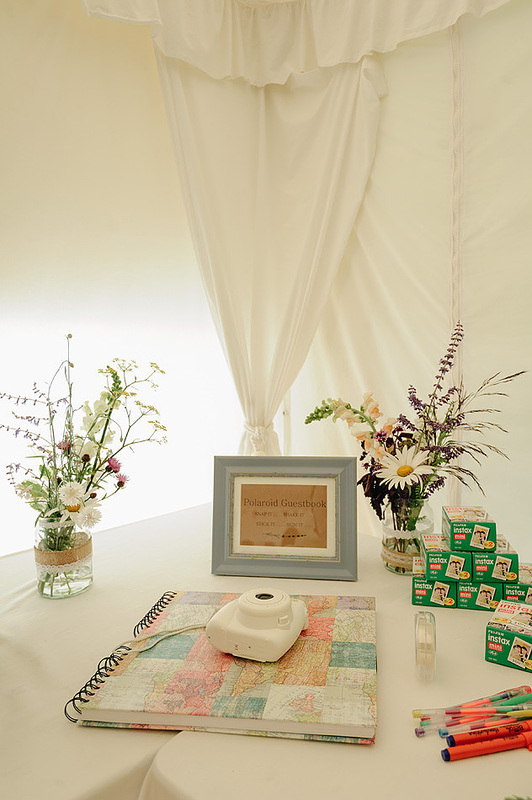 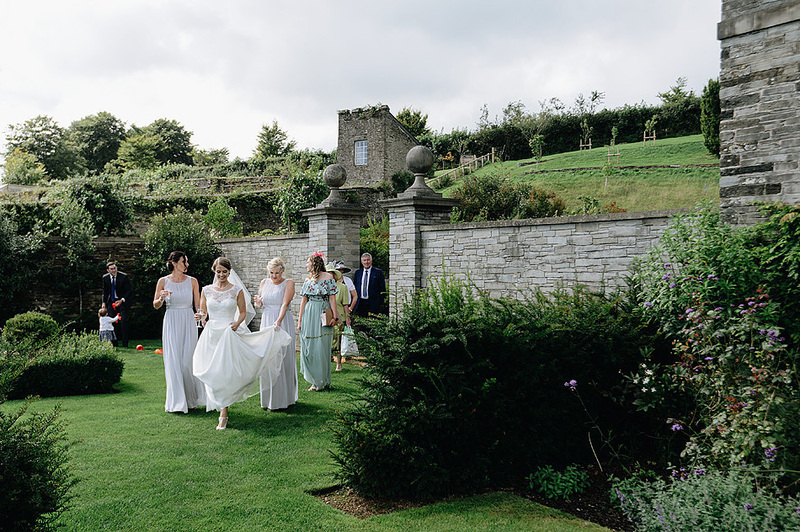 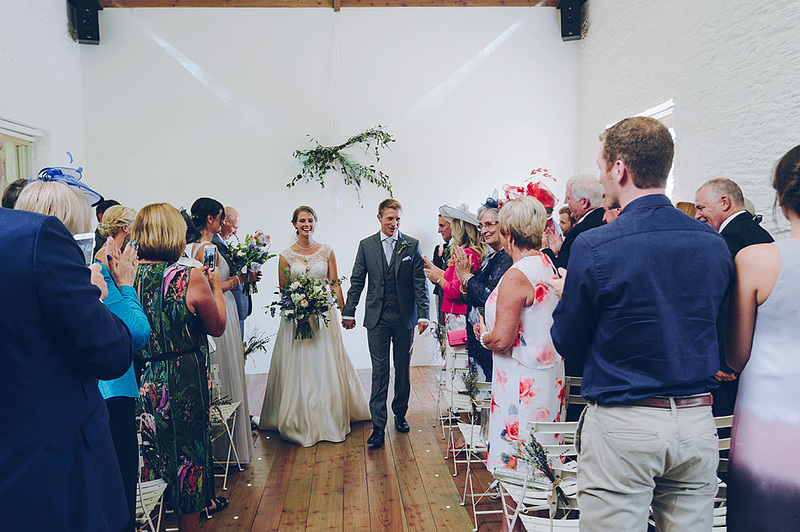 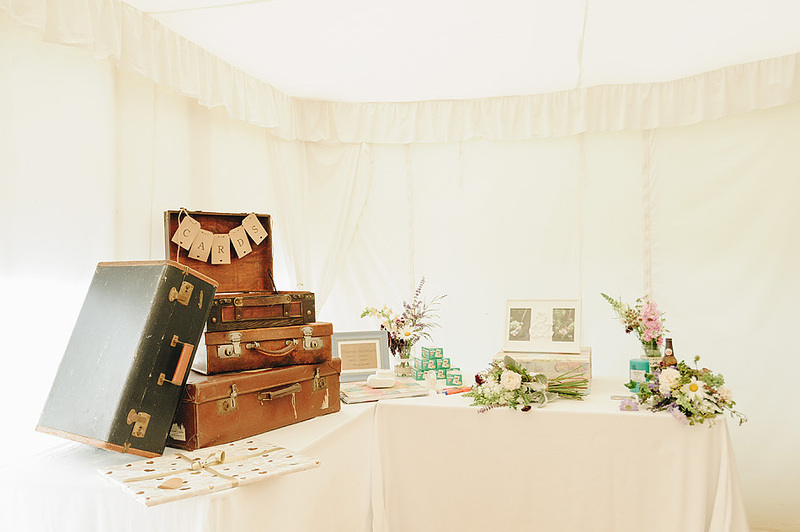 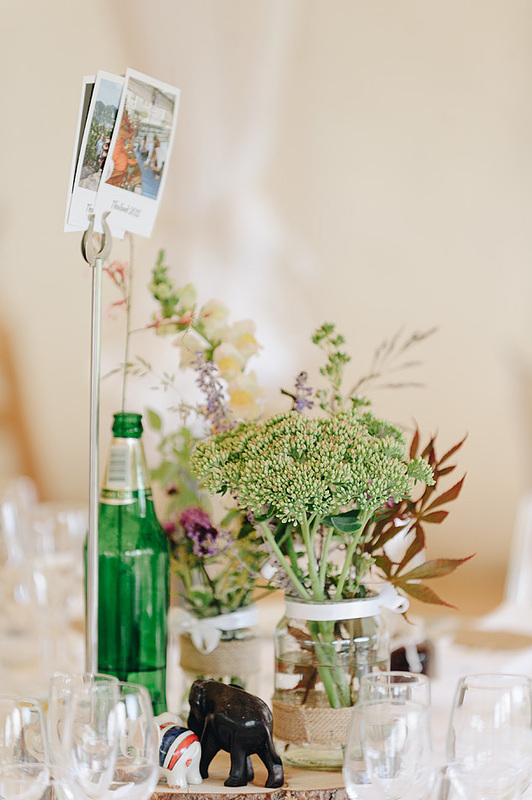 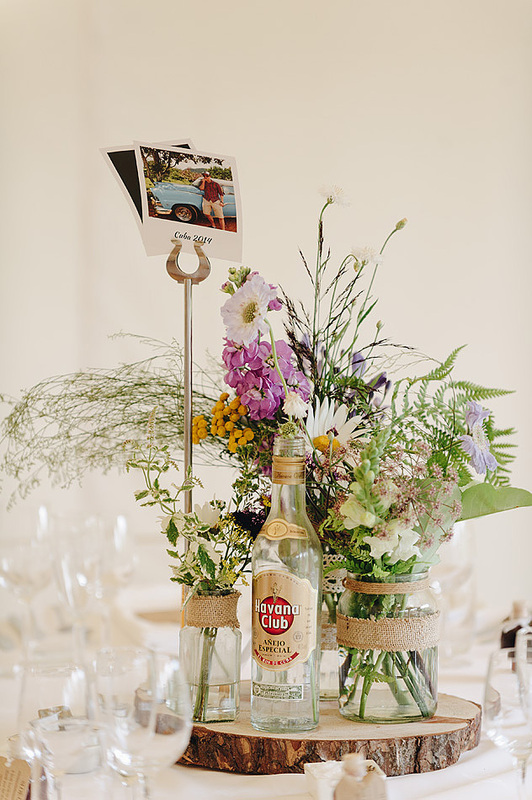 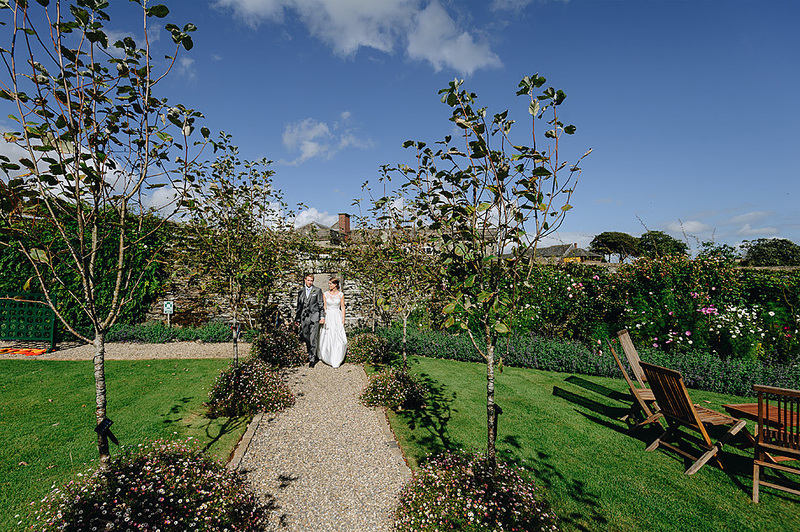 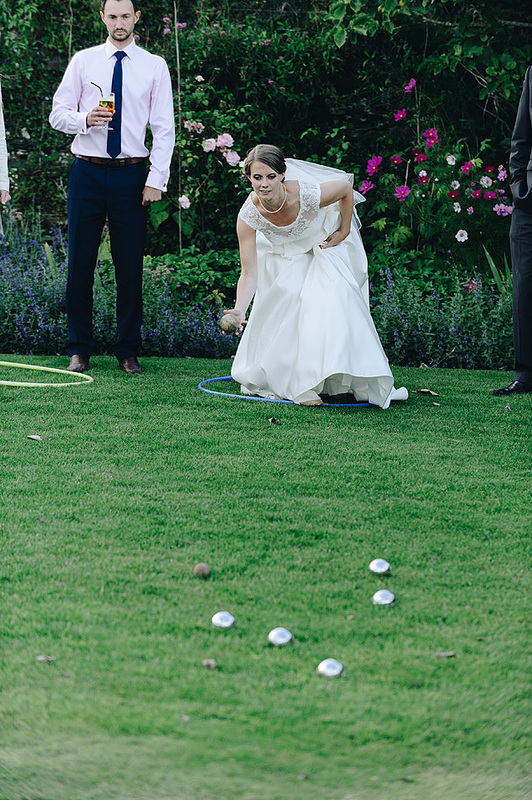 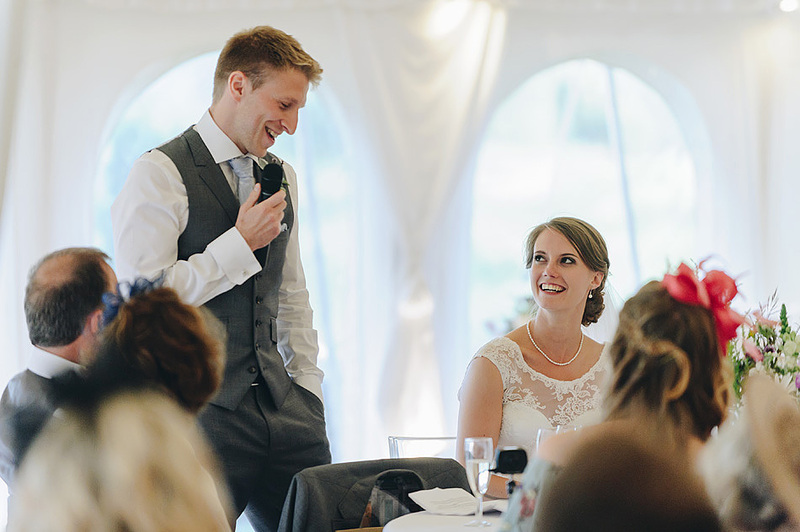 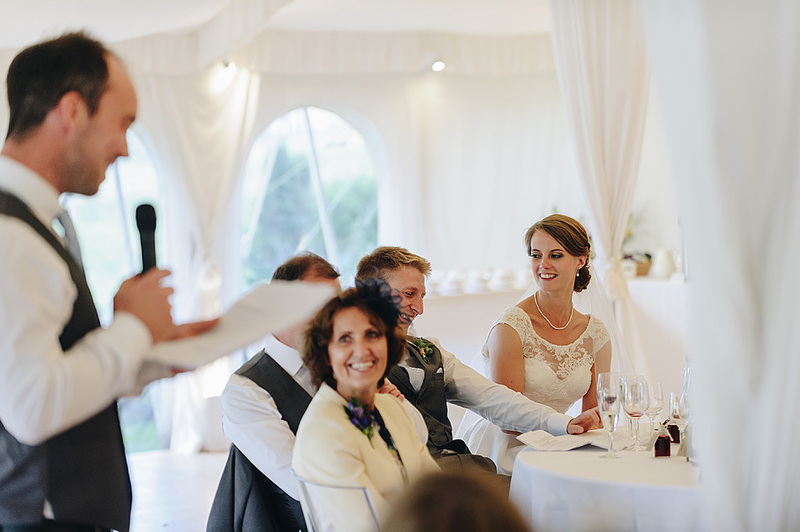 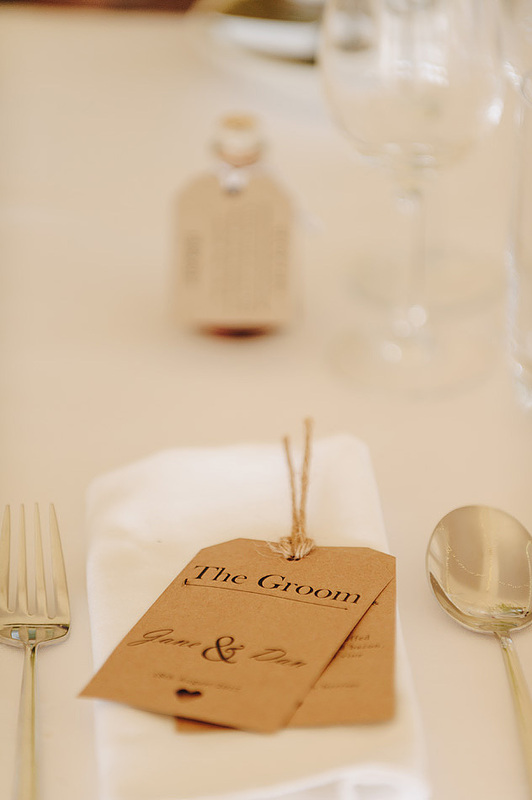 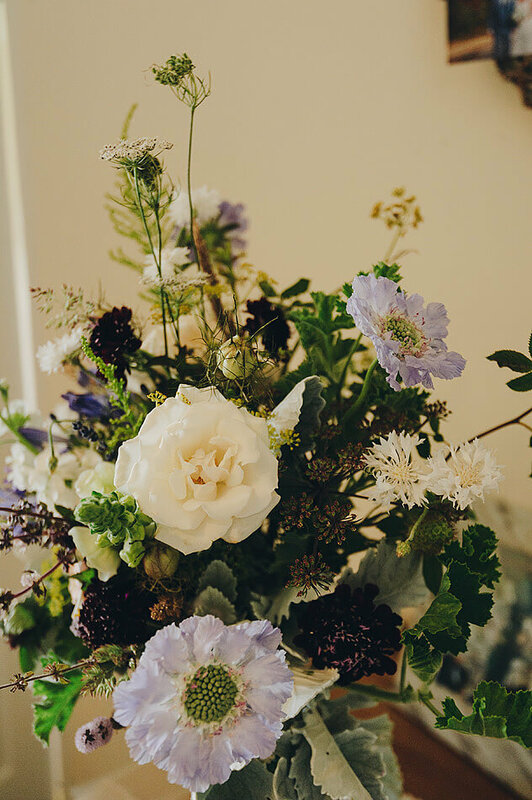 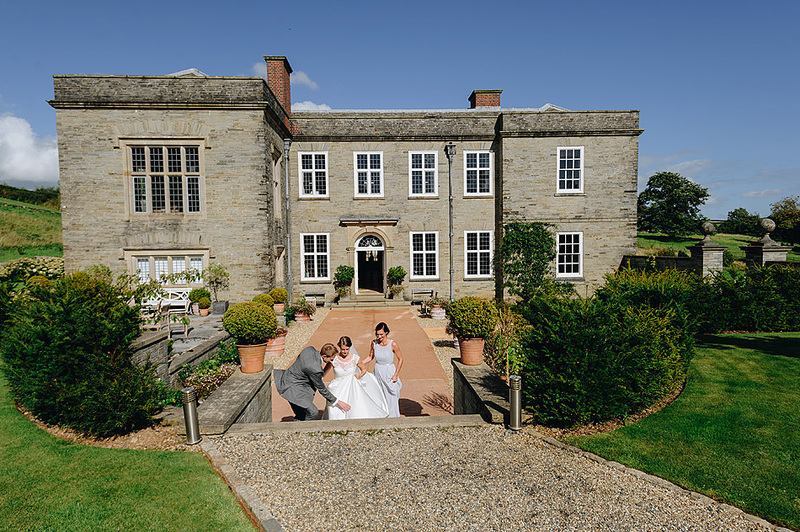 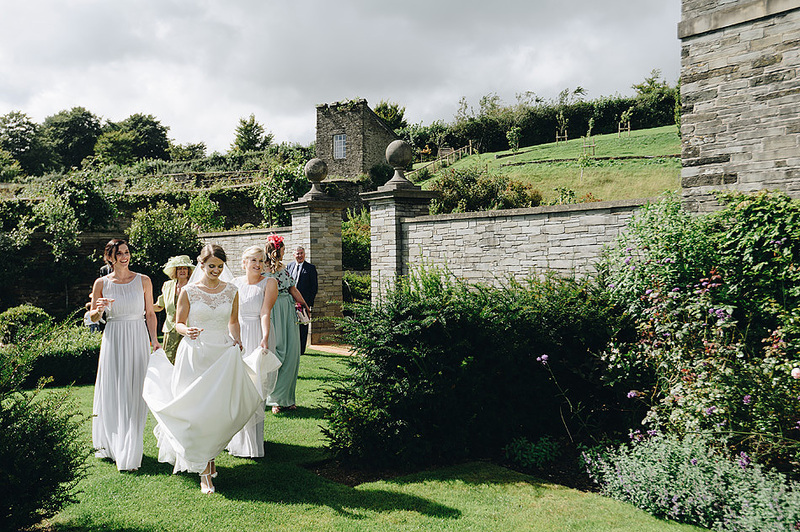 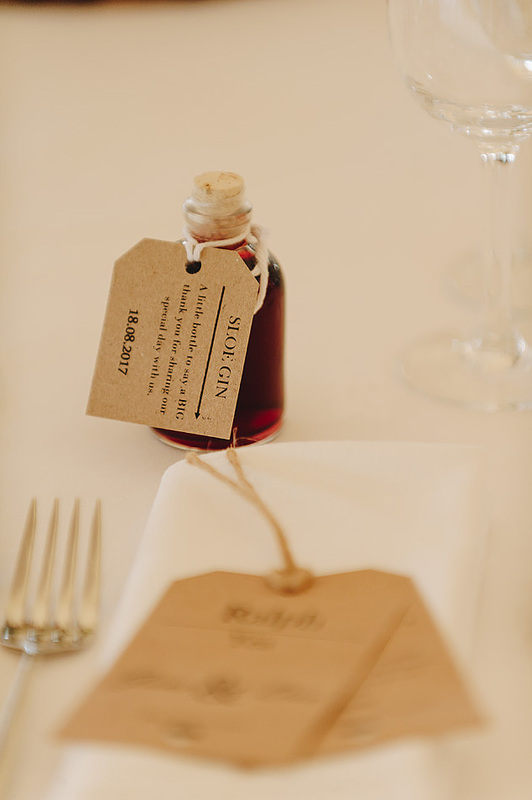 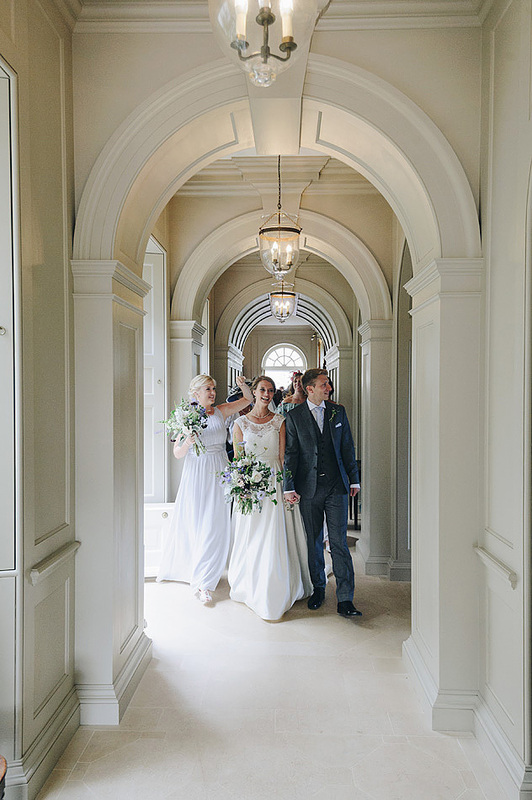 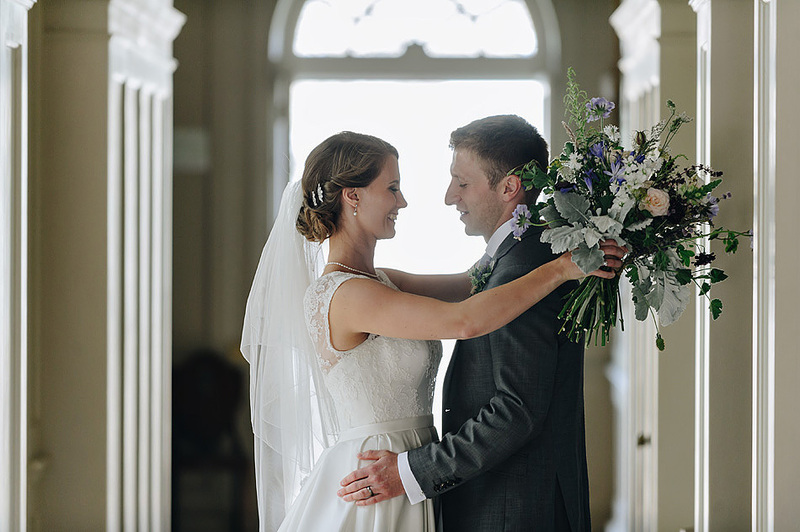 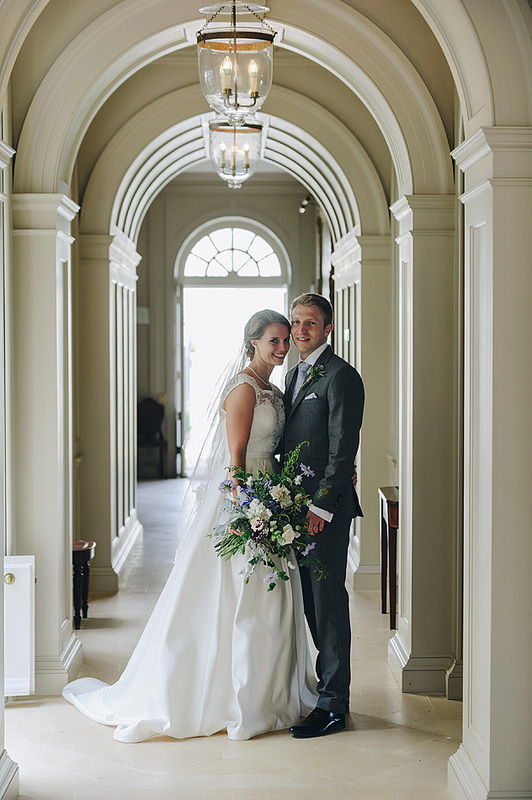 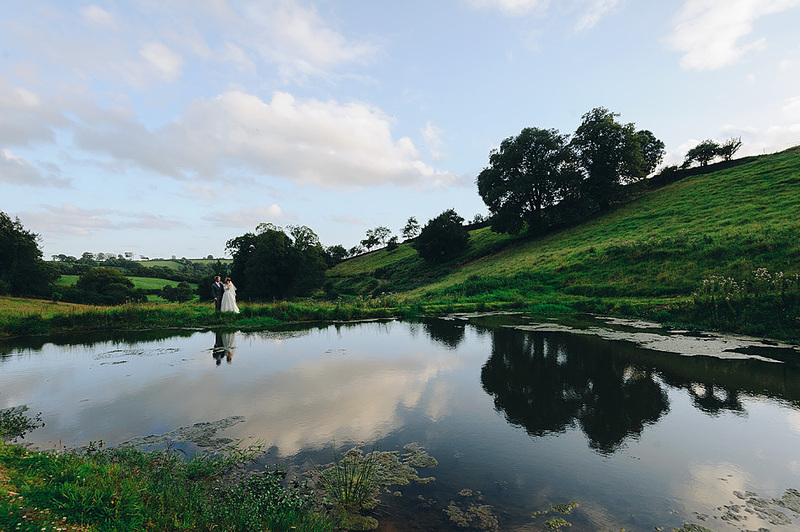 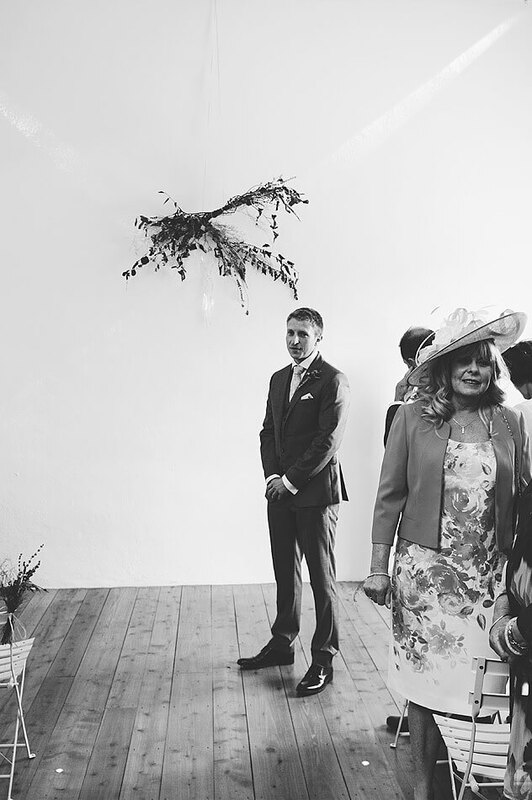 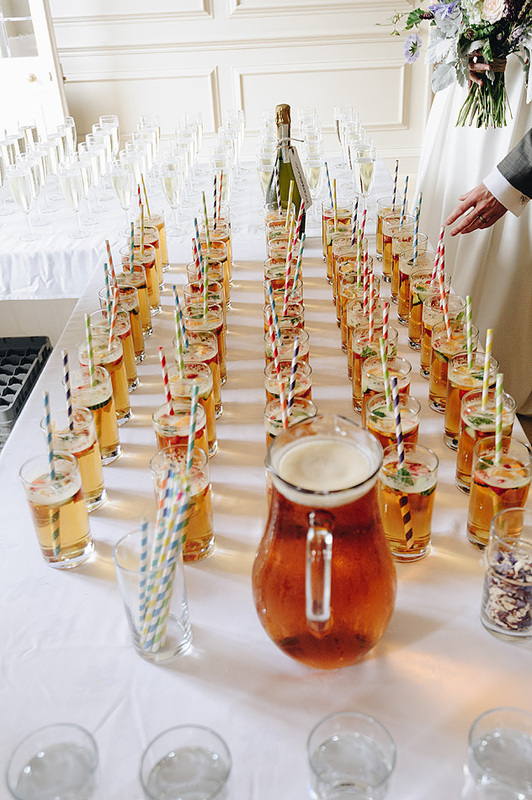 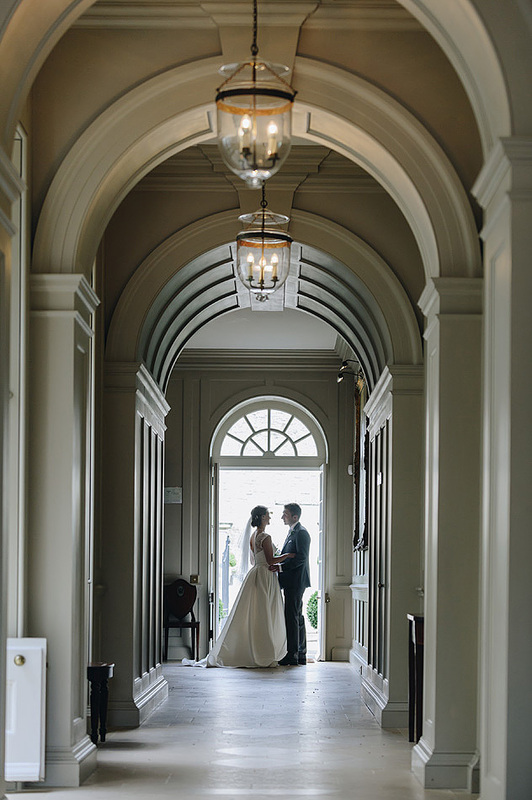 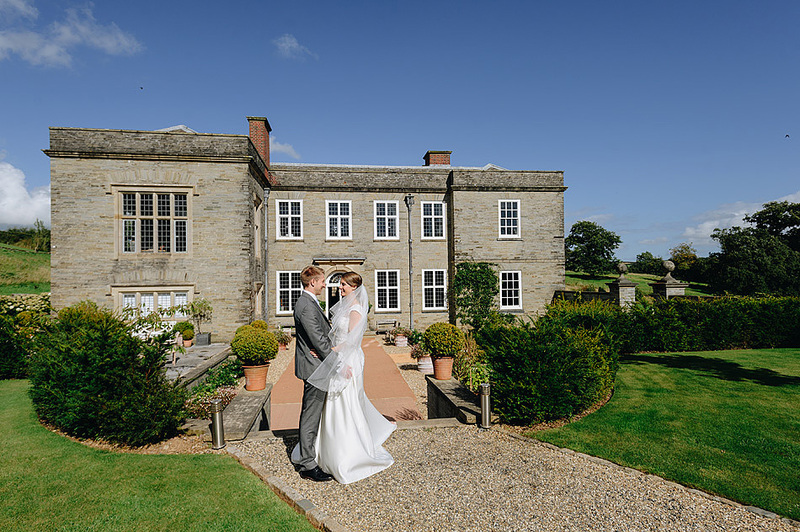 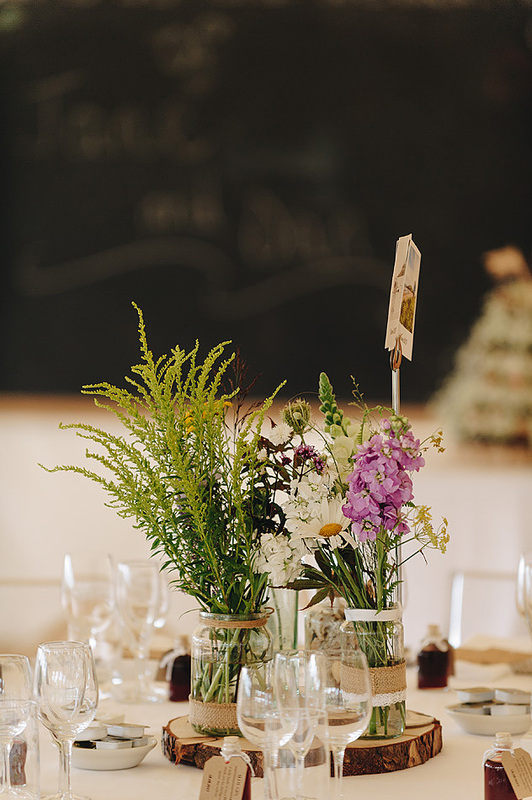 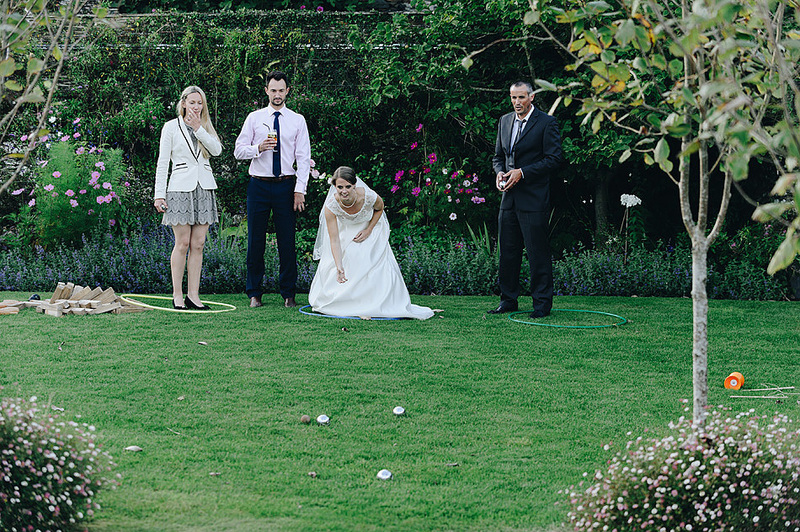 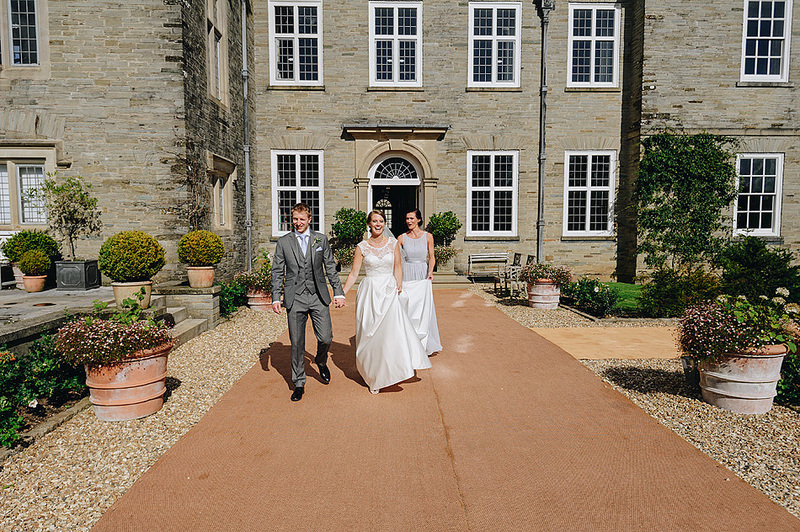 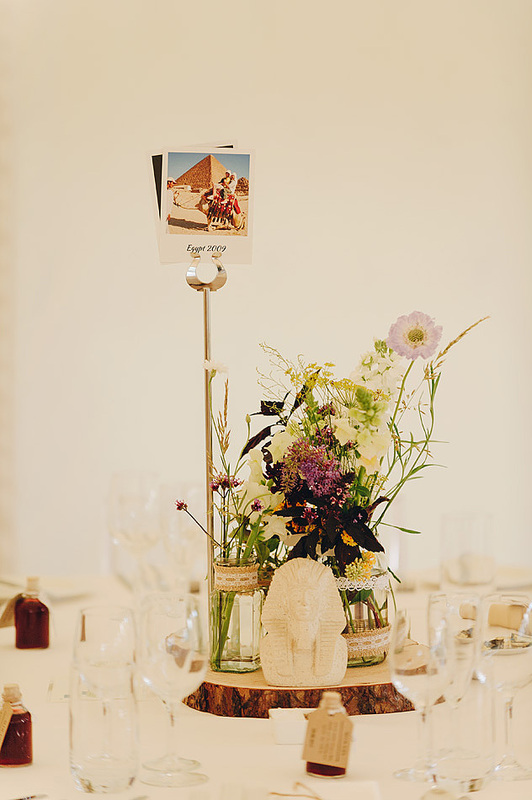 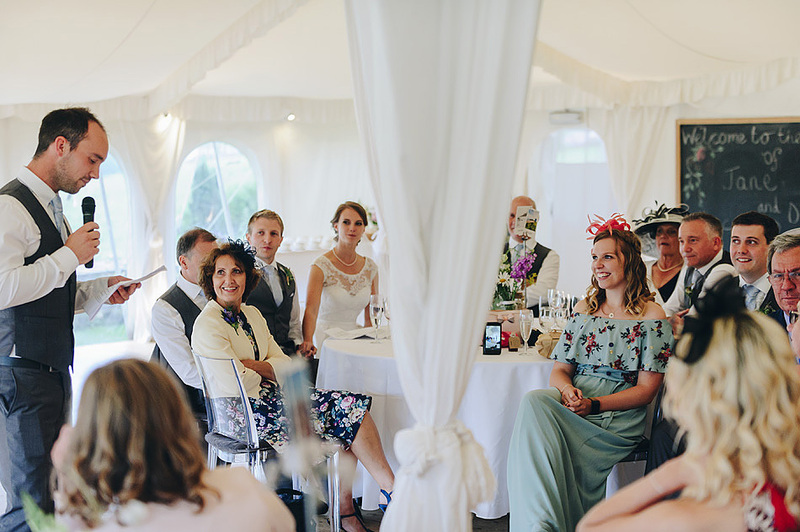 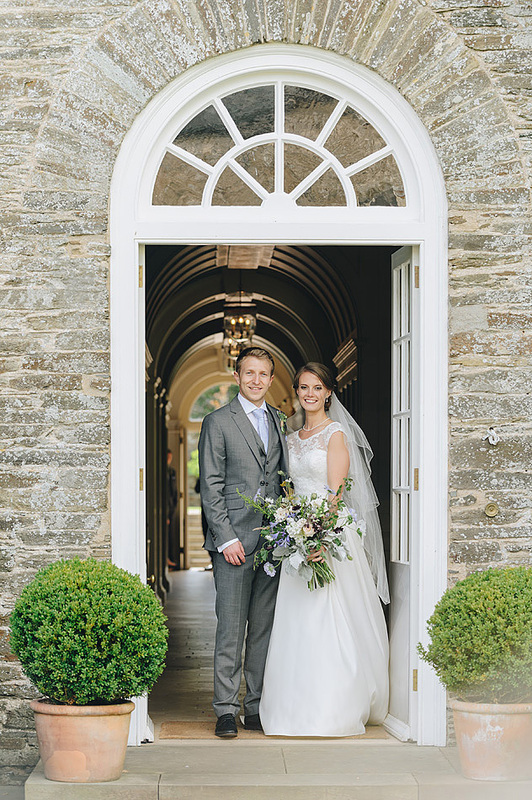 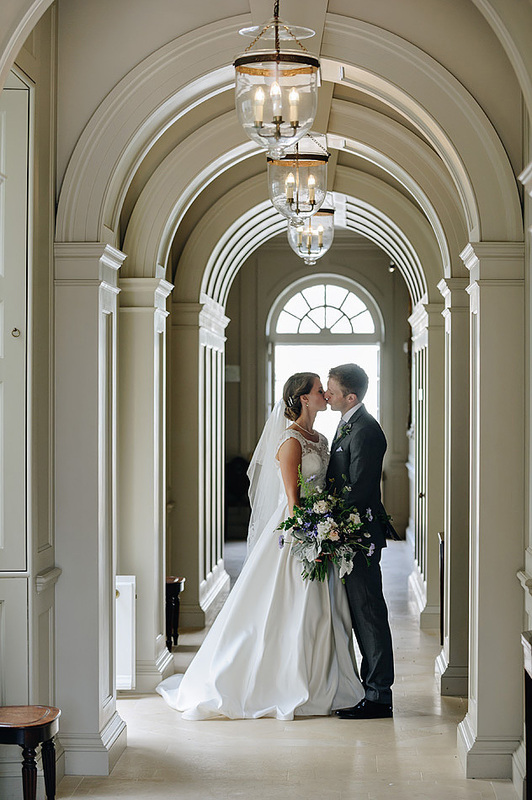 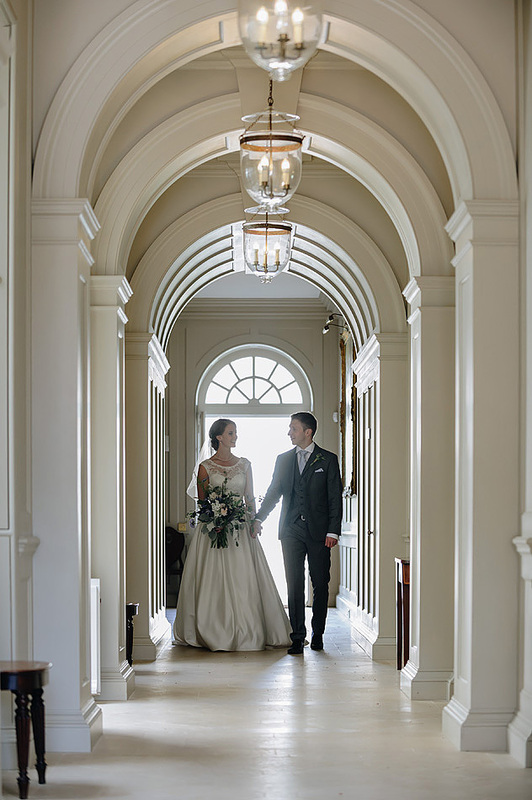 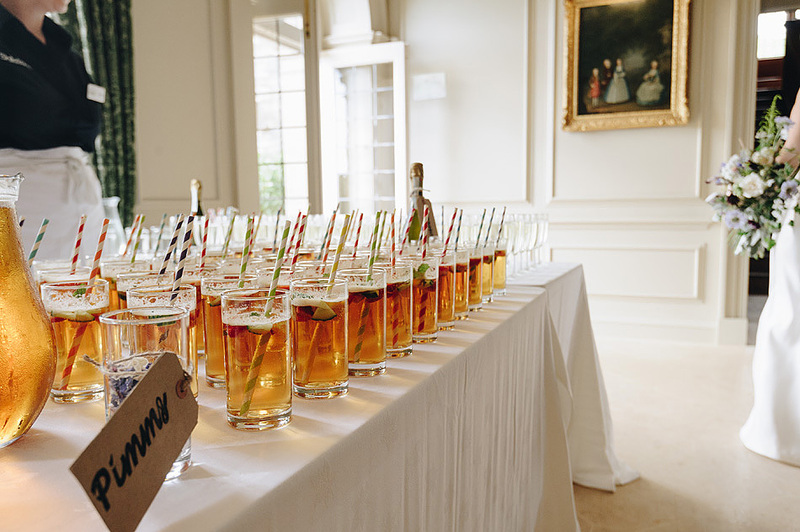 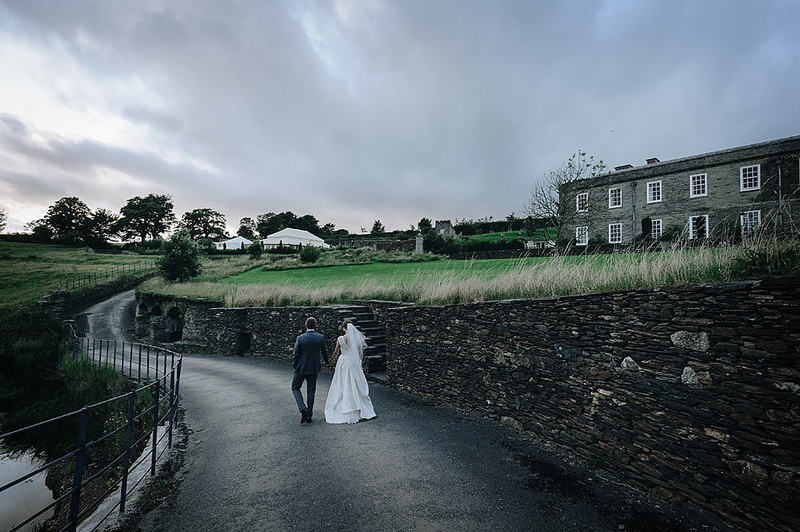 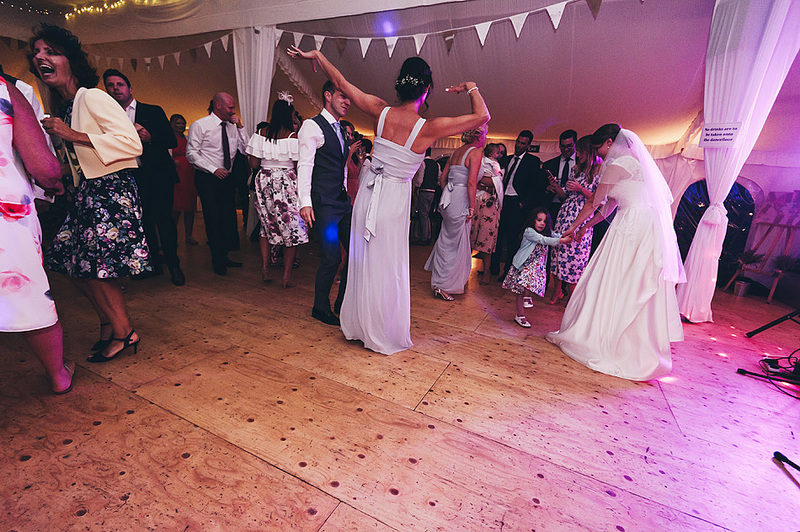 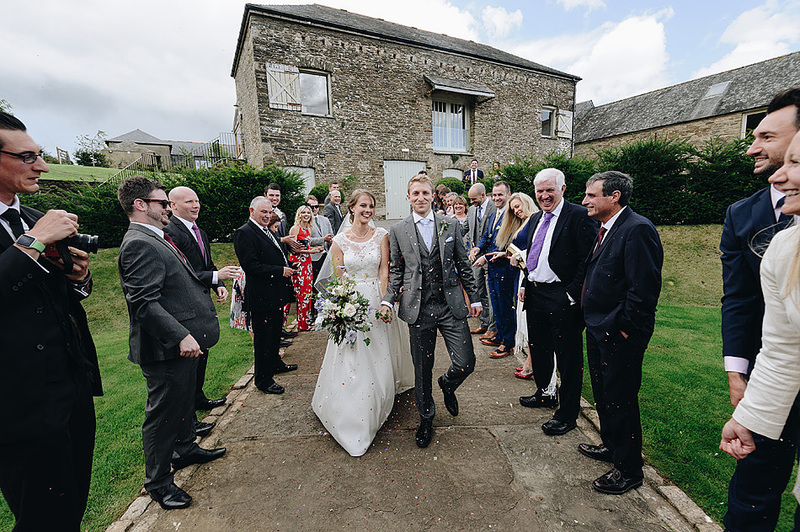 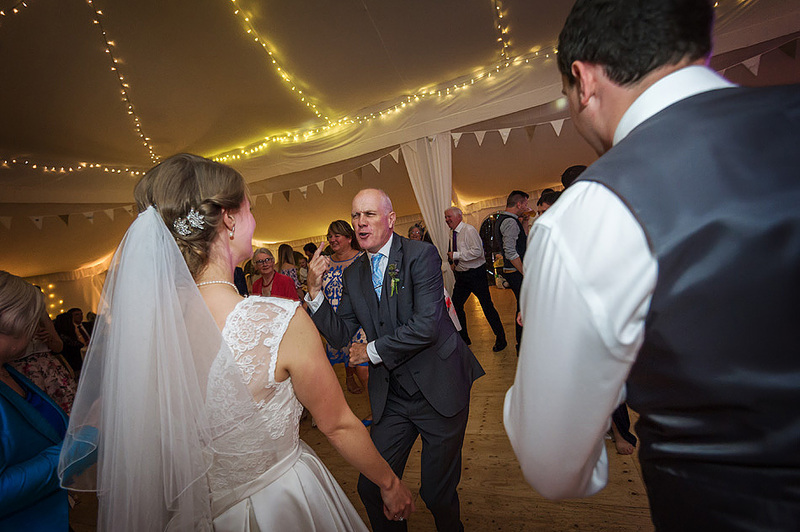 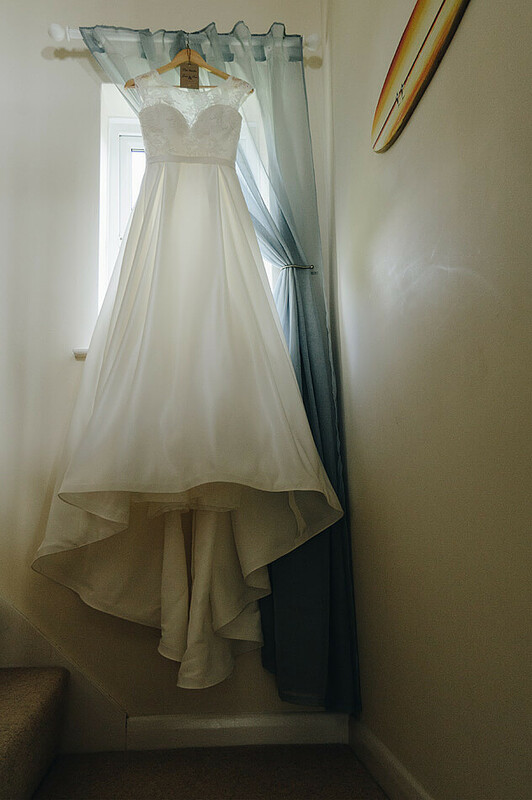 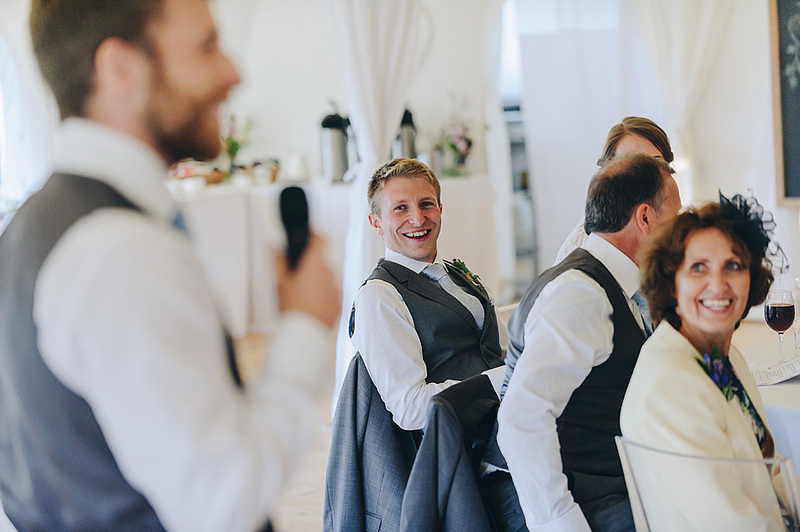 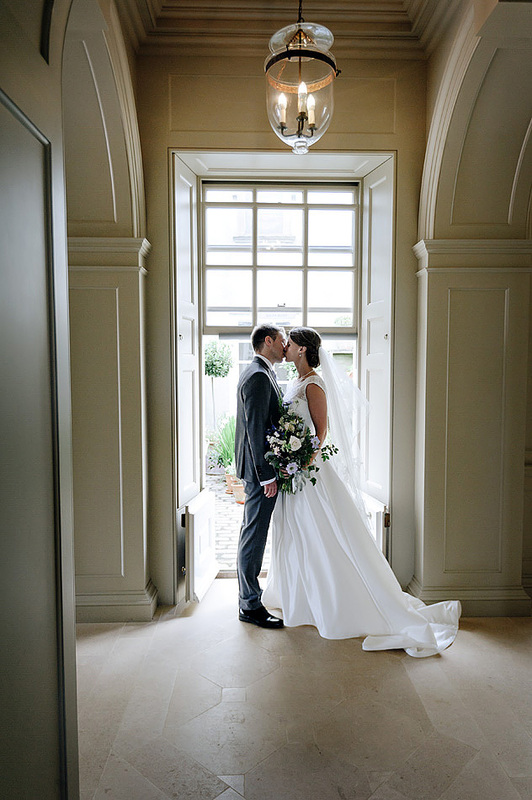 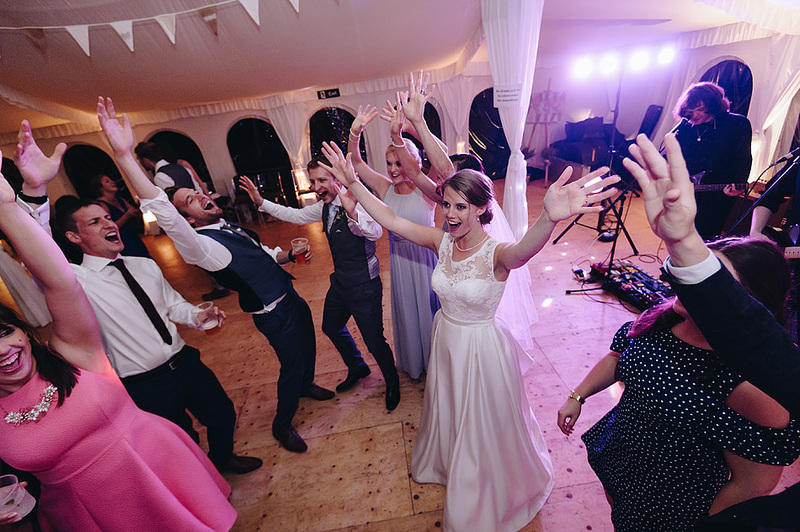 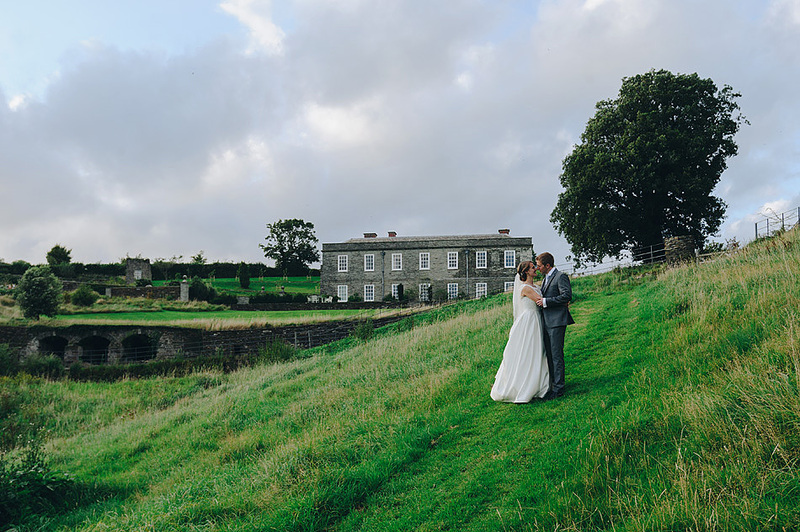 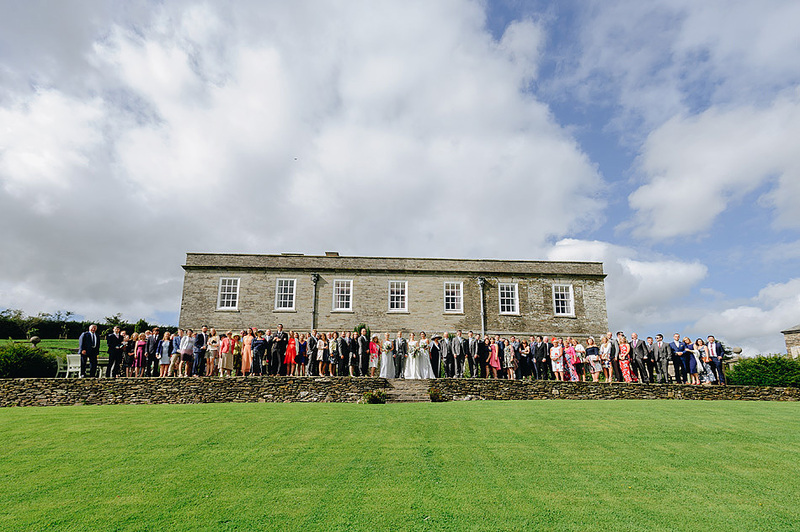 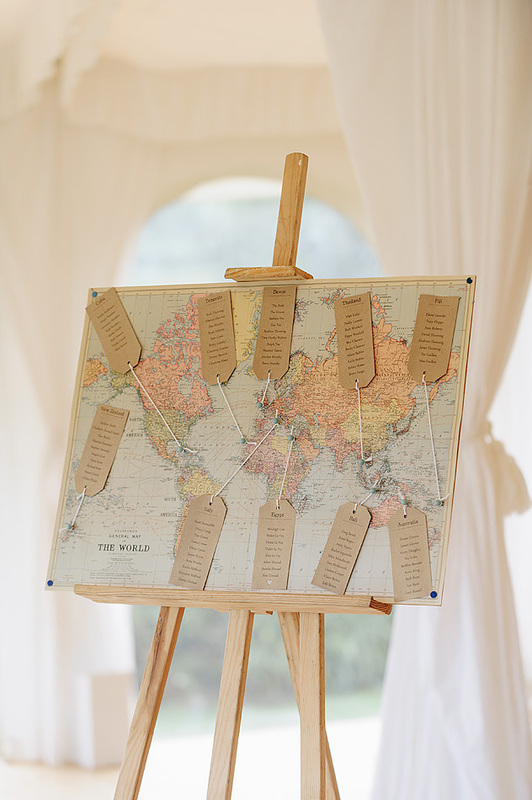 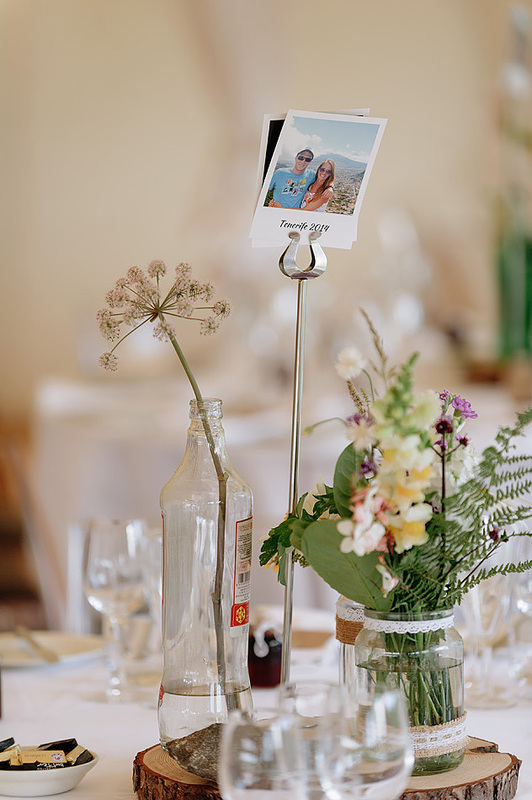 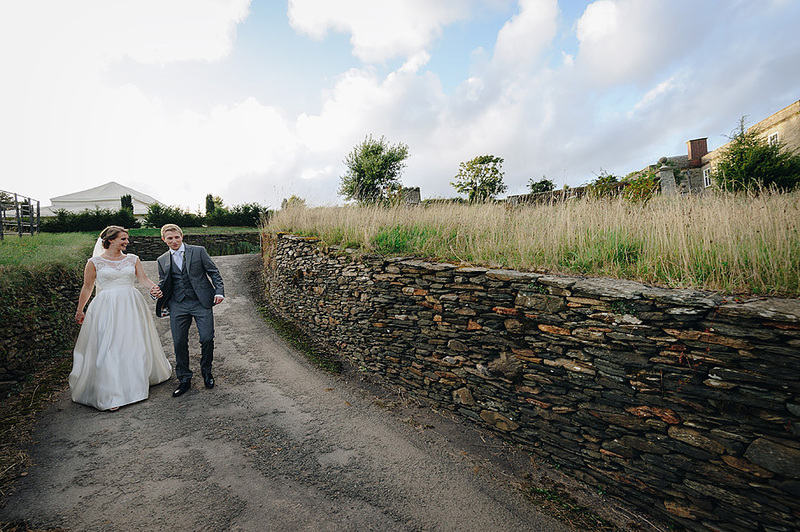 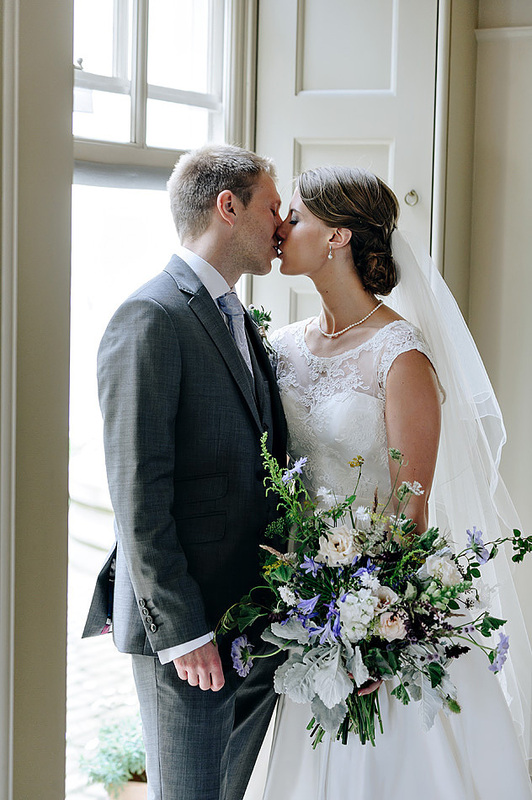 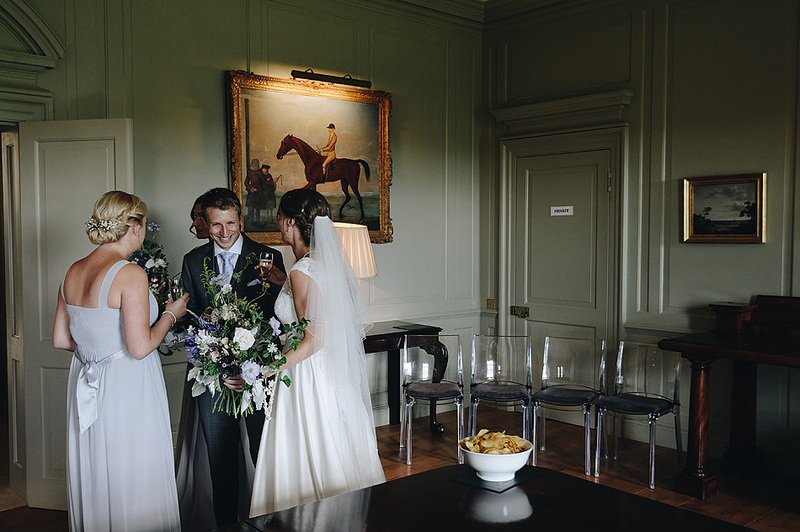 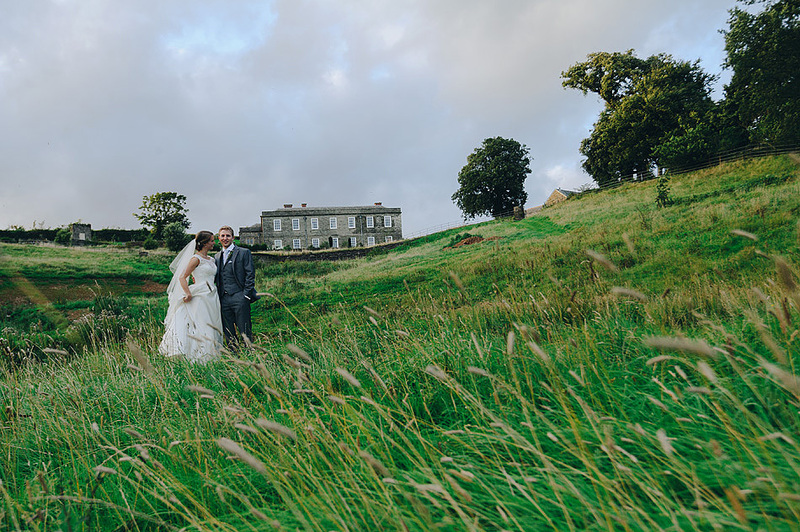 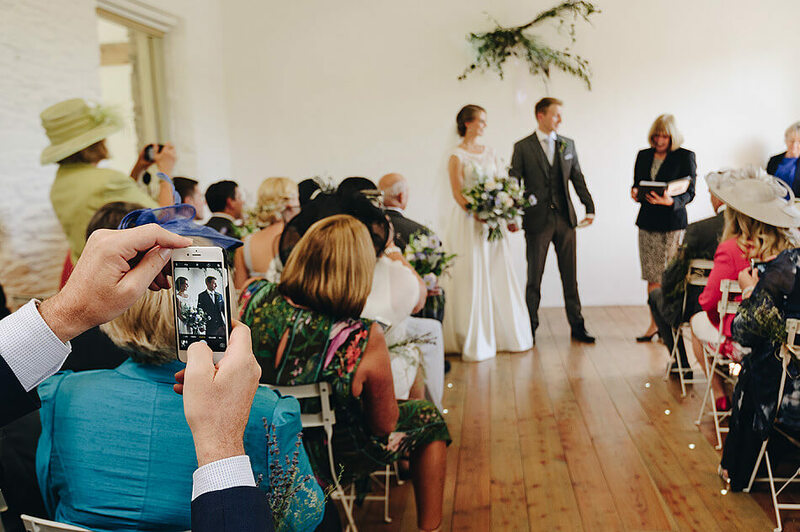 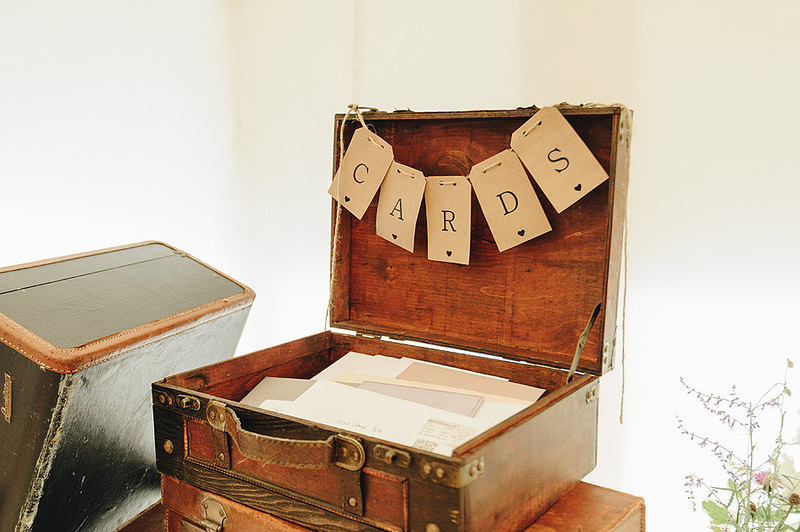 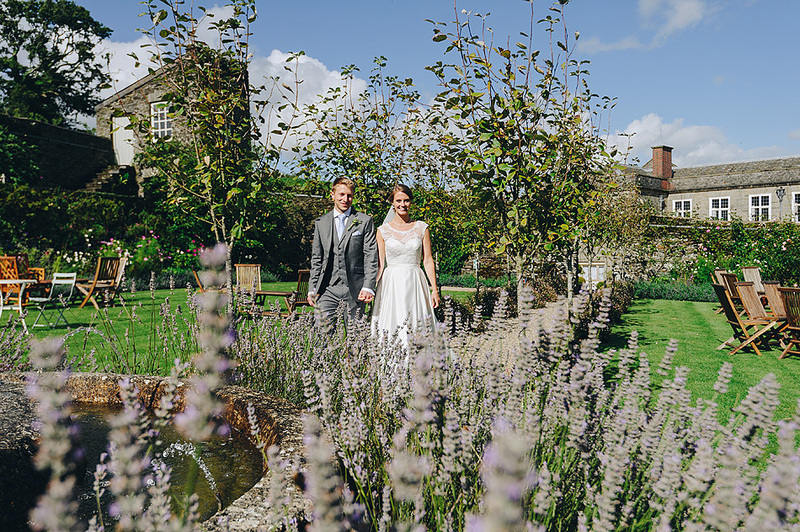 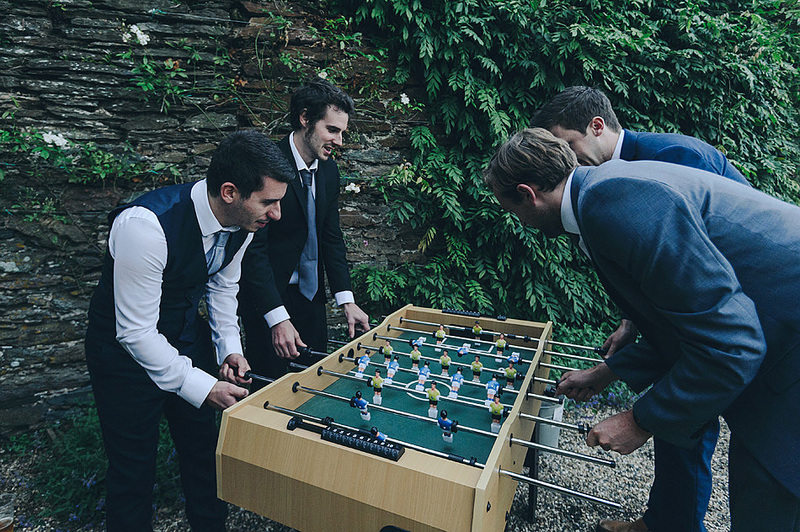 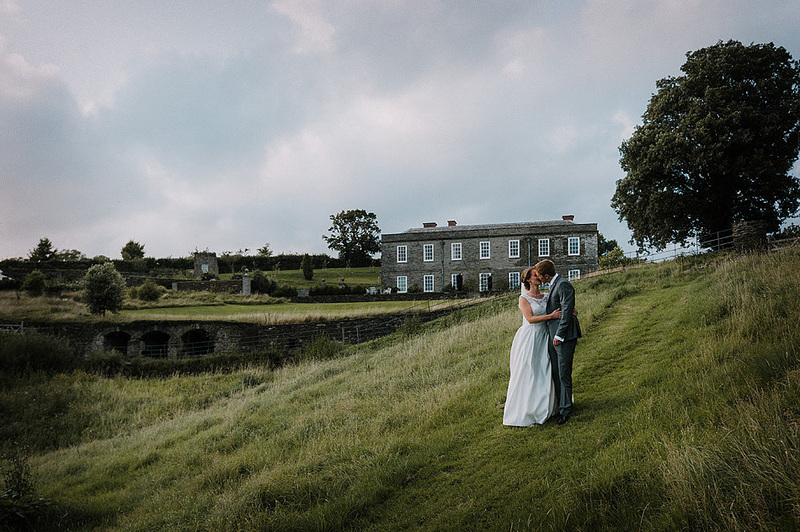 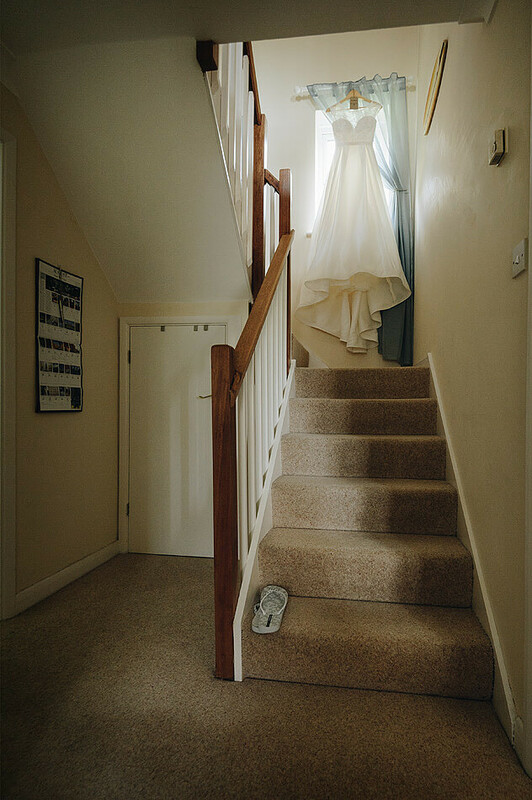 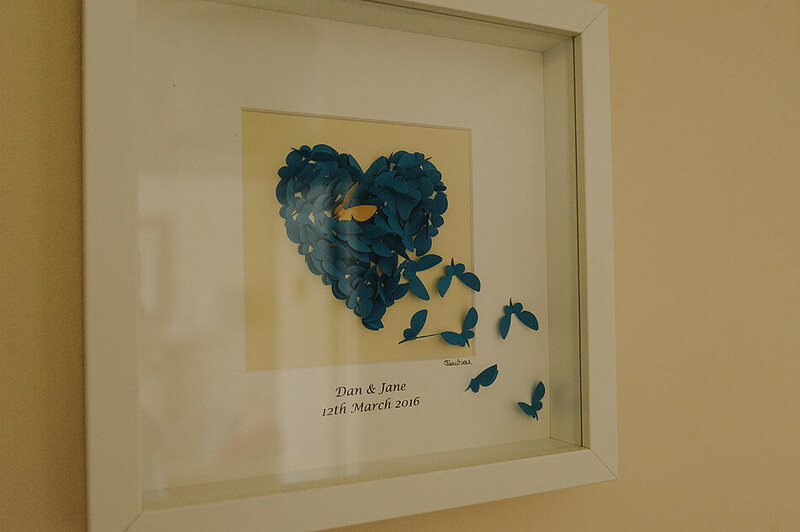 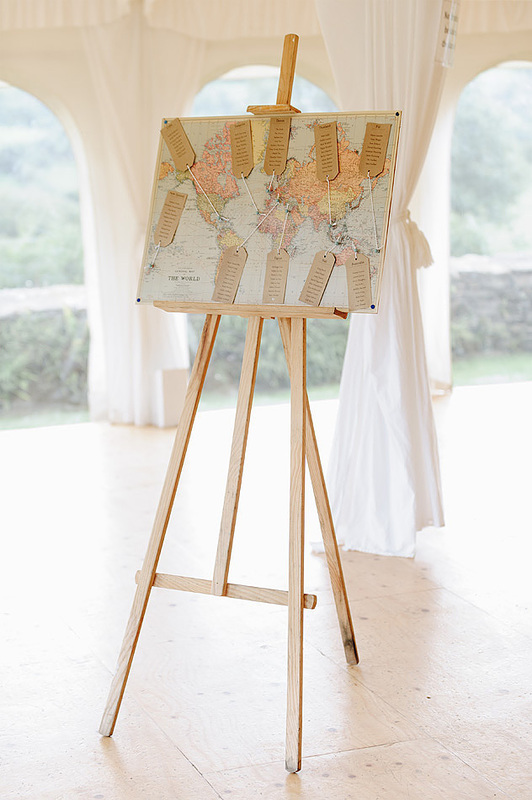 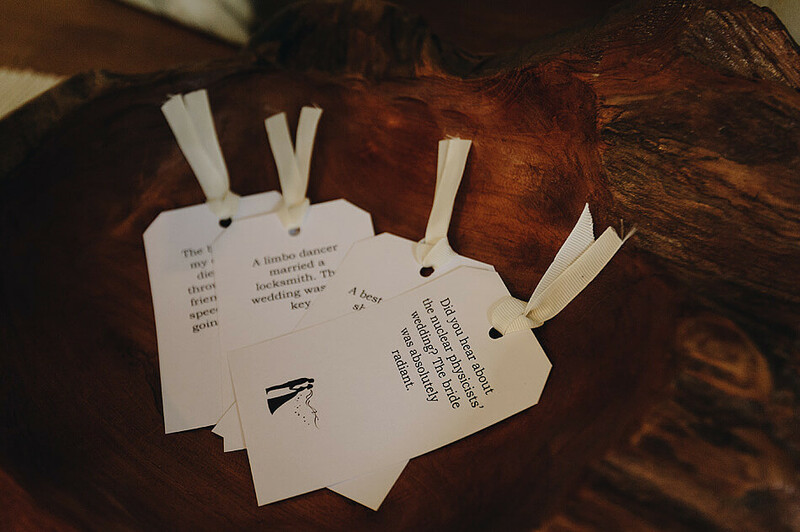 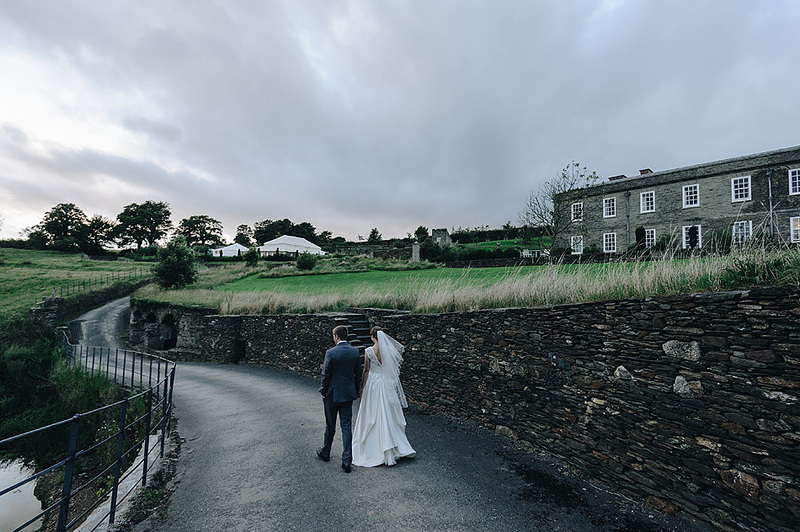 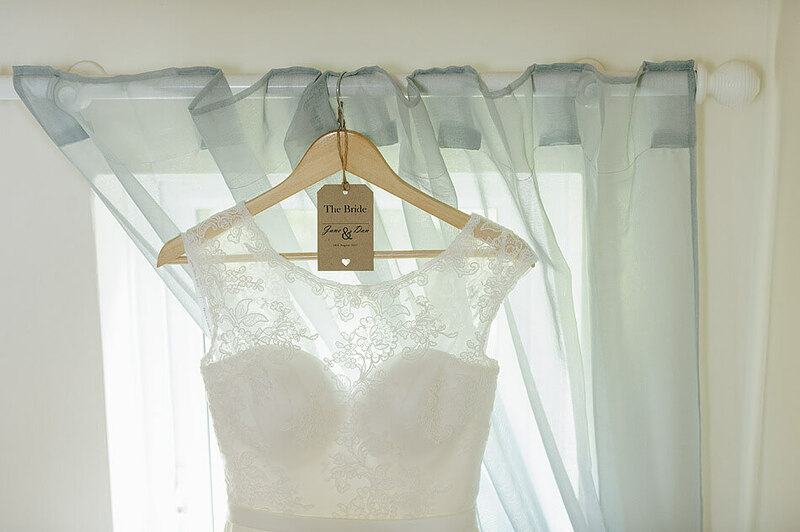 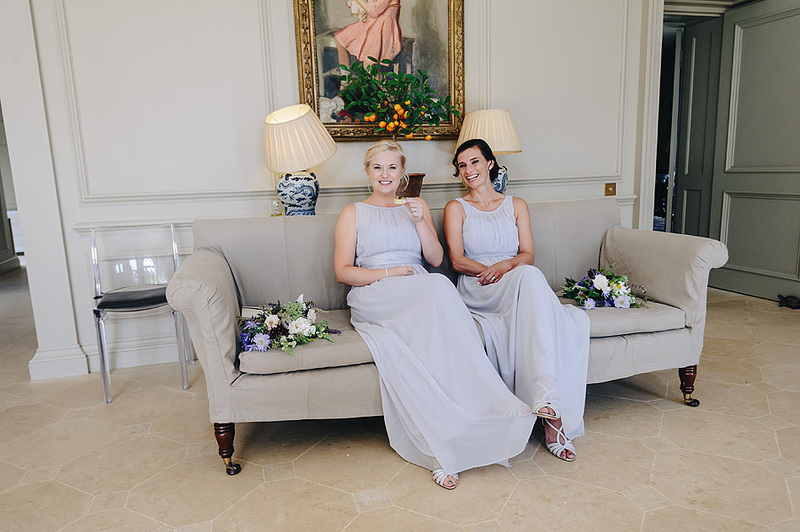 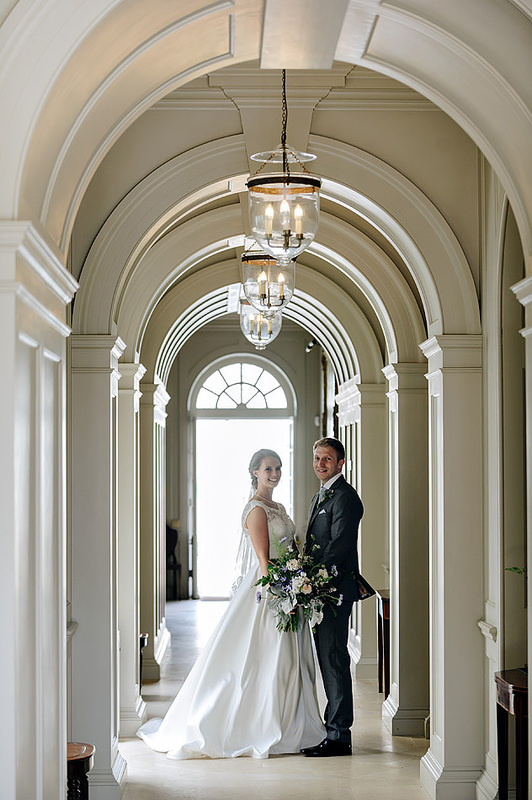 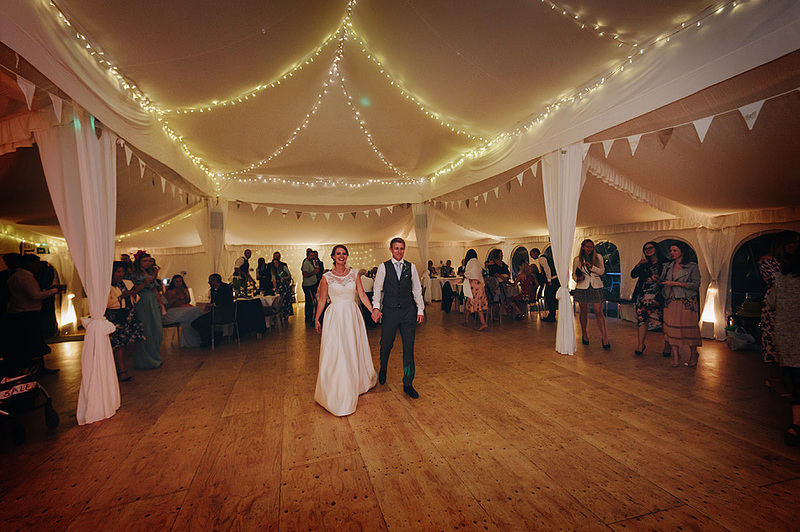 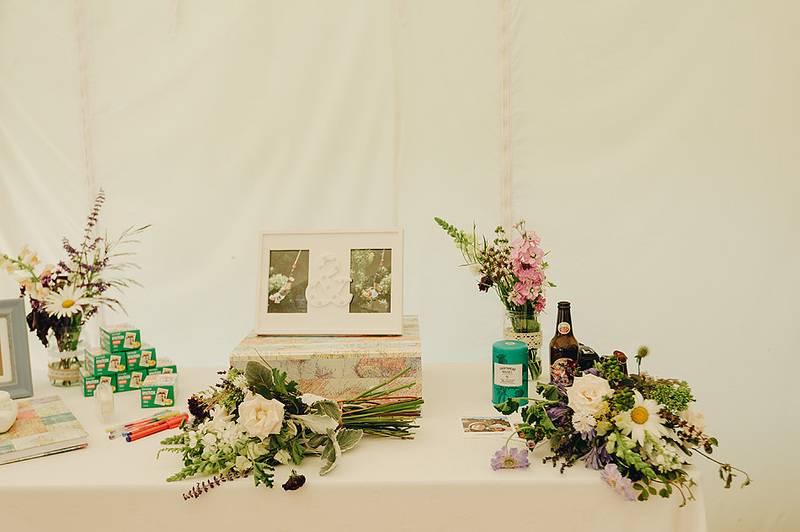 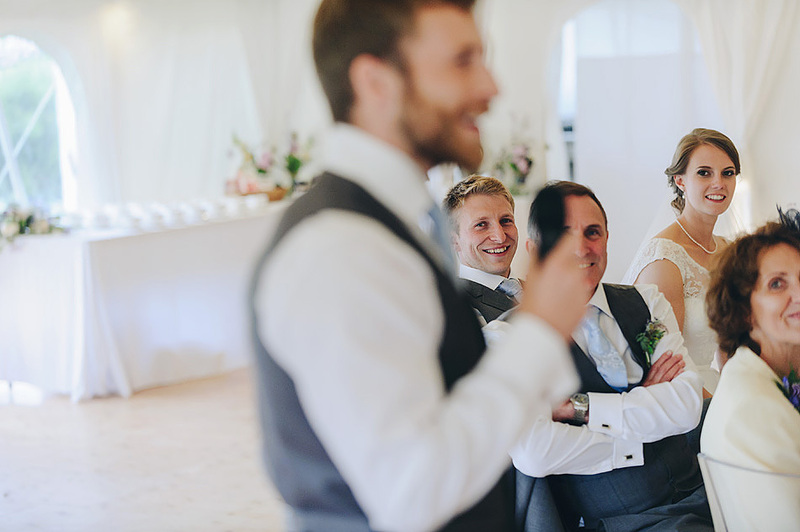 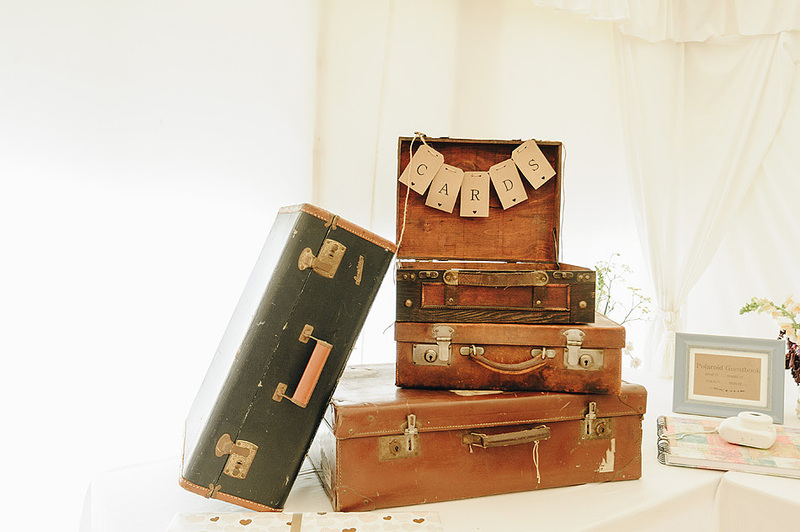 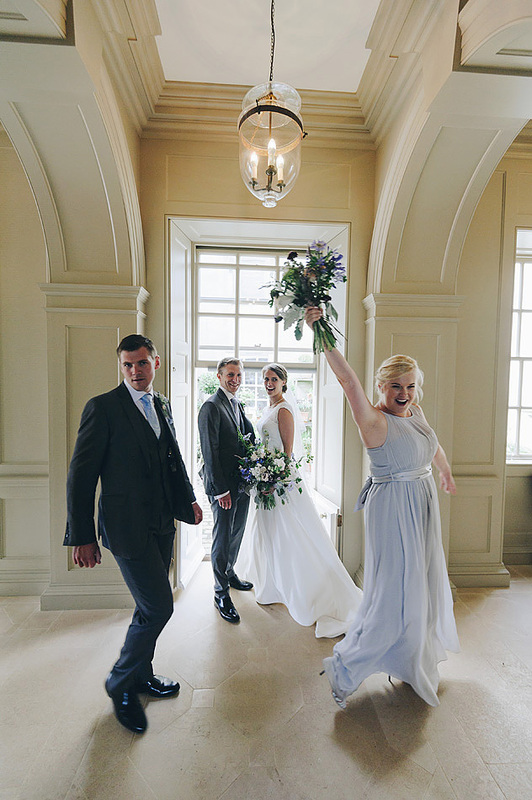 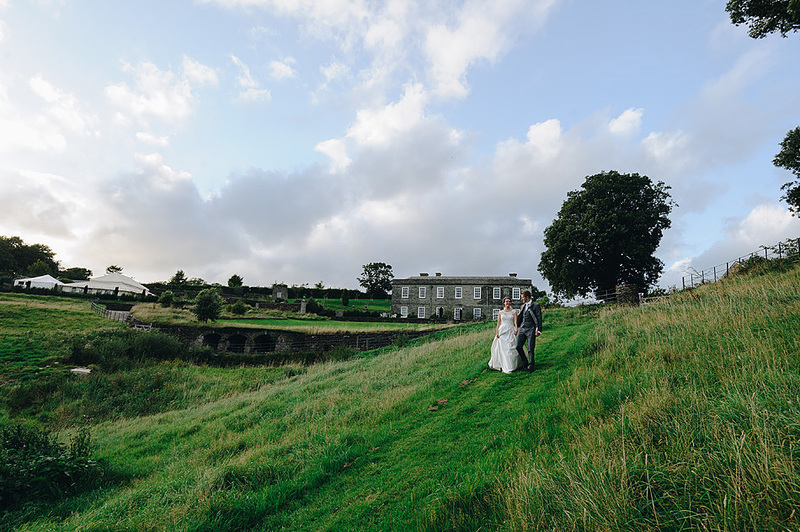 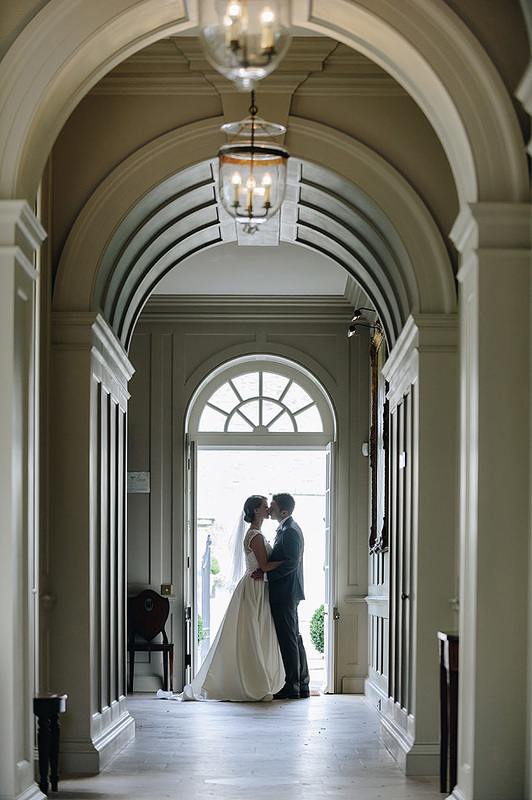 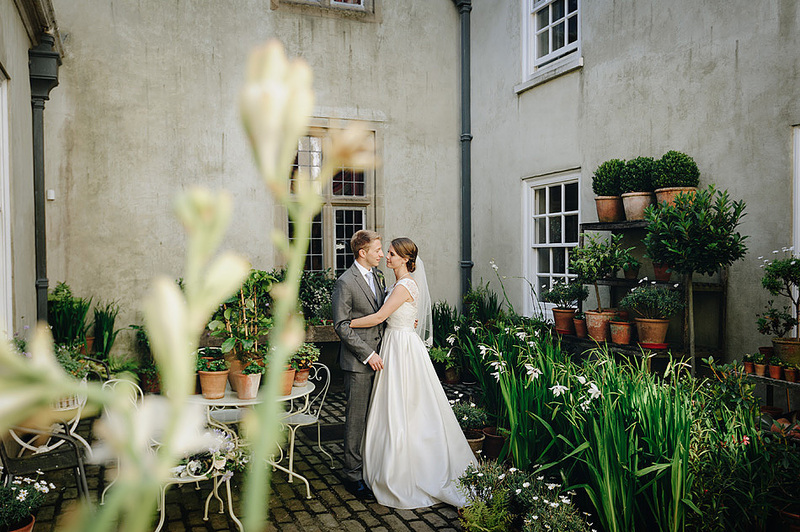 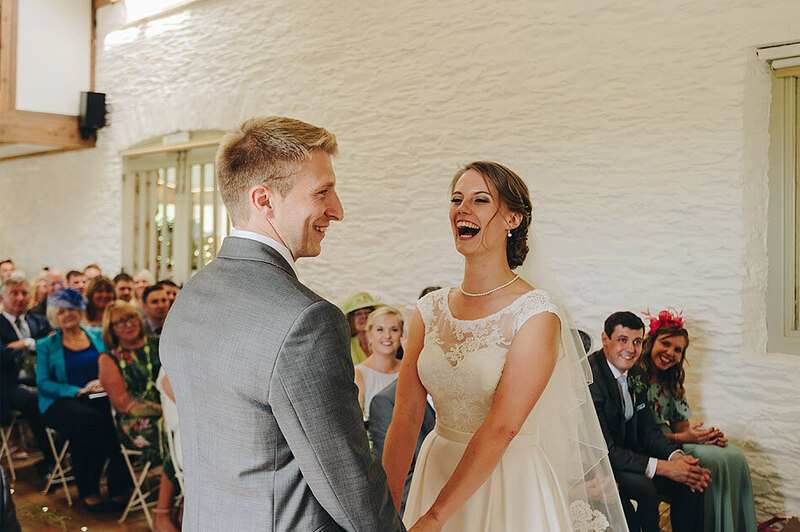 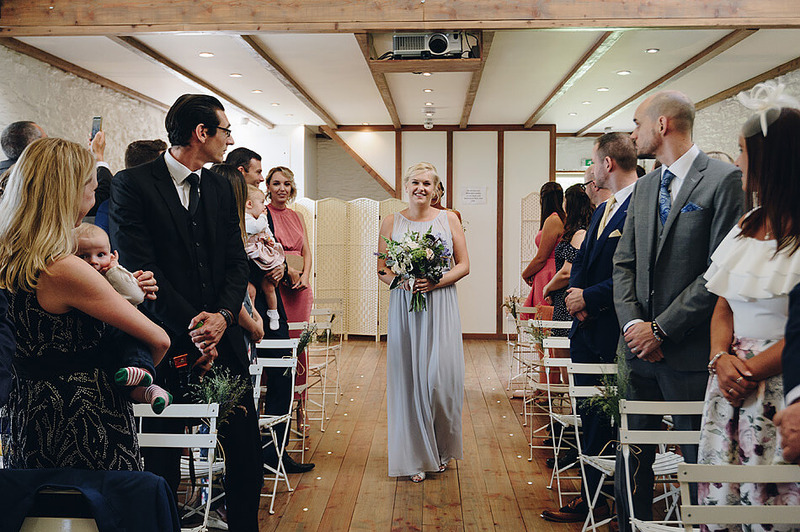 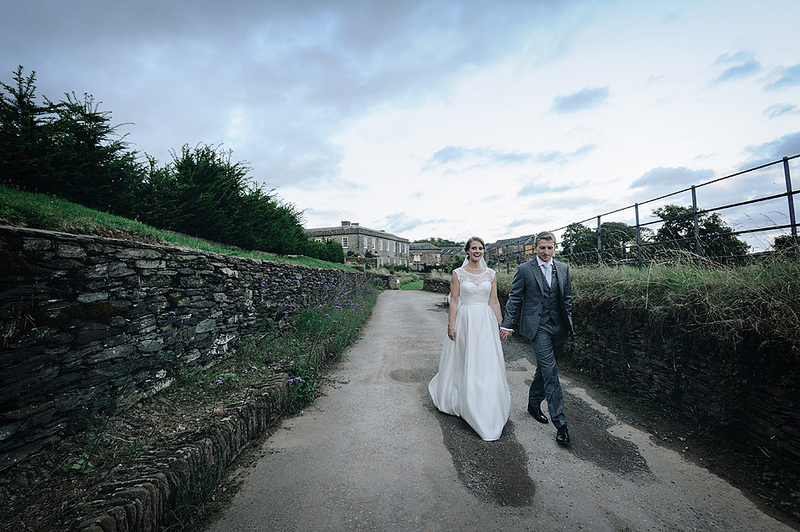 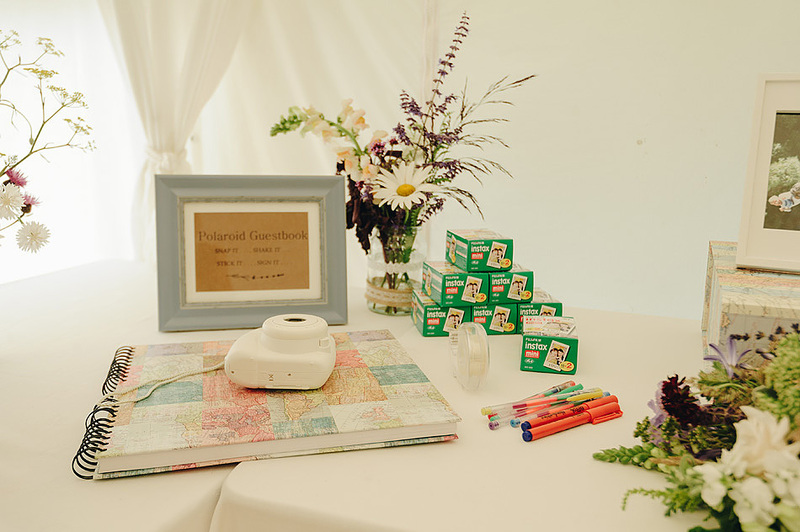 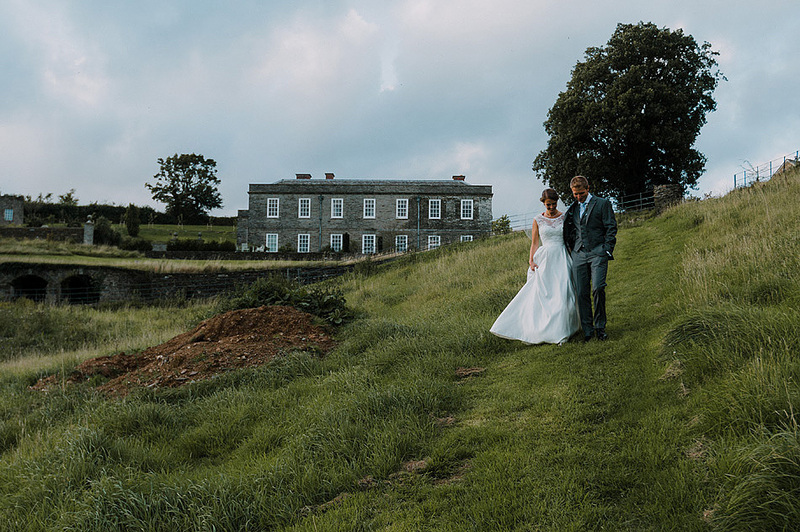 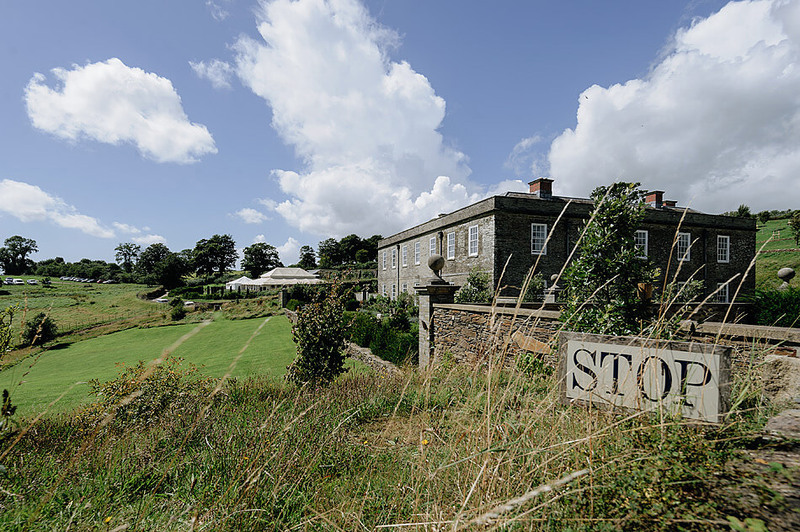 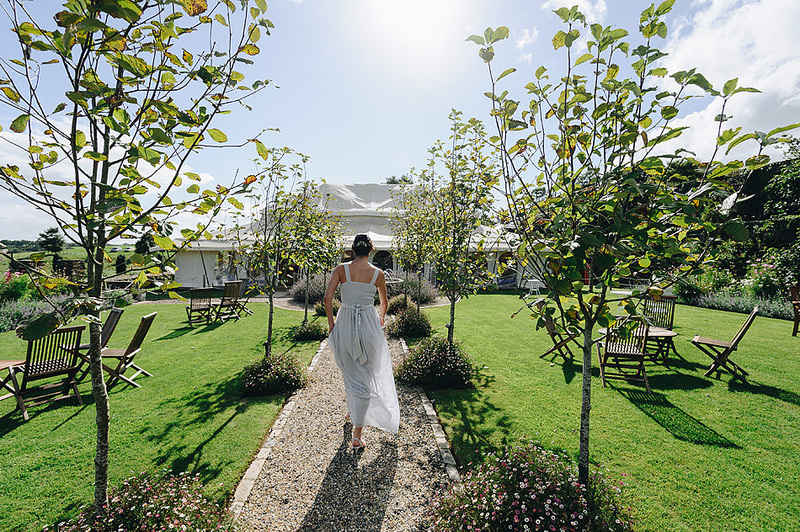 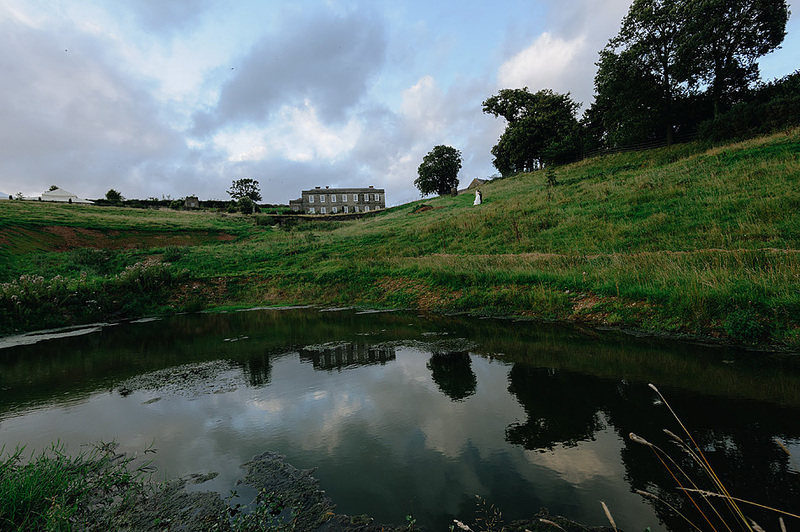 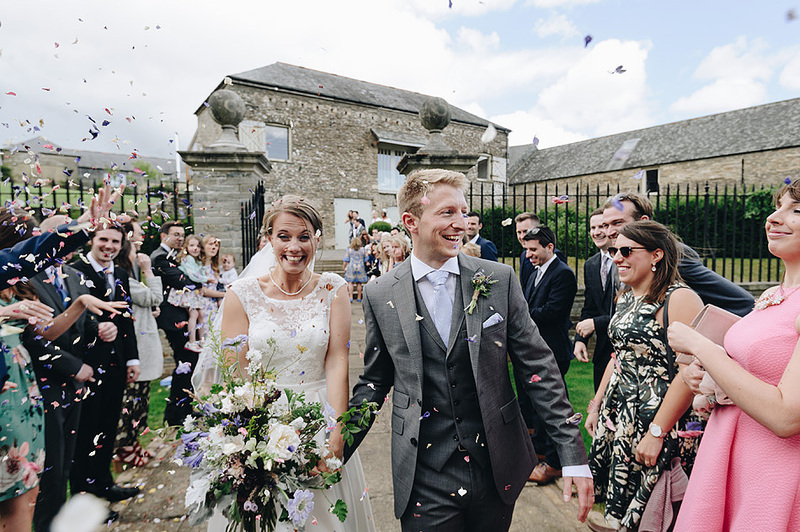 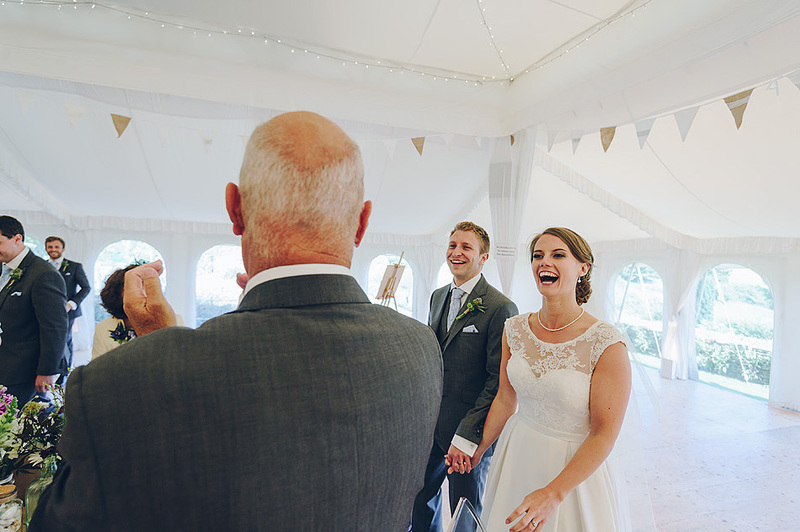 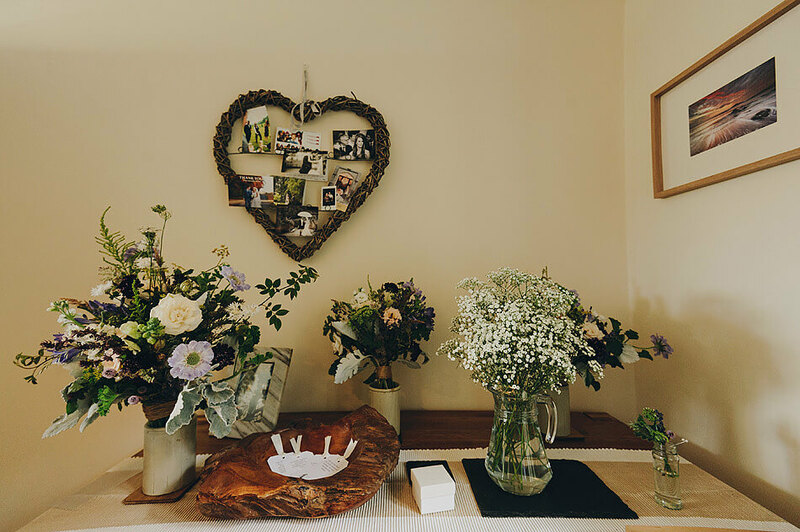 Jane & Dan had chosen the stunning country house wedding venue Shilstone House. 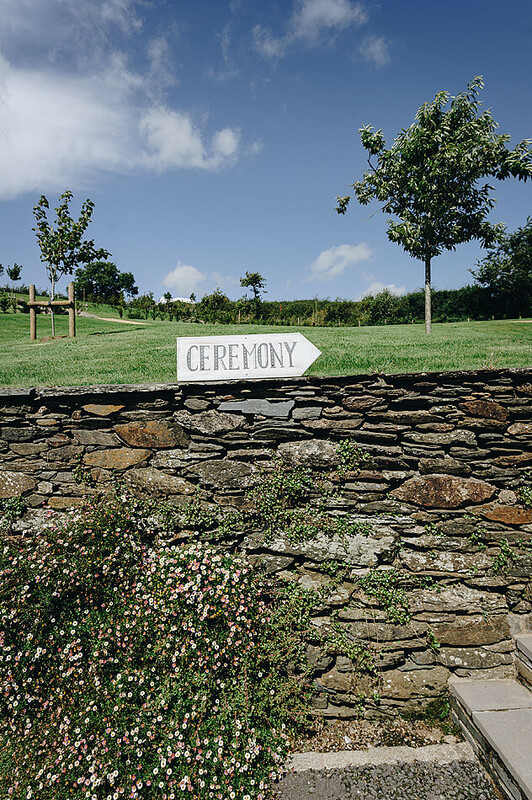 Situated in a beautiful and secluded South Devon family, the house is a celebration of the finest craftsmanship in furniture and taste. 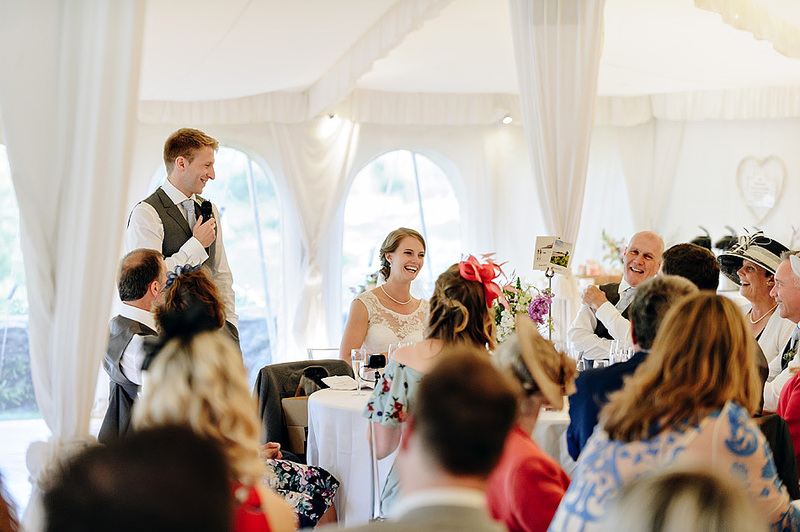 The beautiful furniture from Wholesale Furniture Outlet allowed for beautiful arrangements and offered a great space for talking. 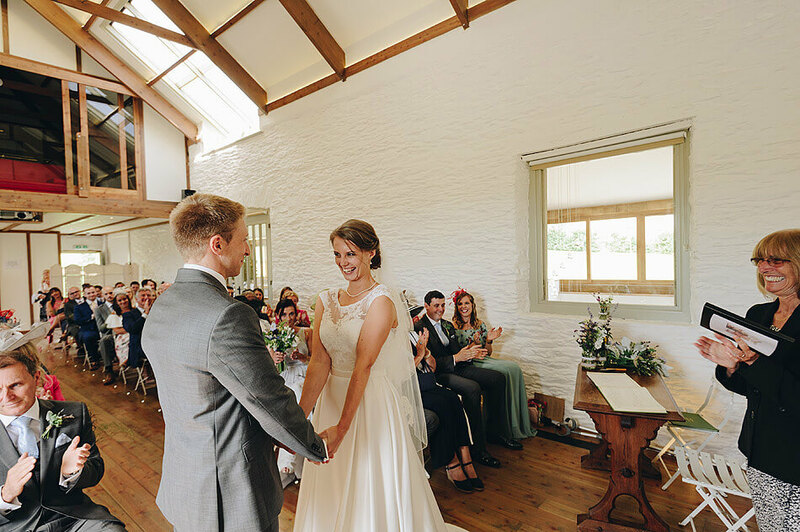 The light within the house itself is just spectacular for a photographer and the space is perfect for the wedding drinks reception. 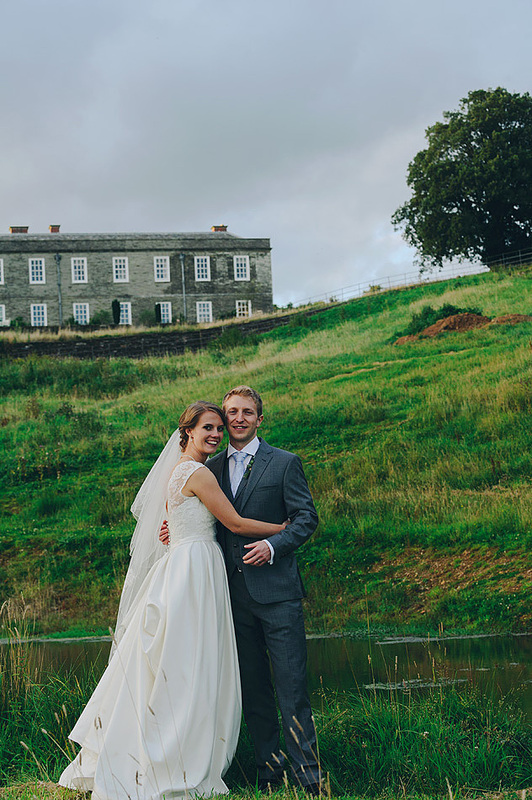 The house itself is an amazing backdrop too, especially with such beautiful hand-crafted furniture! 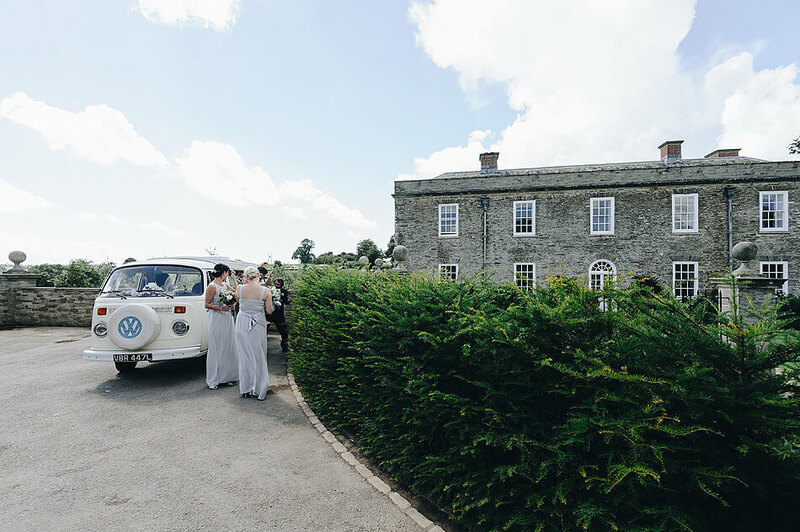 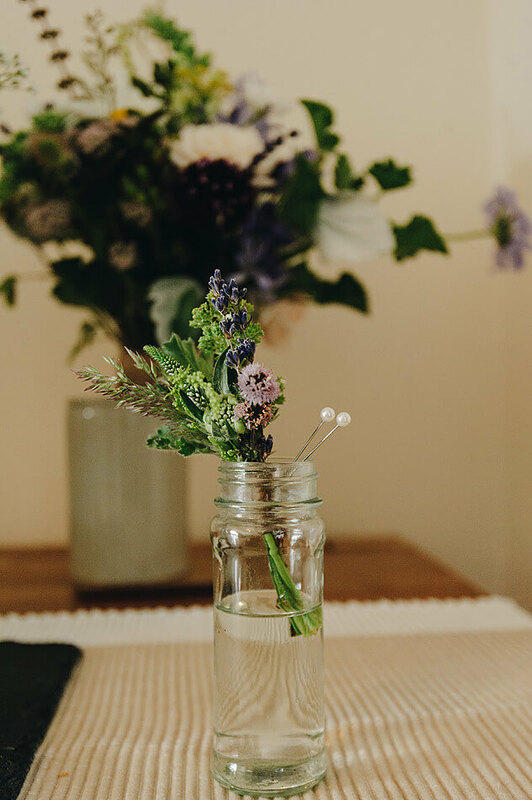 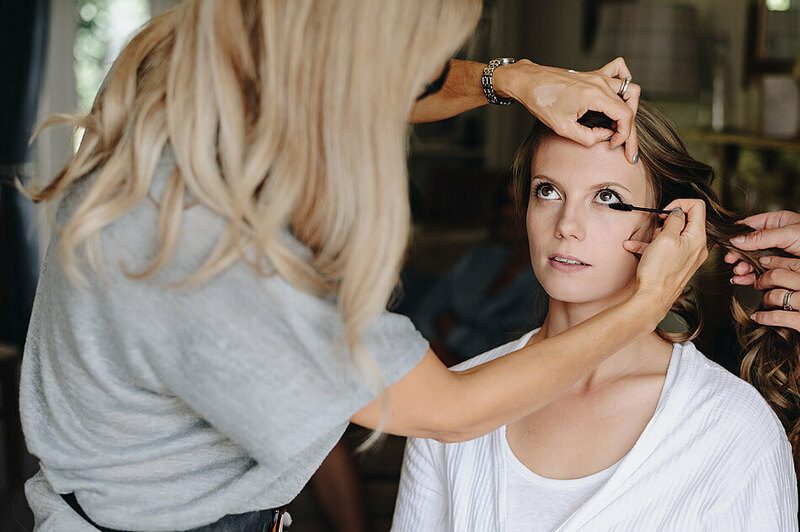 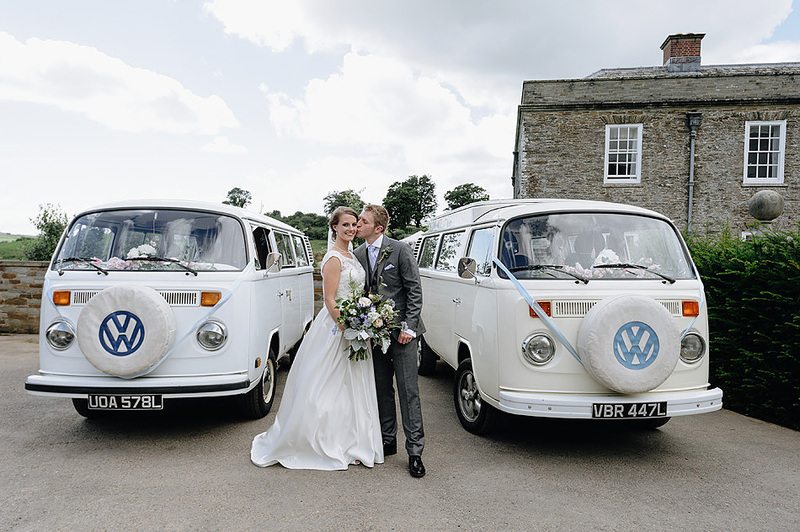 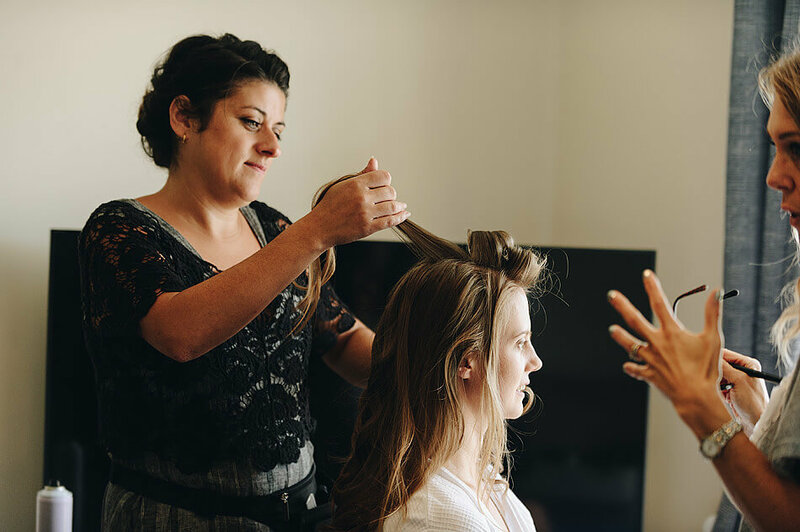 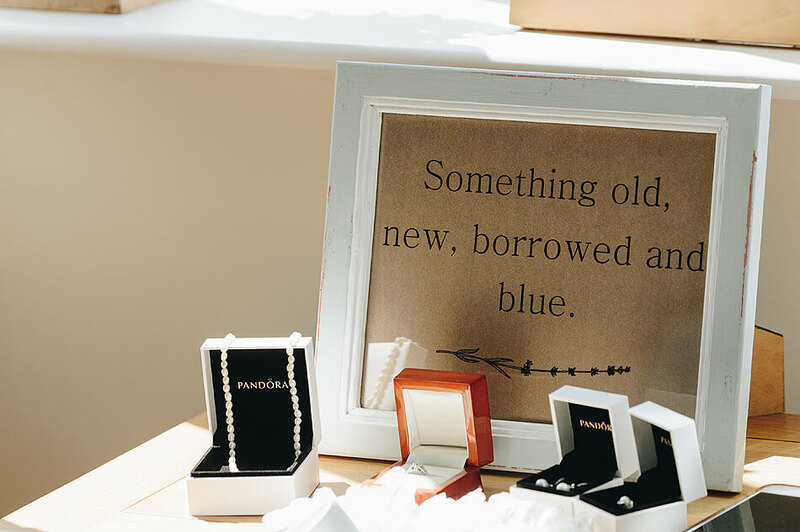 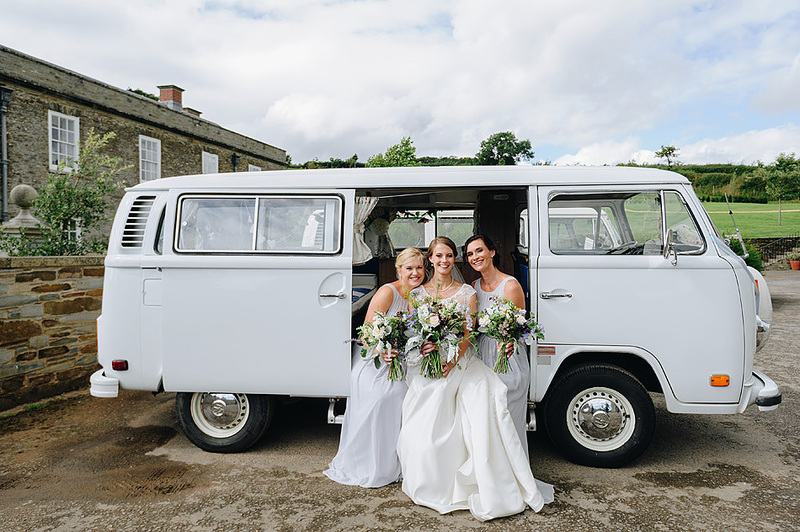 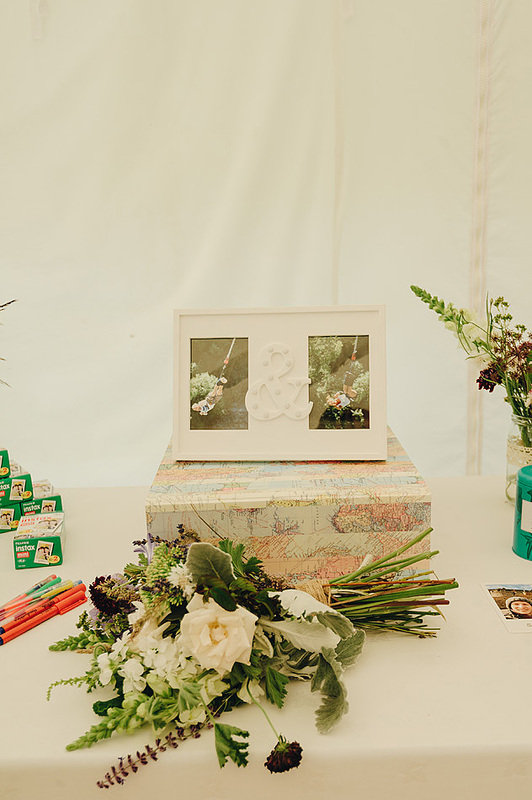 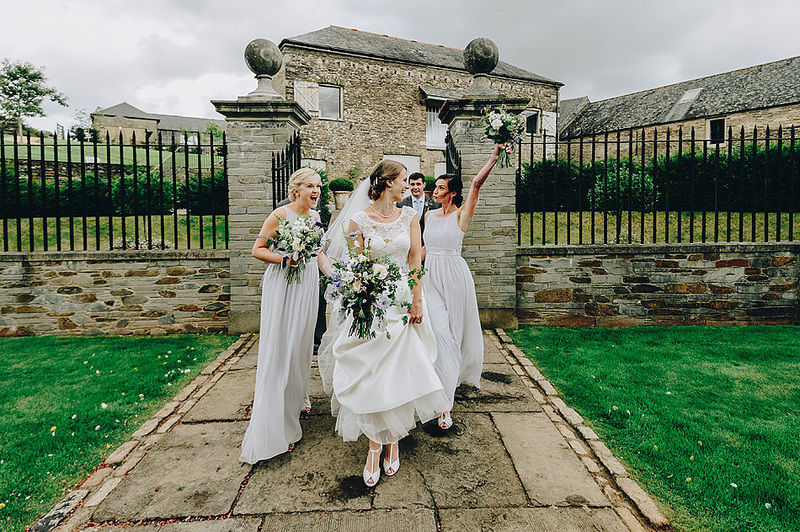 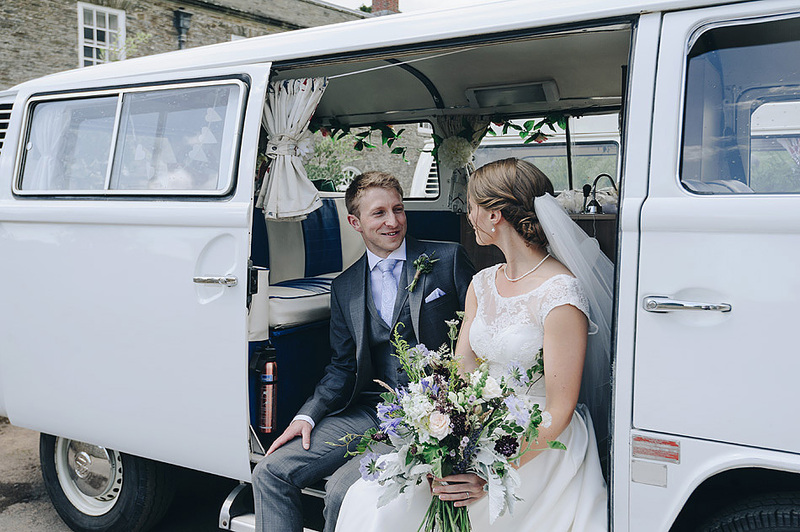 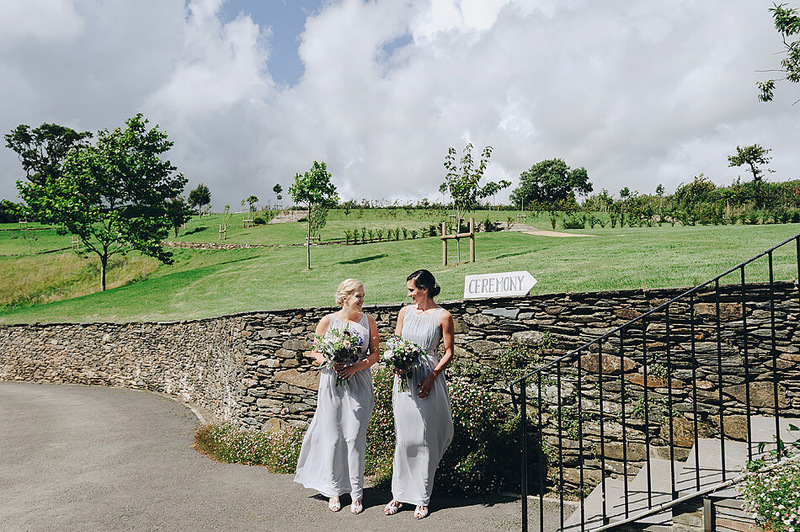 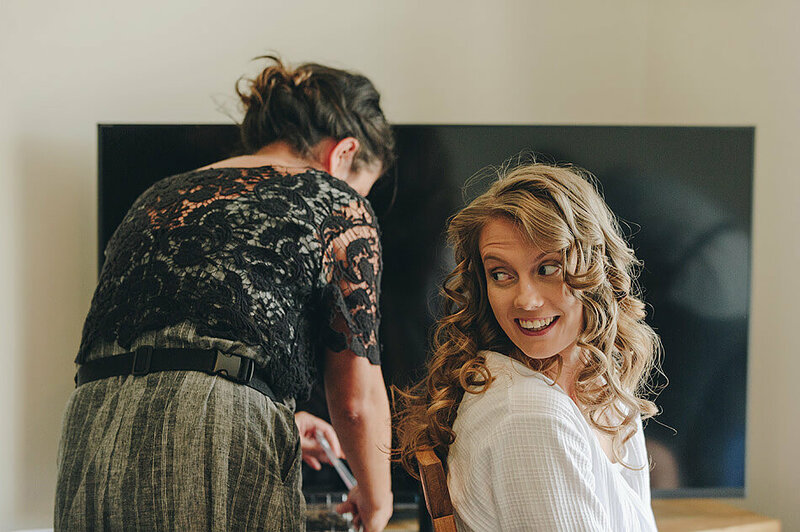 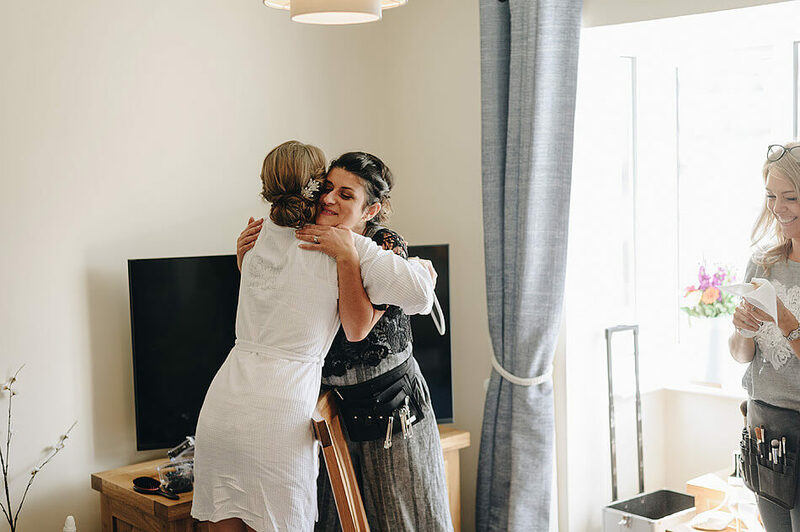 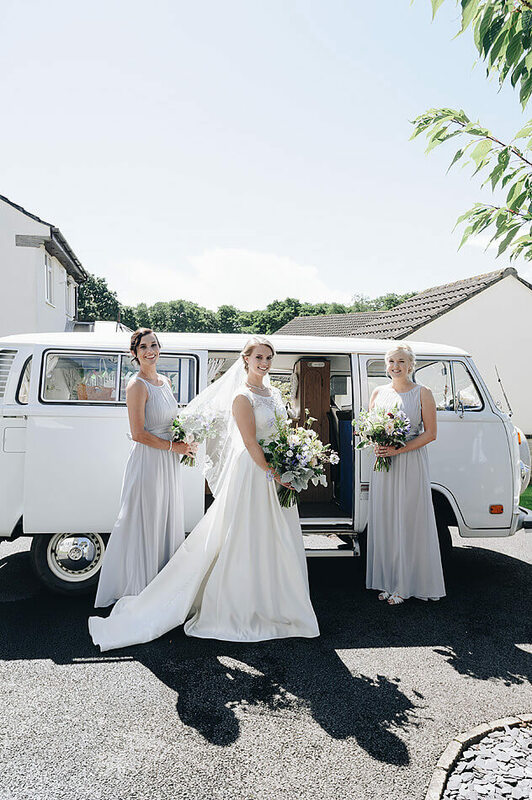 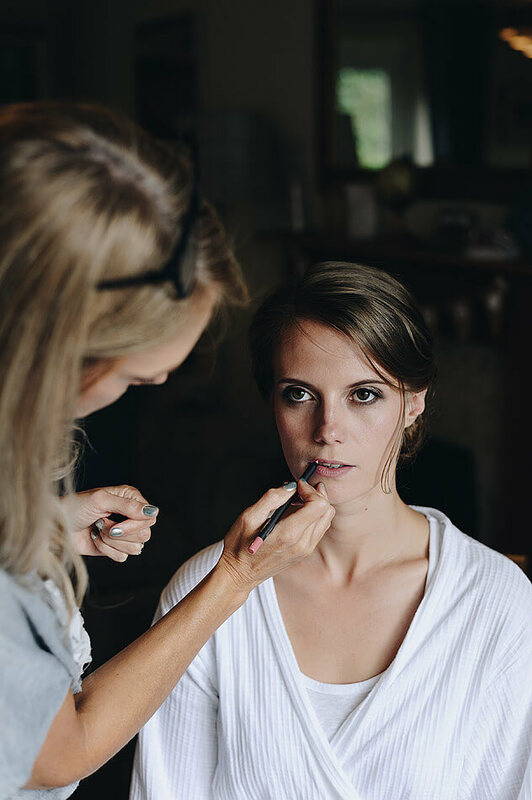 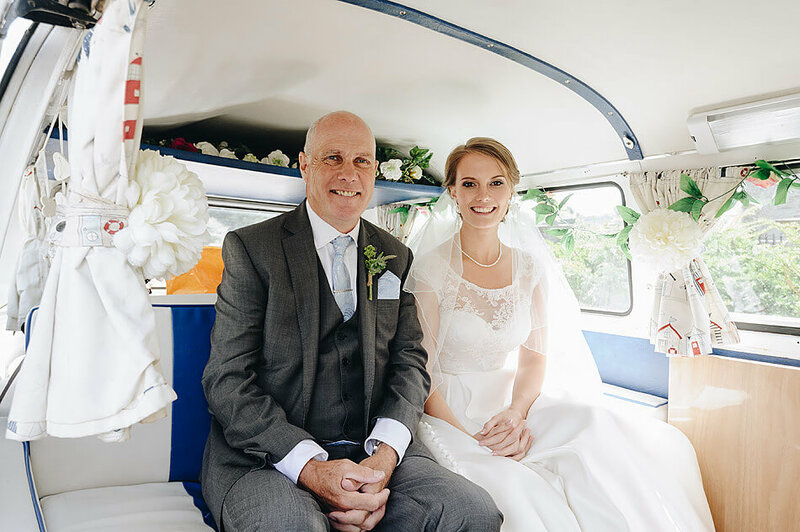 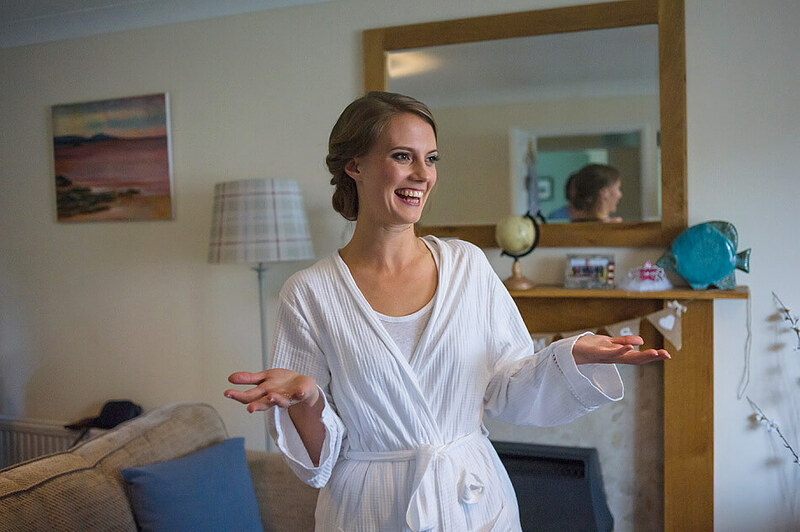 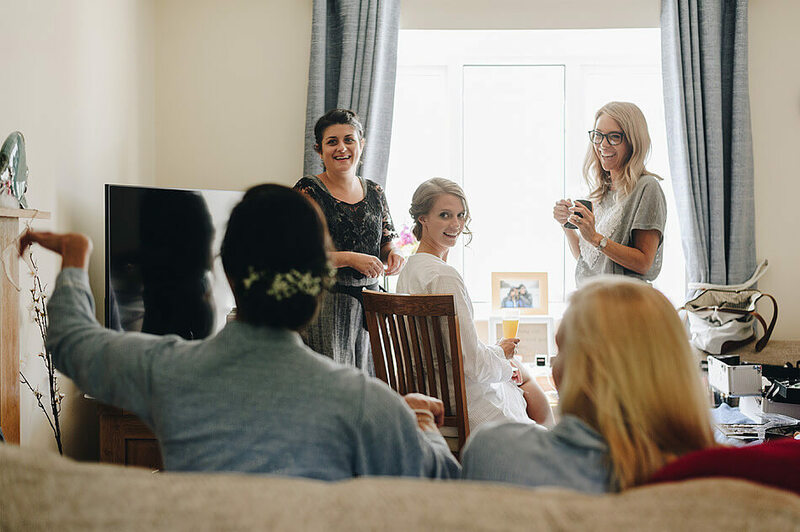 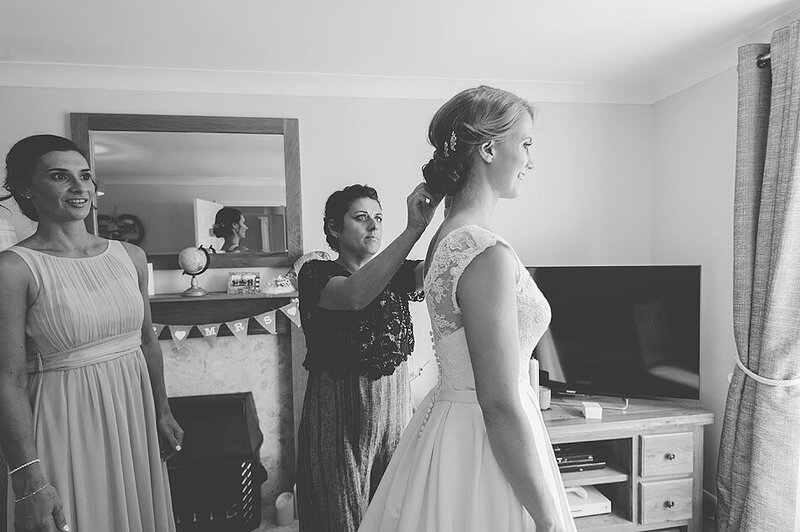 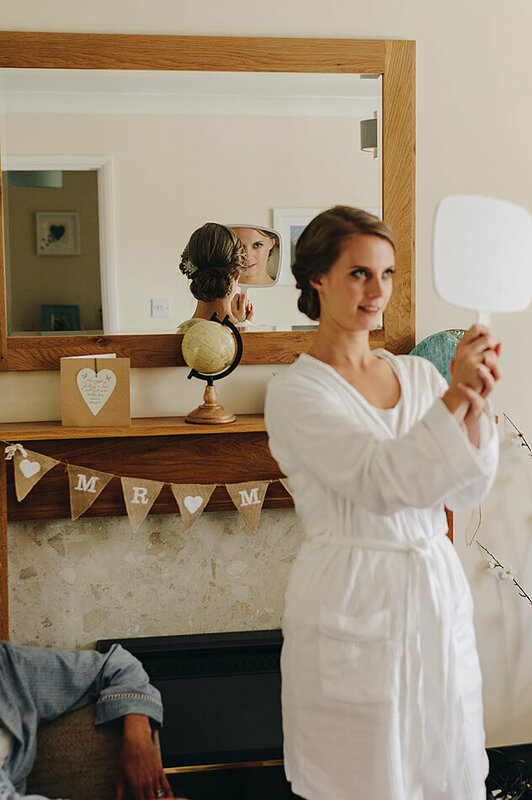 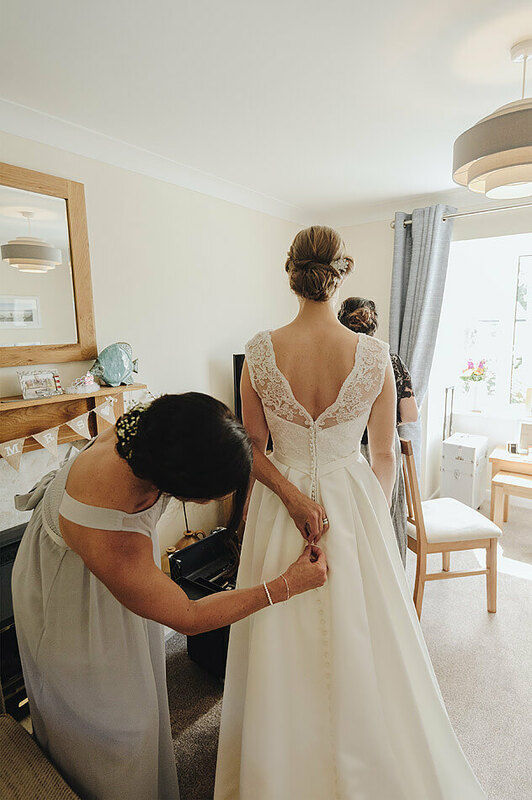 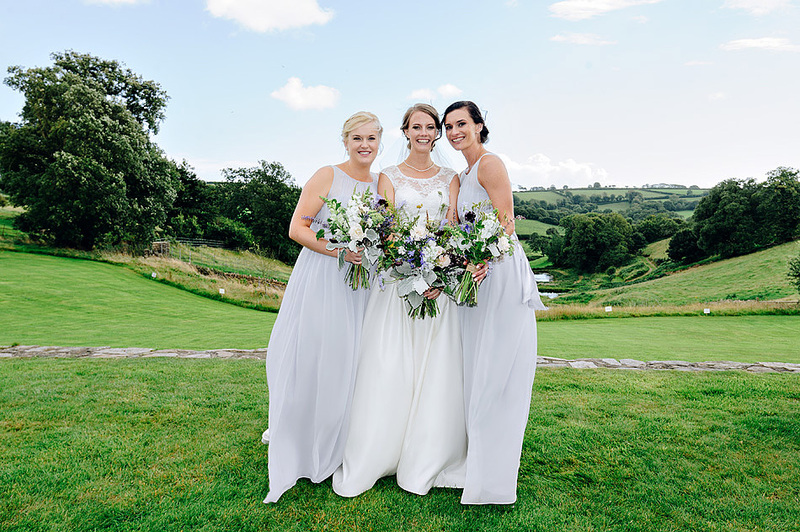 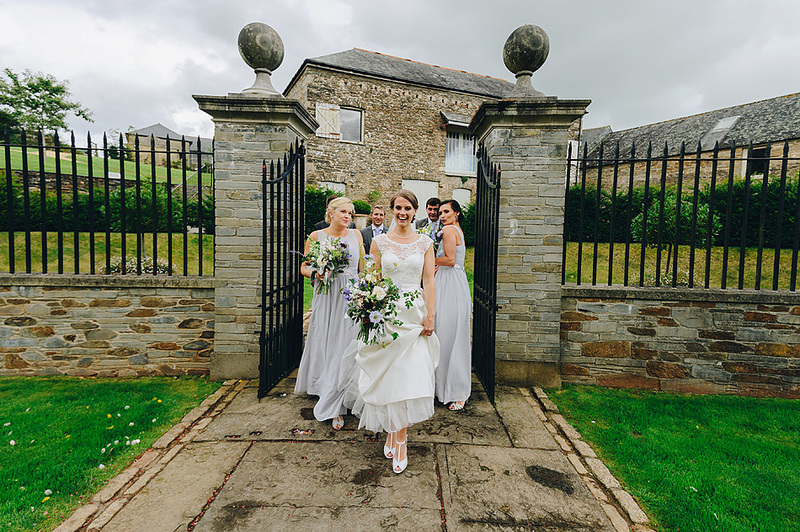 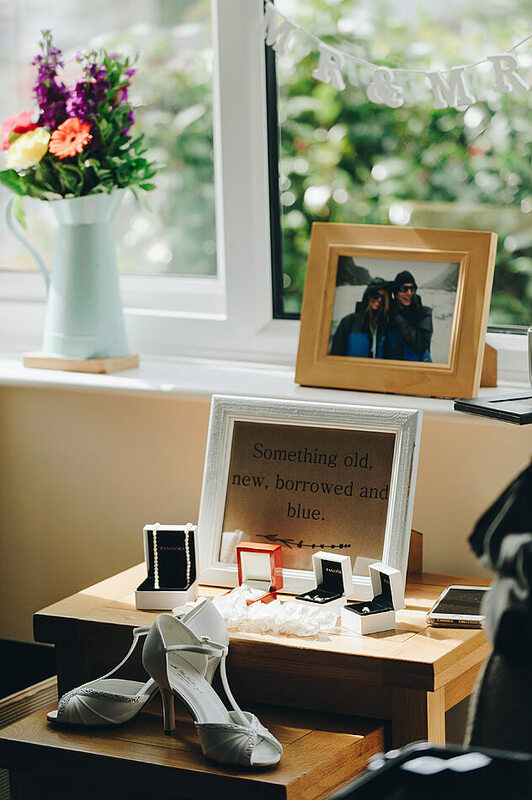 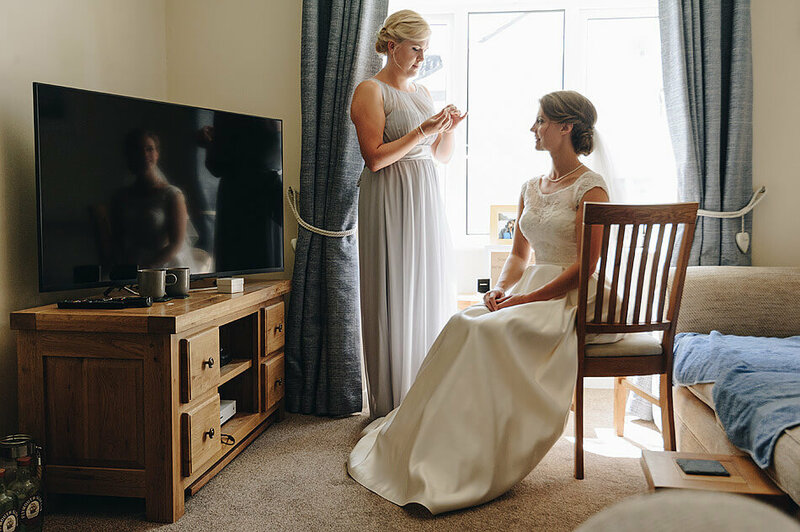 After getting ready at home, Jane and her bridesmaids headed to Shilstone in a pair of fab vintage Volkswagen camper vans. 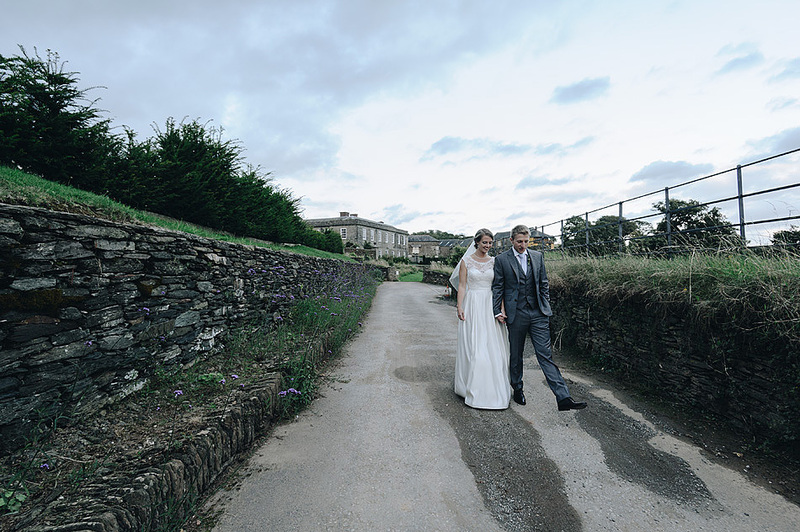 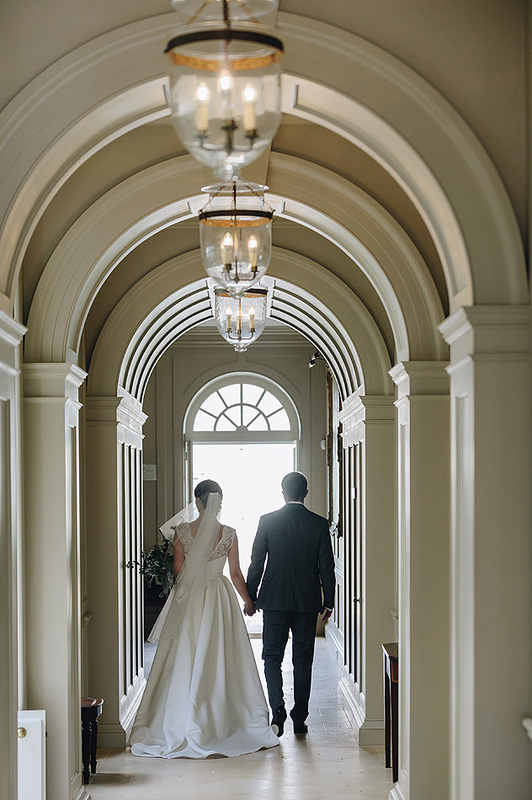 They looked great coming down the drive towards the courtyard and barns. 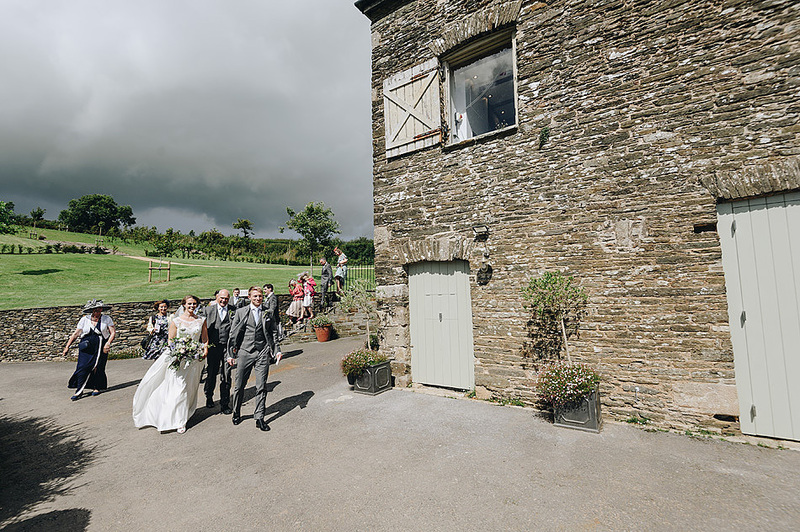 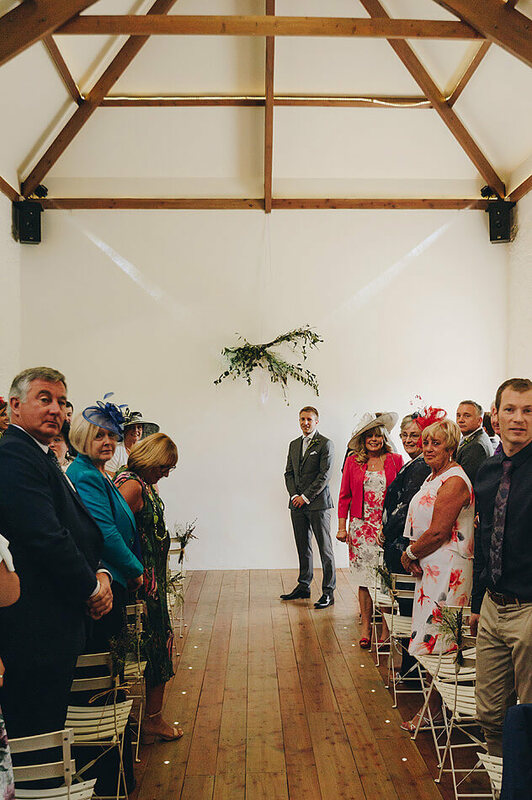 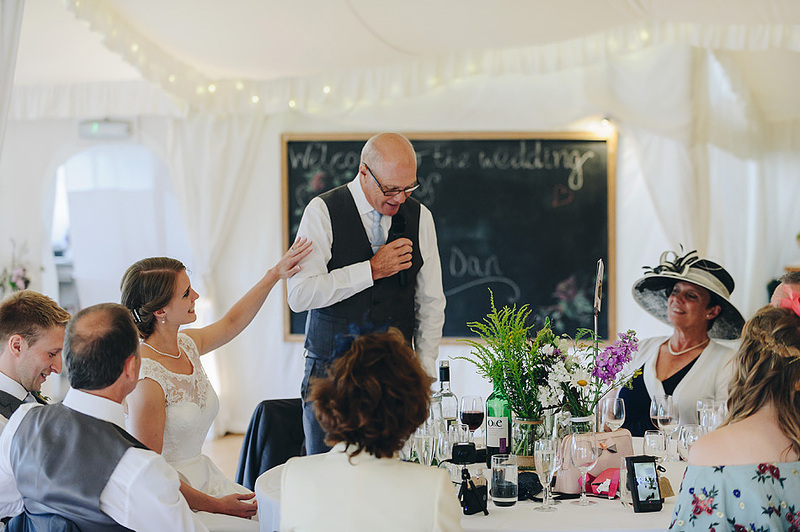 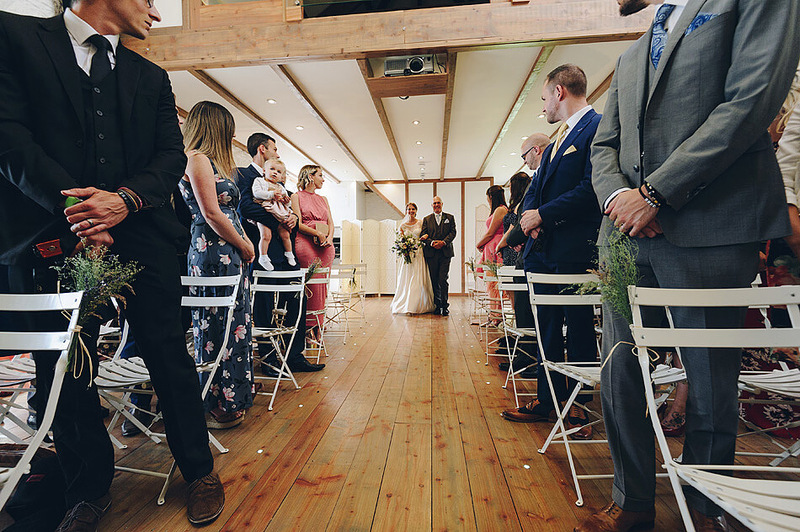 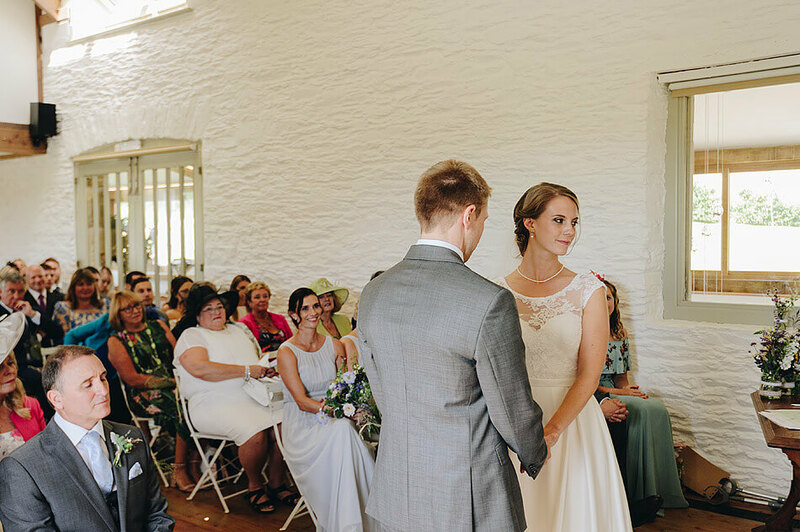 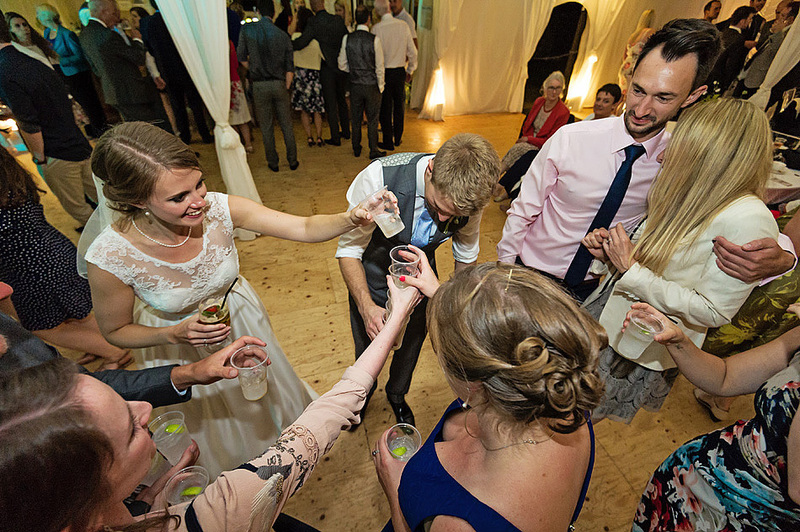 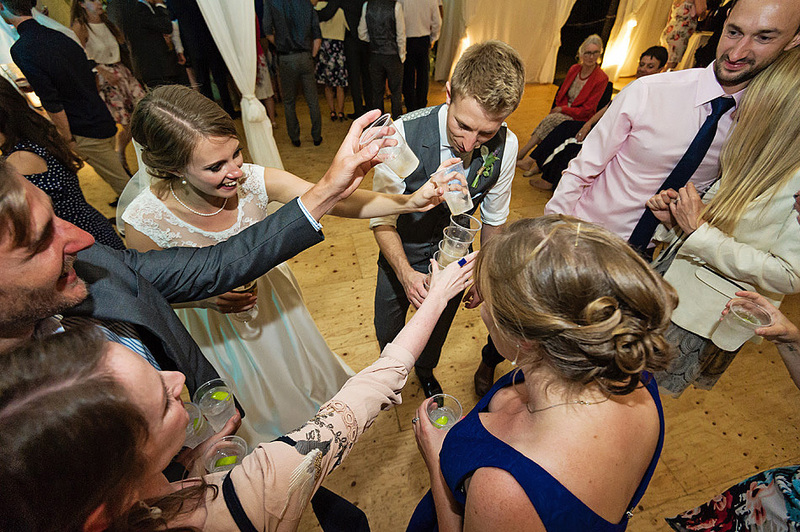 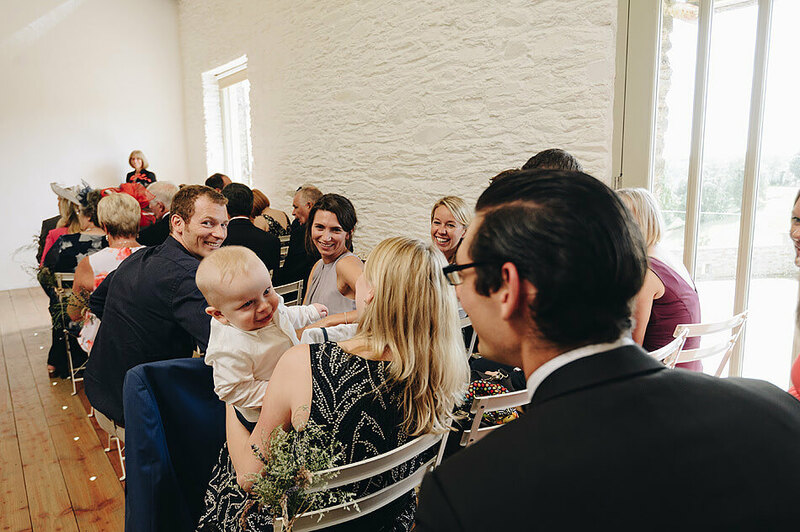 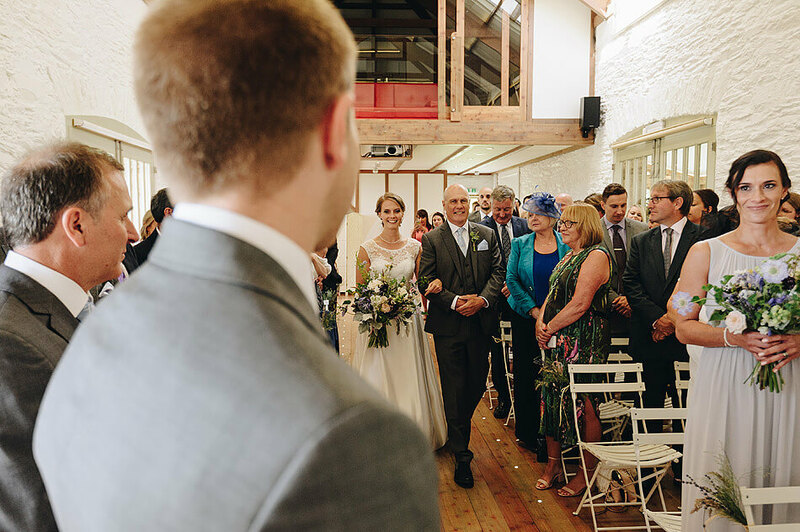 The wedding ceremony was held in the lovely restored barn before heading towards the house for the drinks. 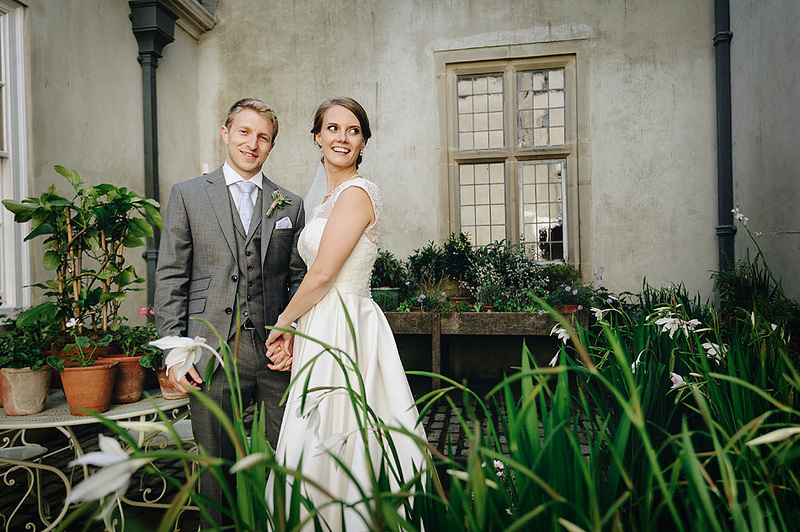 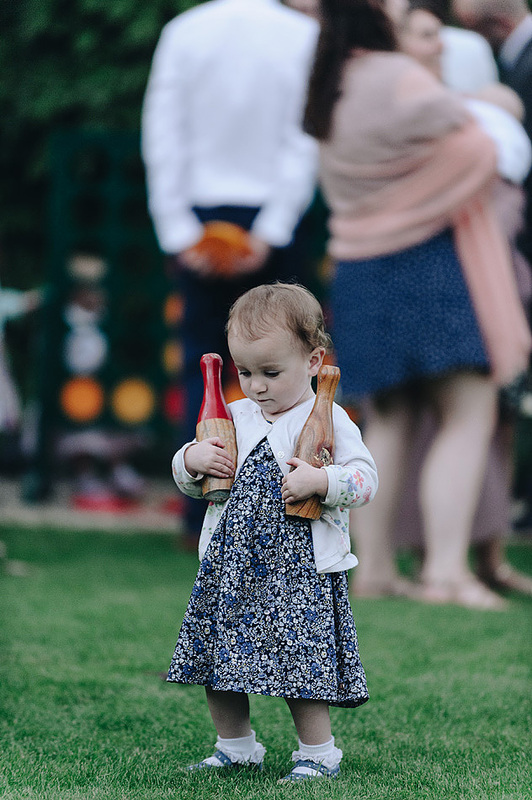 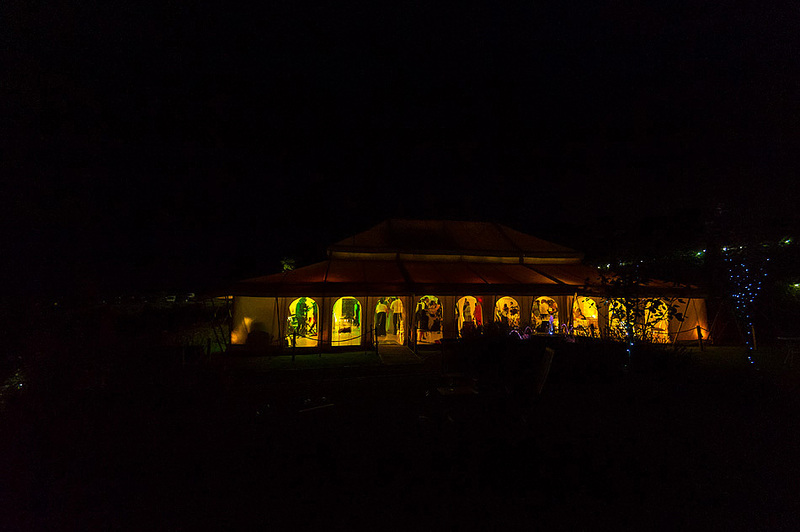 Whilst the guests were called towards the marquee for the wedding reception, Jane, Dan and I made full use of the house for some photos and quiet time. 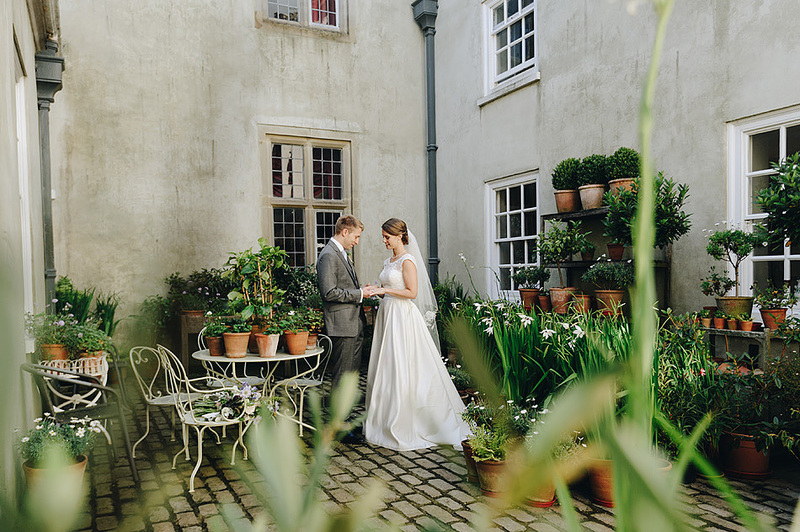 The central courtyard was looking lovely and just one of the great spots available. 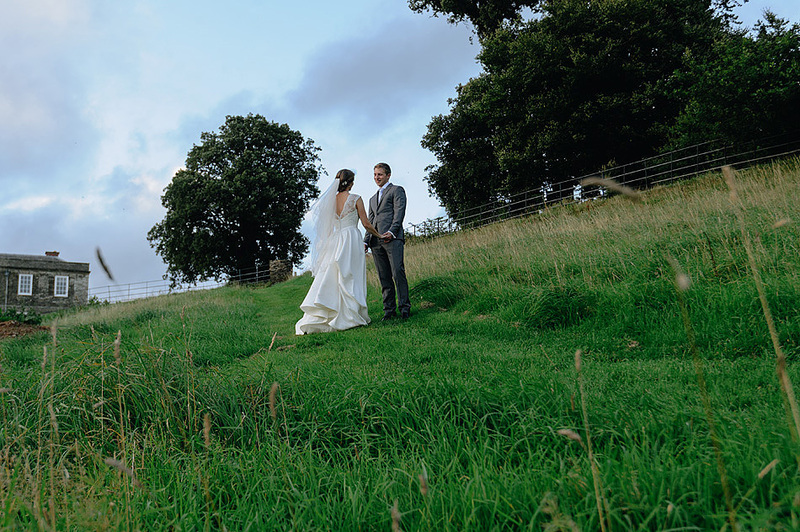 We had also planned to head off to the fields below the house following the reception and speeches when the sun was setting. 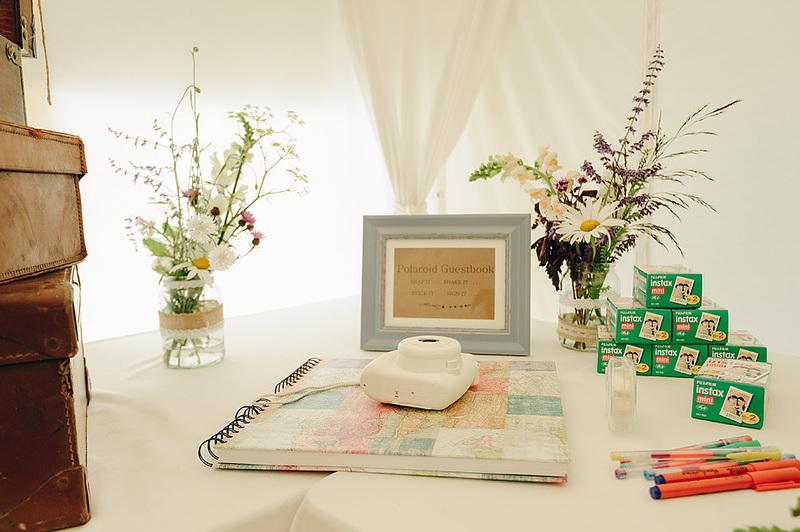 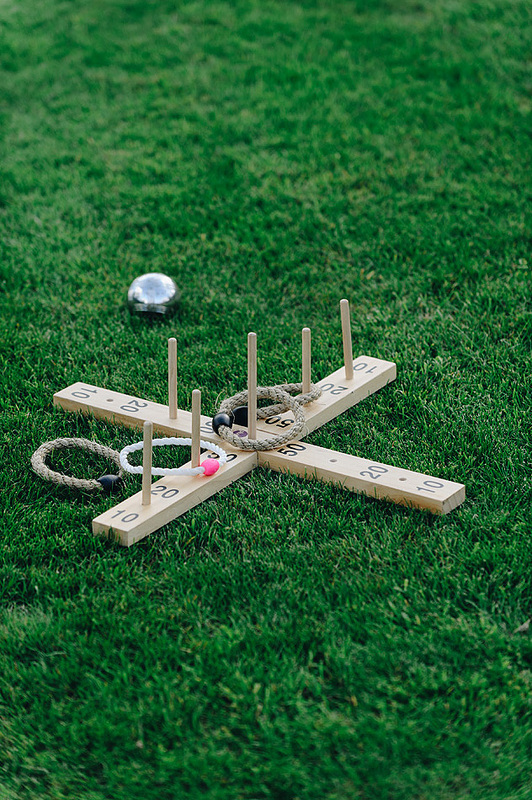 After some hilarious speeches, the wedding guests headed out to the lawns to make the most of the lovely evening and lawn games as well as some video games with the top 3 weirdest skins of minecraft and using the best consoles and devices for this, using a powerful bluetooth transmitter to connect them all. 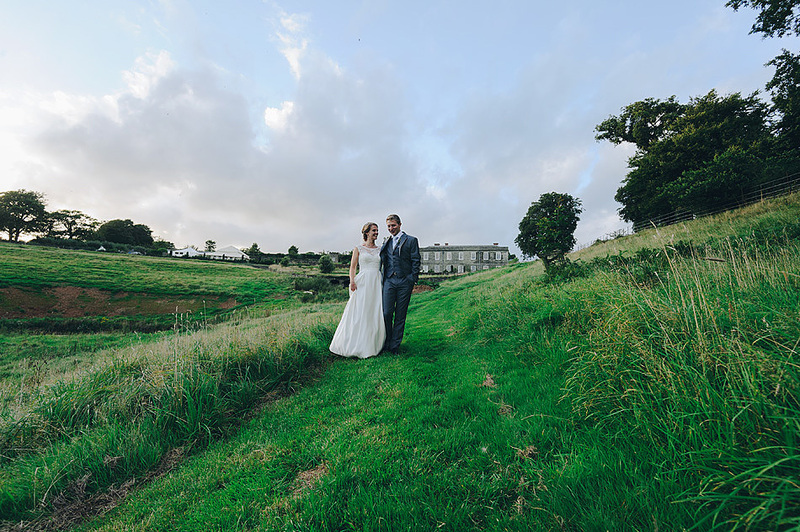 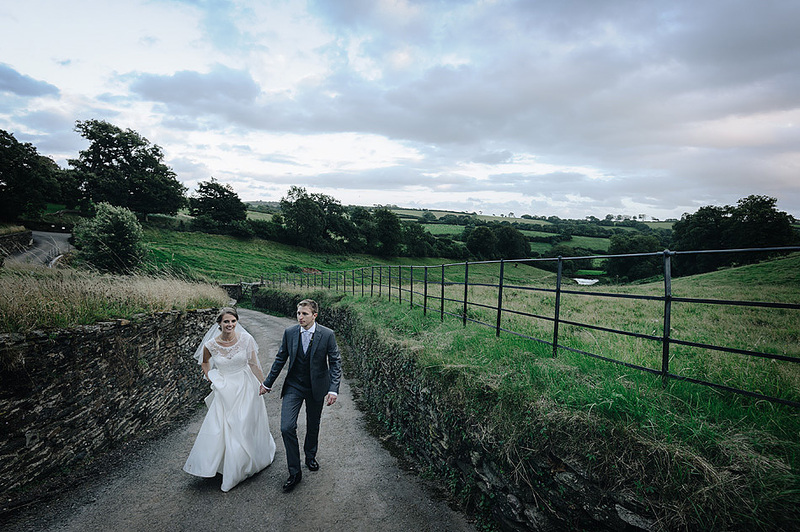 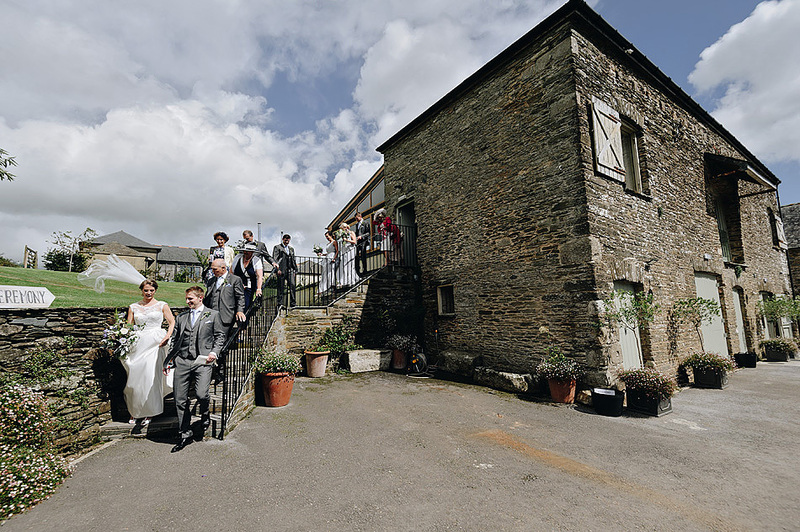 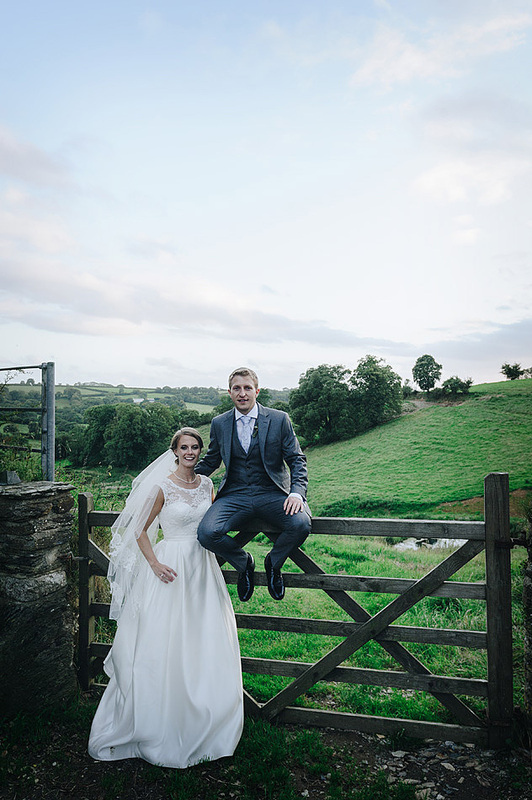 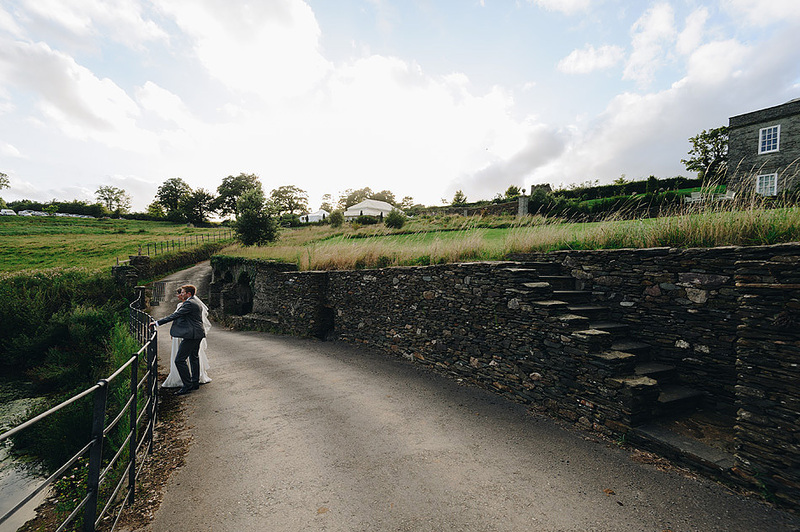 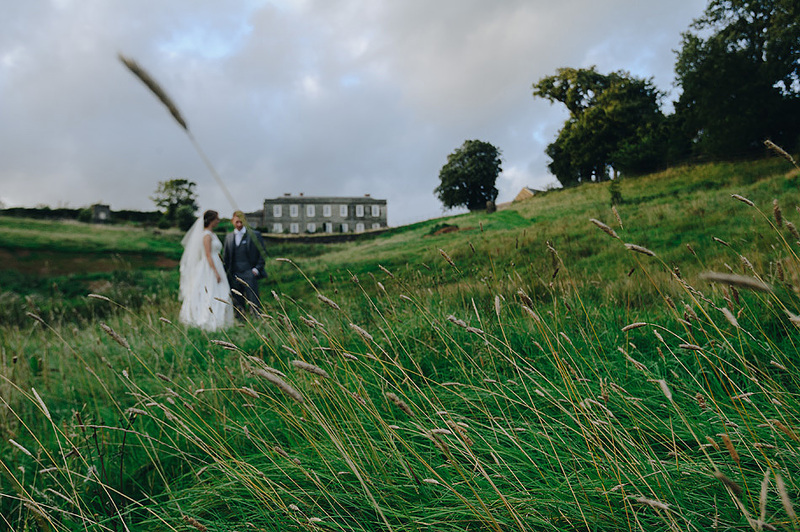 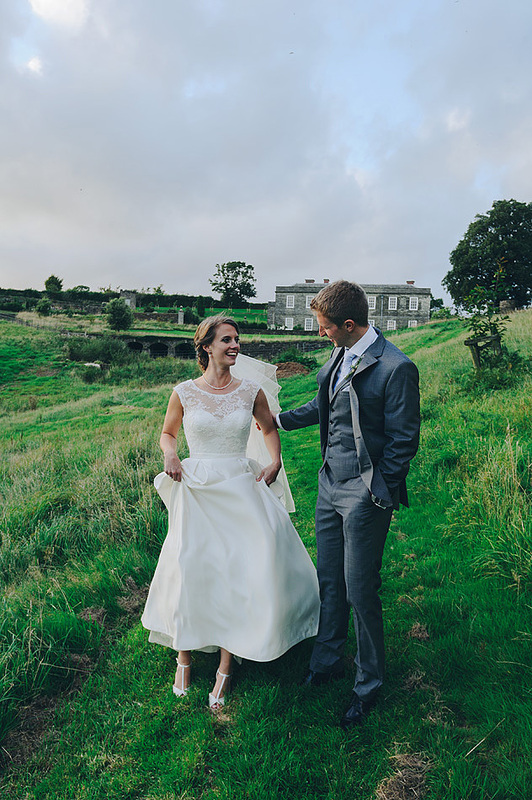 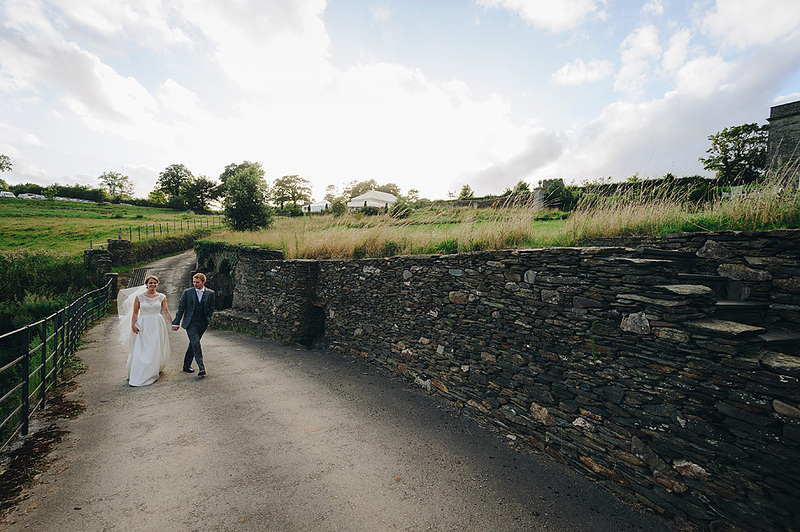 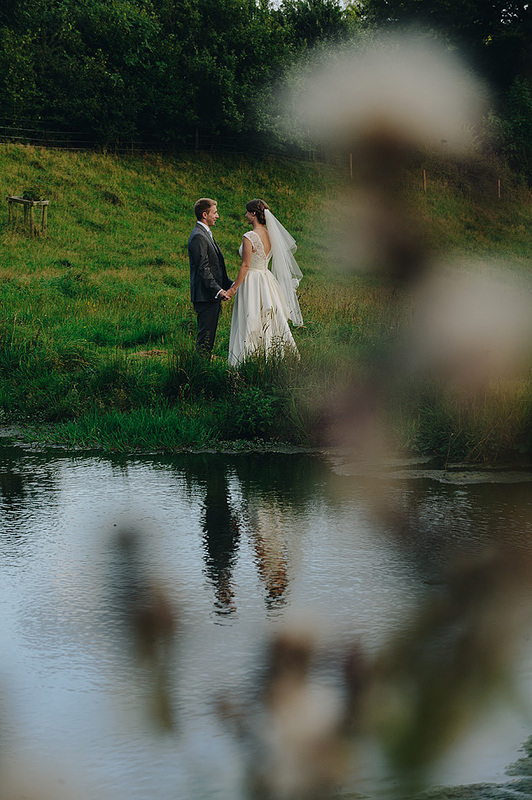 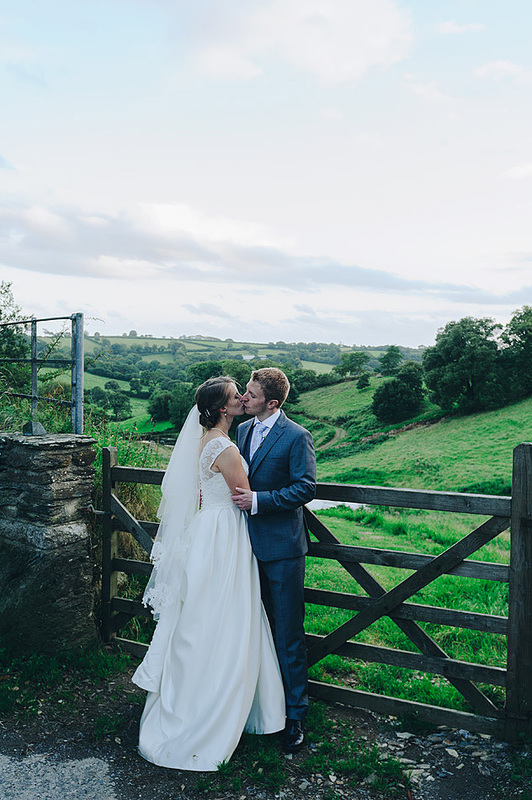 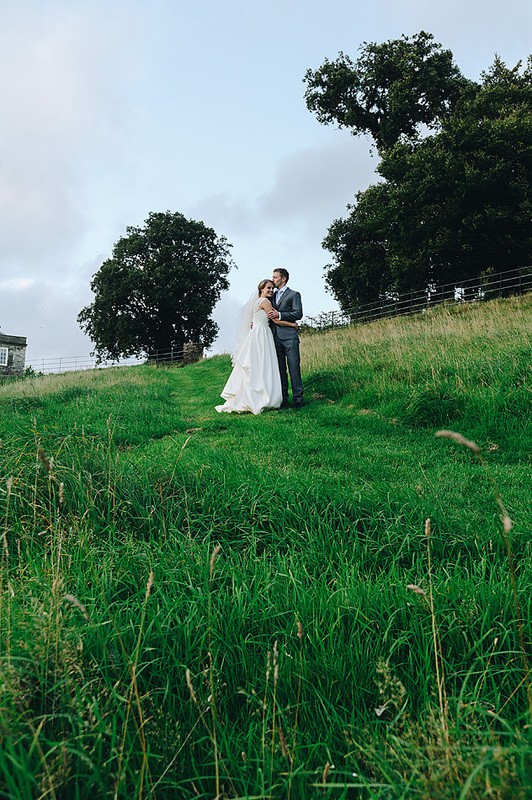 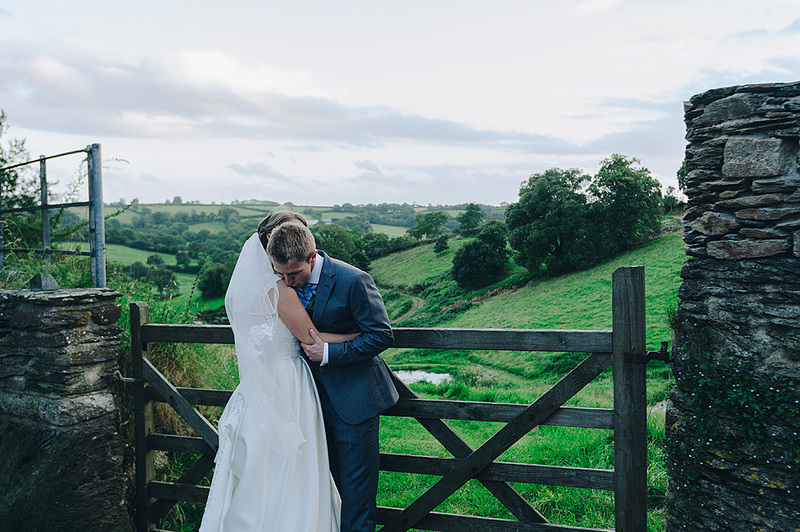 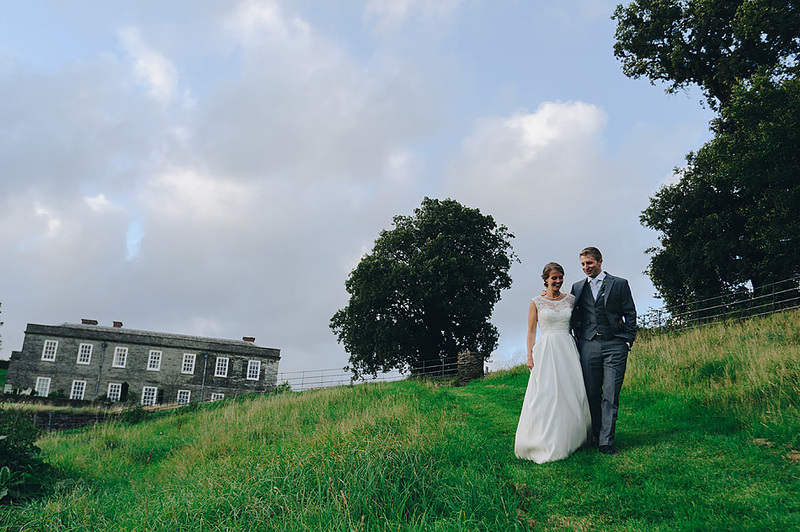 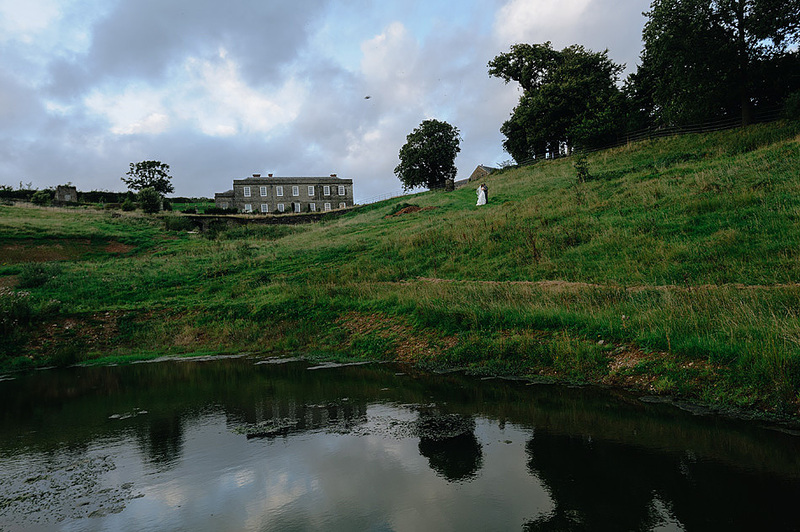 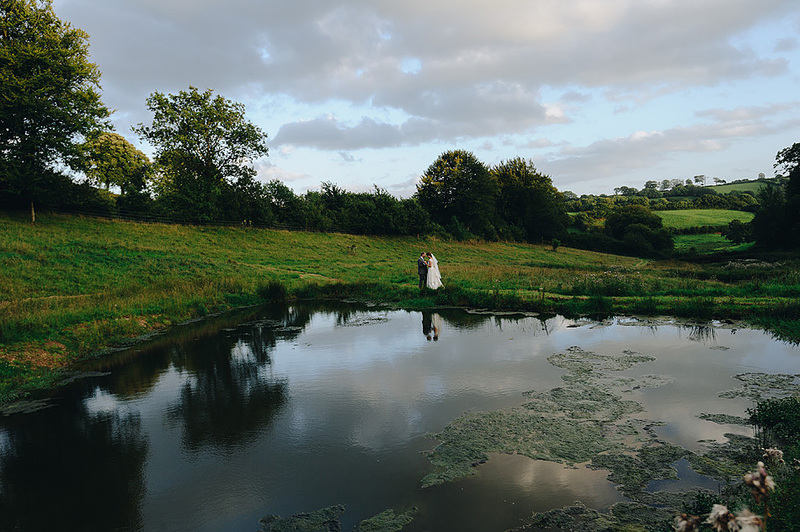 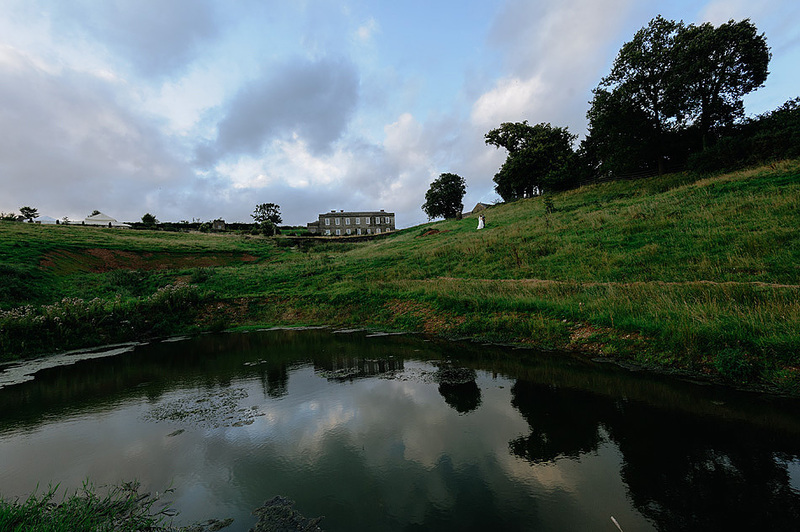 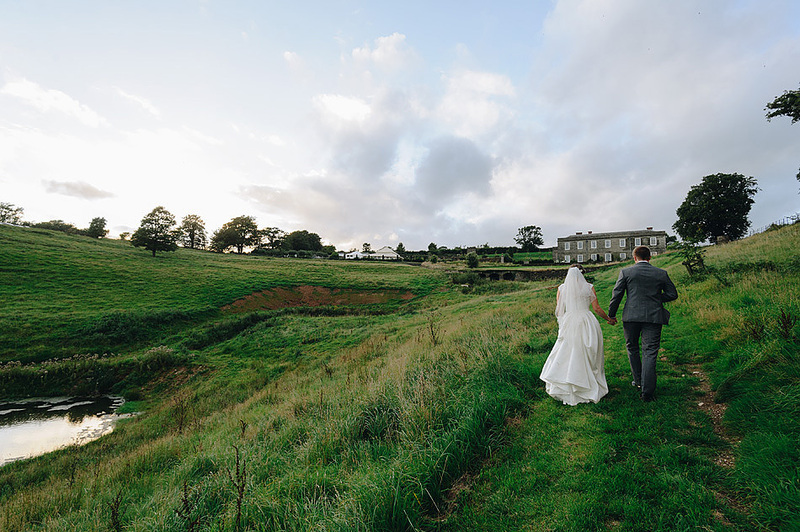 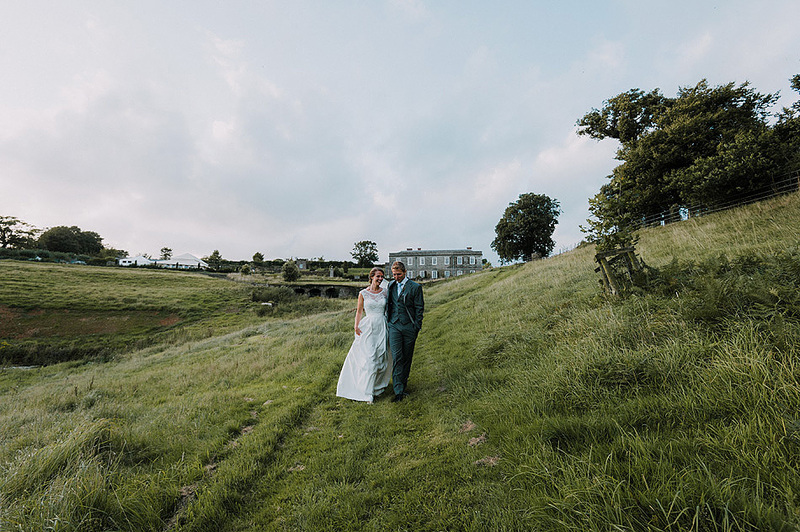 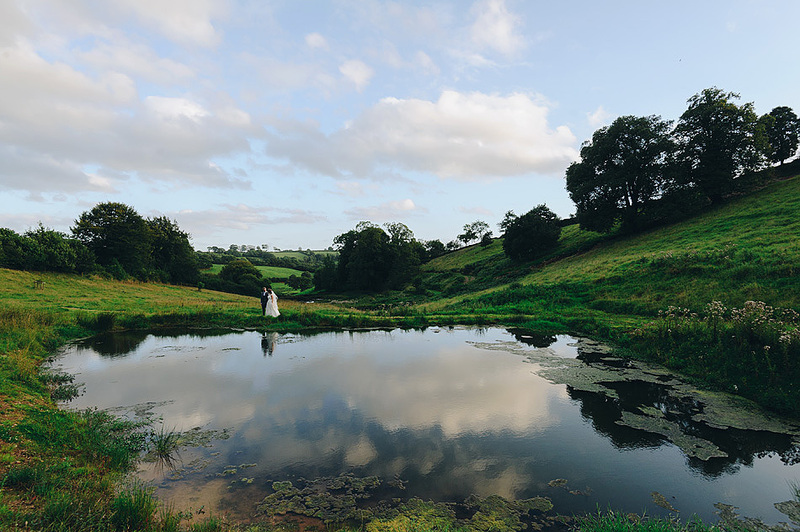 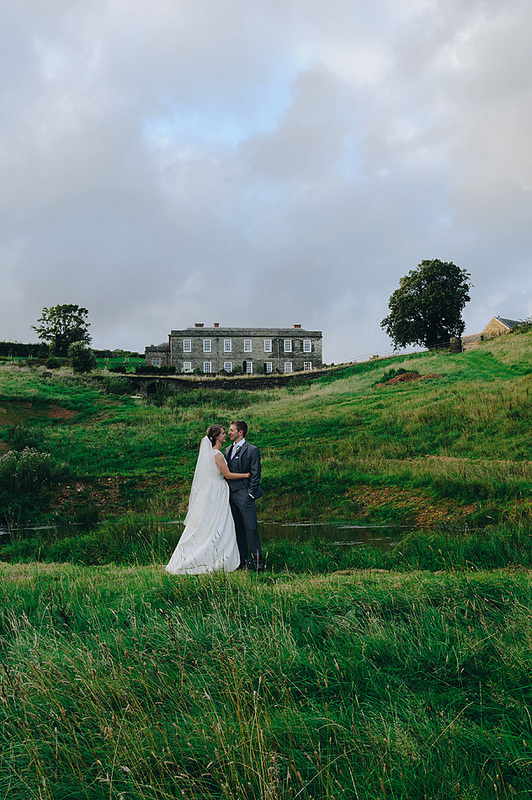 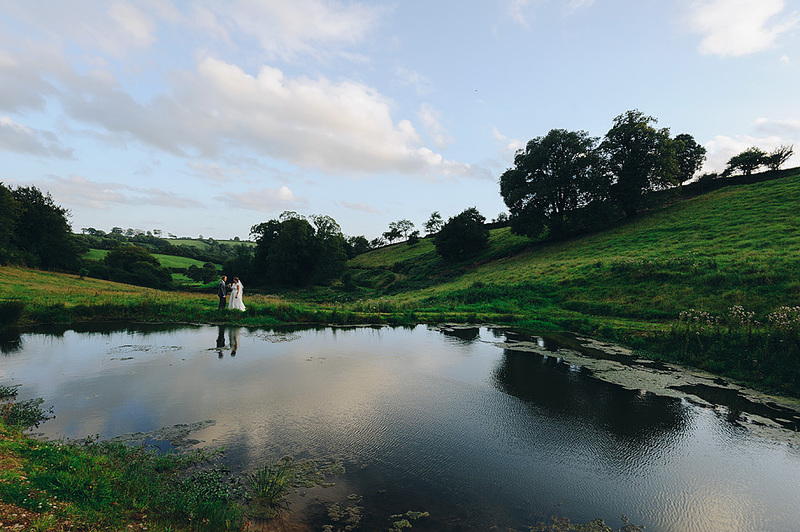 We then headed off to the fields and captured some stunning wedding photos with Shilstone House in the background. 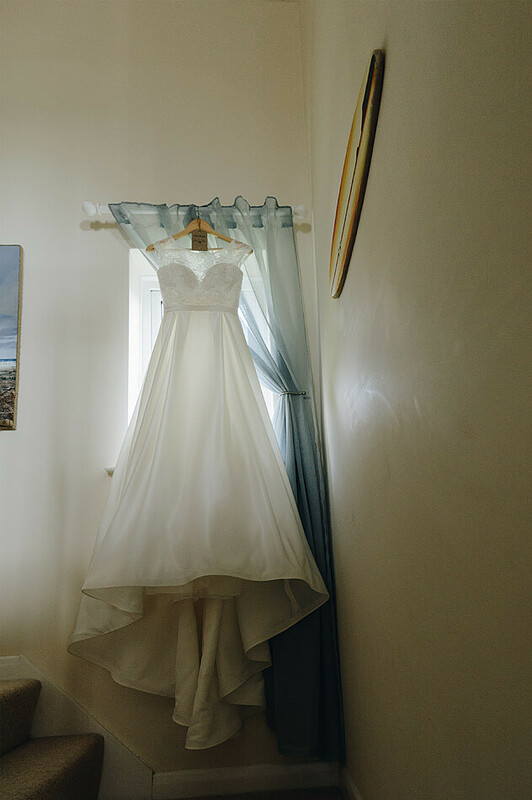 The light was just beautiful! 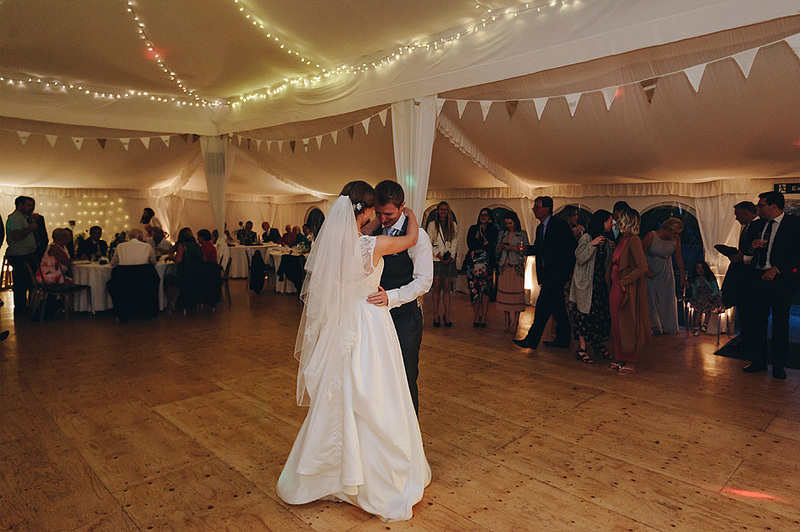 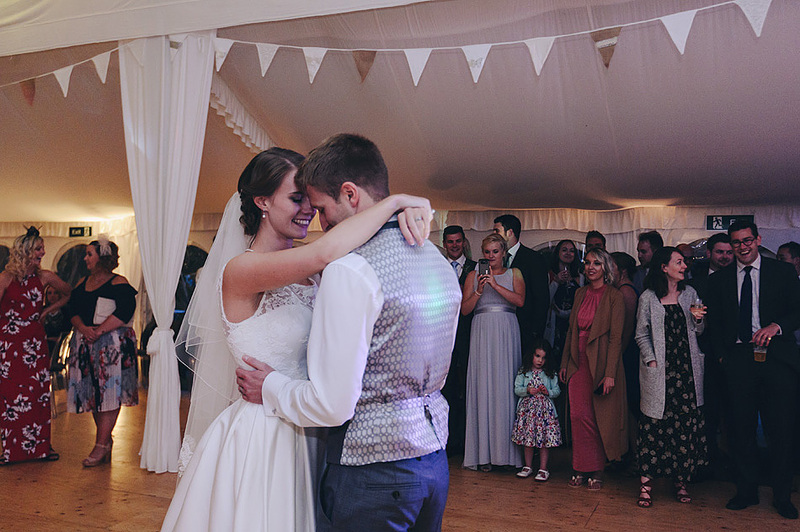 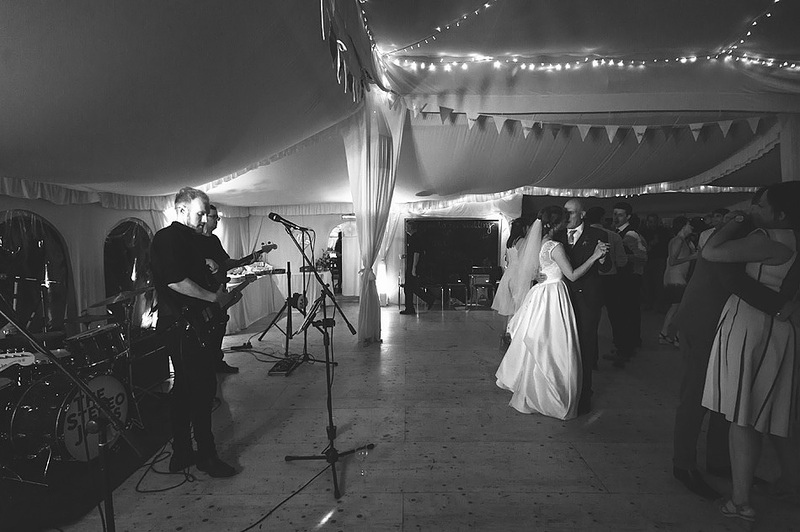 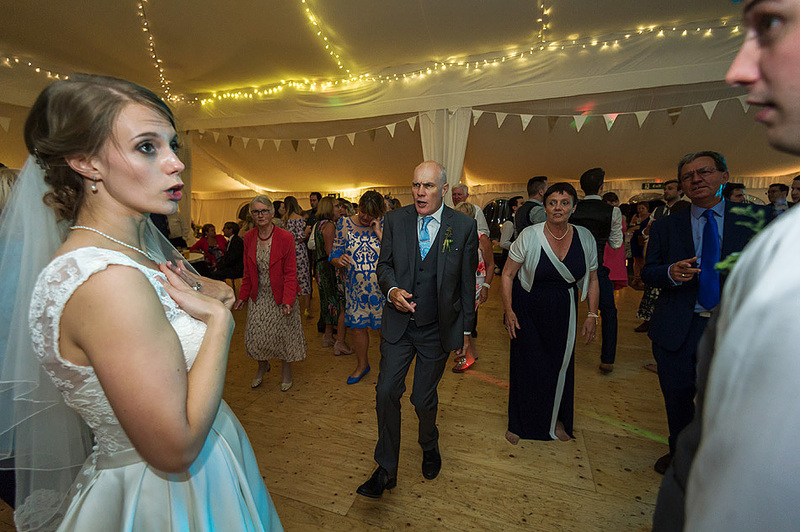 We then made it back in time for the first dance and the evening party to begin. 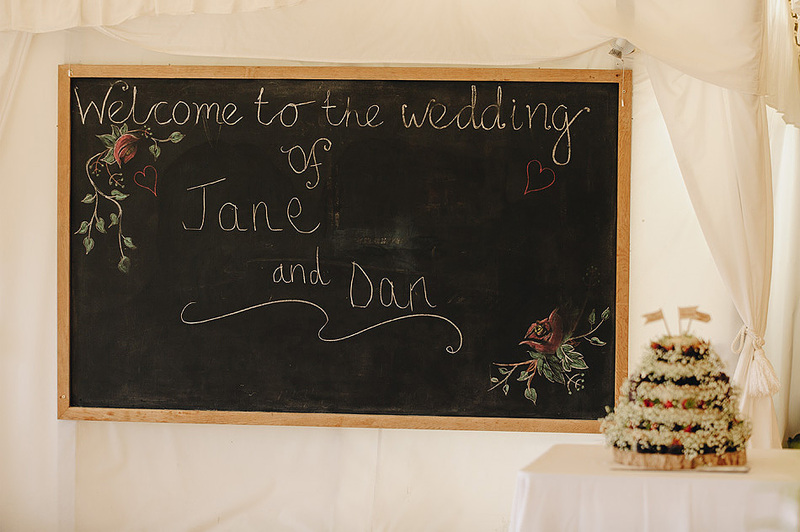 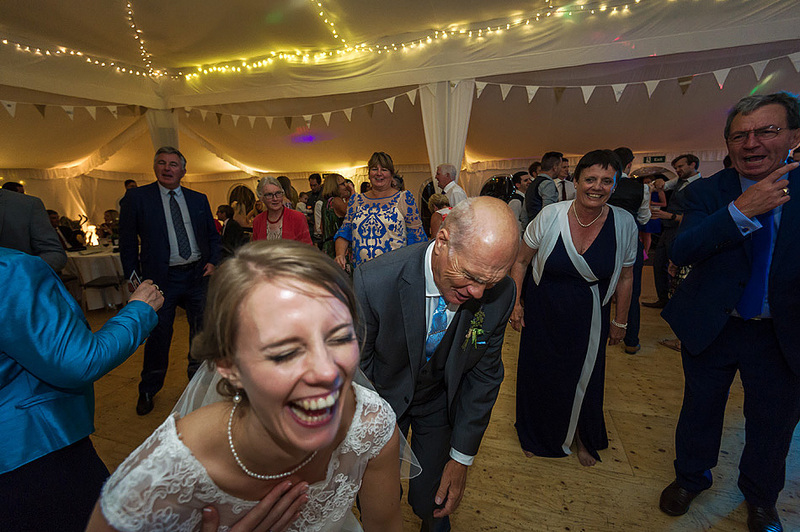 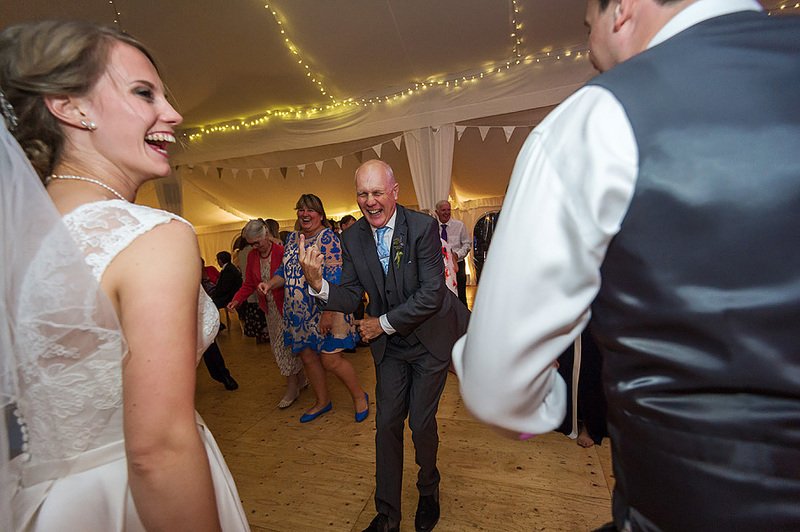 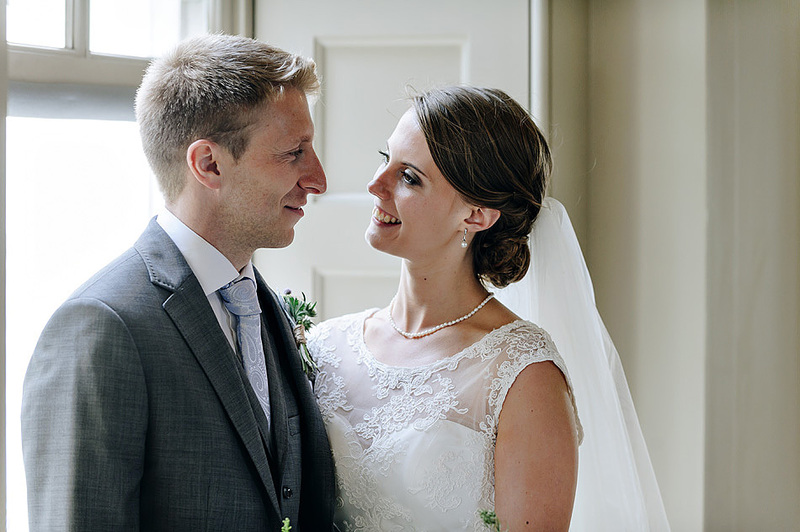 Congratulations again to Jane & Dan and thank you for booking me to document your fabulous Shilstone House wedding.